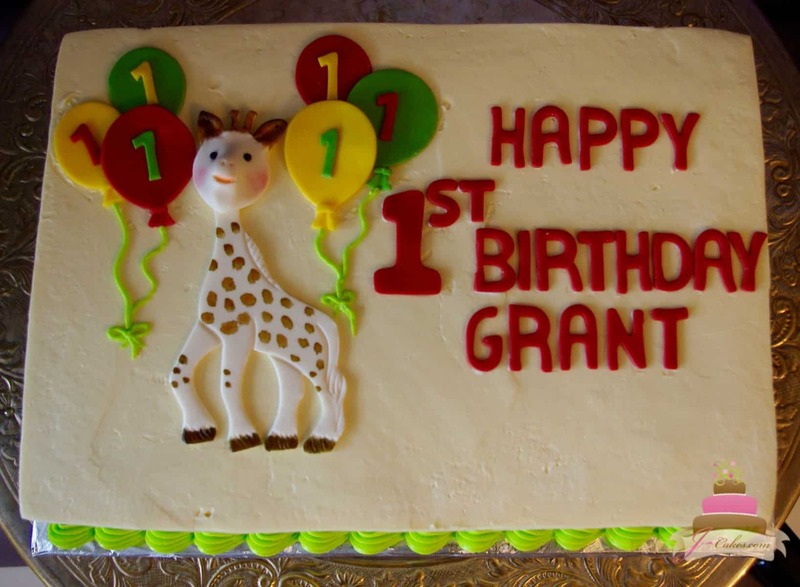 Sure, gifts are great, but all kids want CAKE! 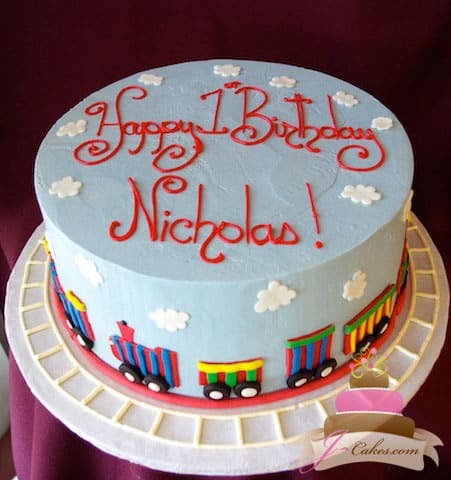 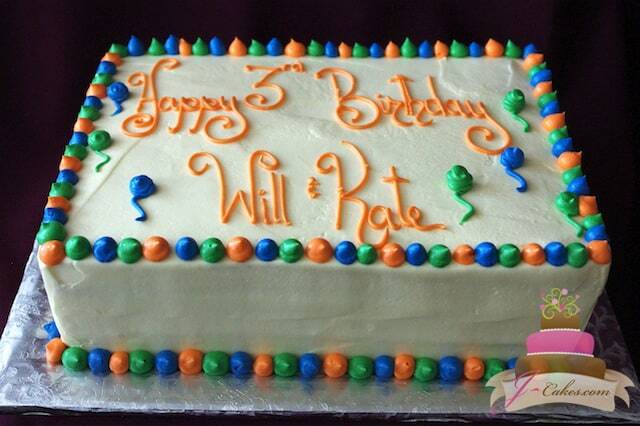 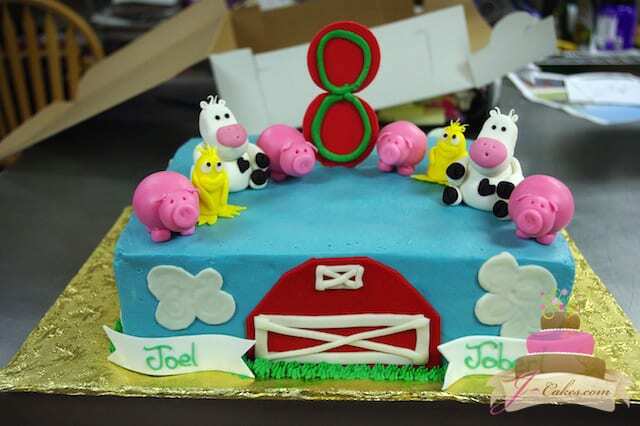 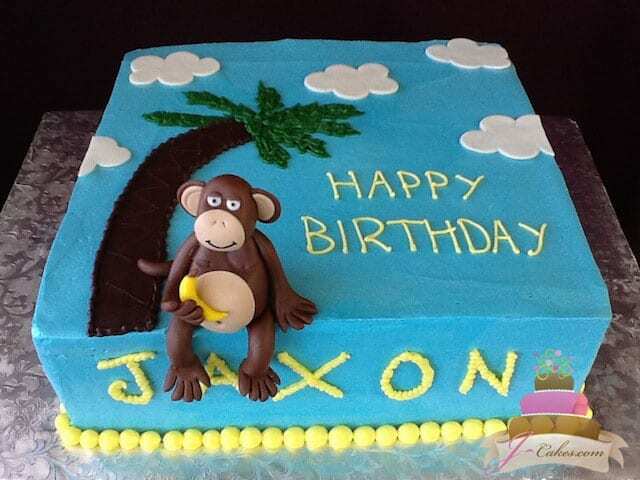 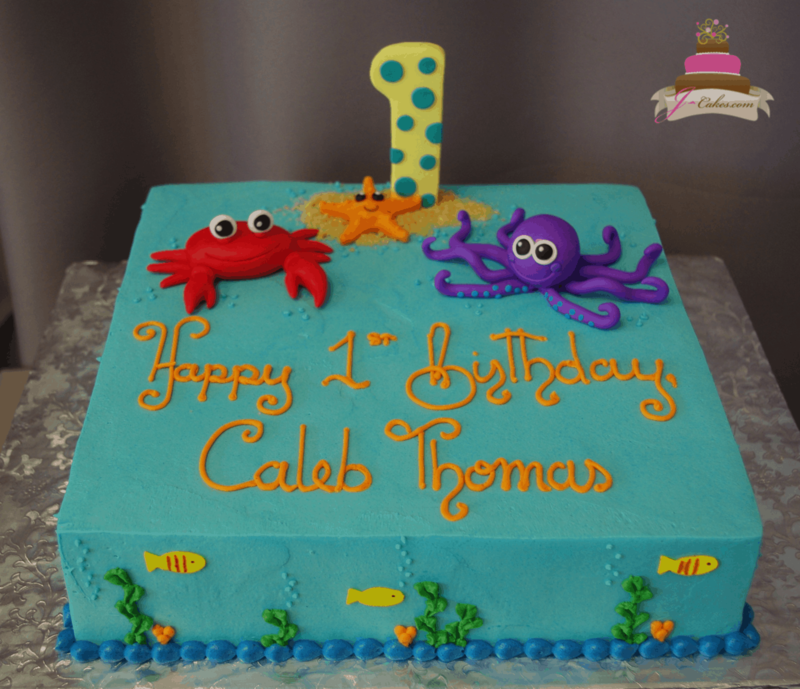 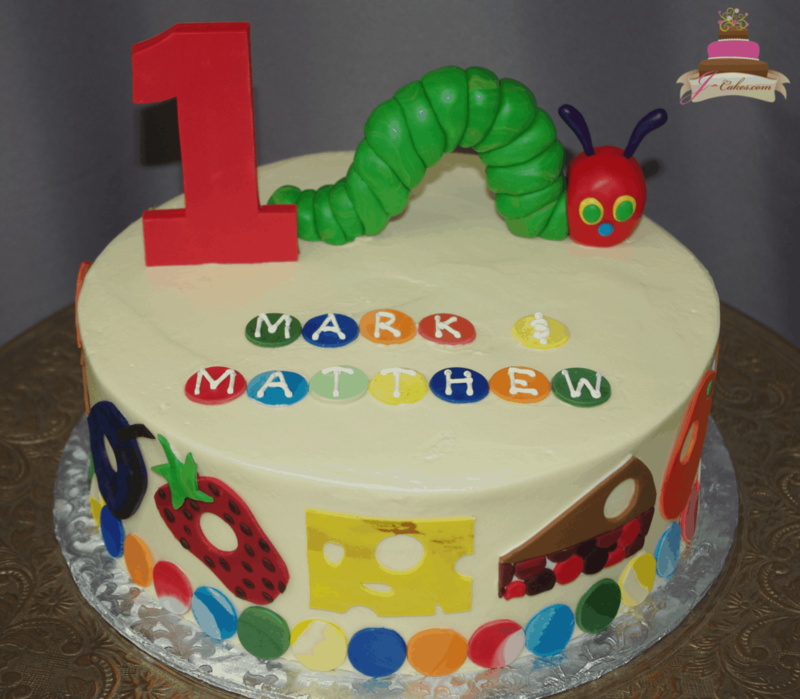 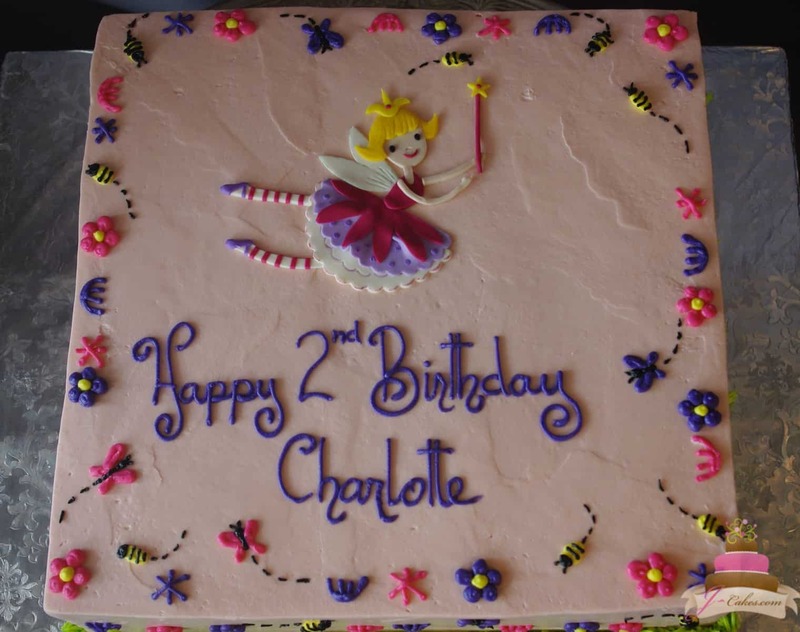 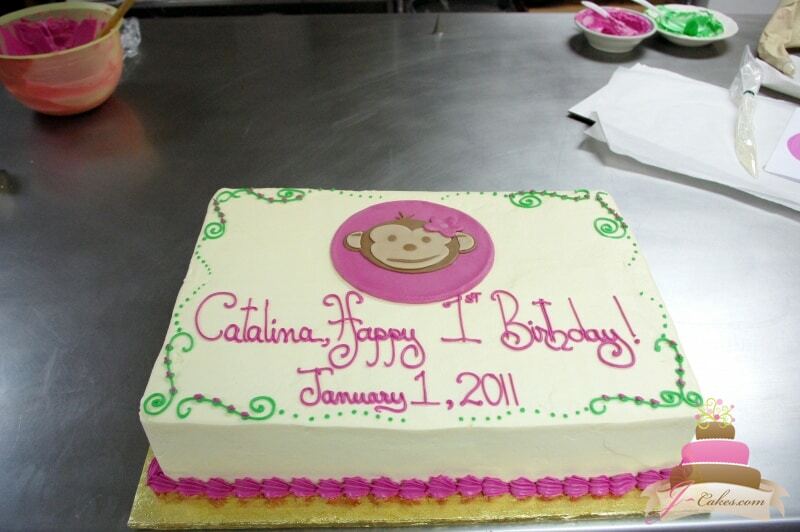 JCakes Children’s Cakes have pleased countless little ones – and parents alike. 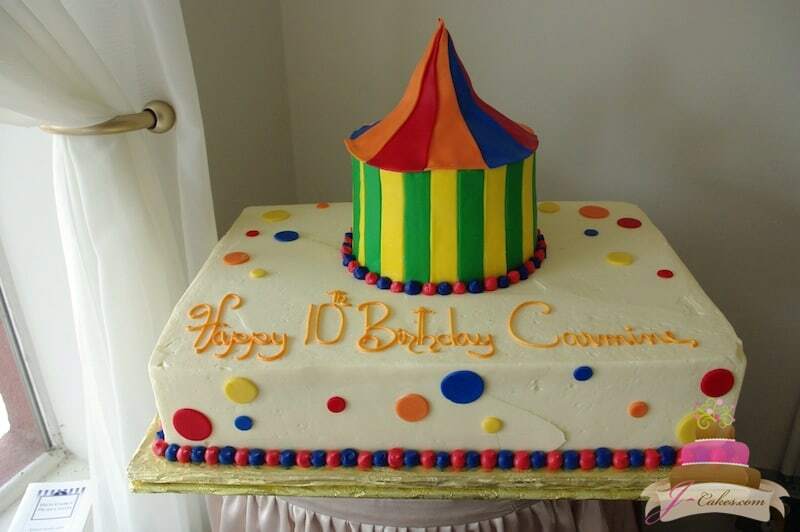 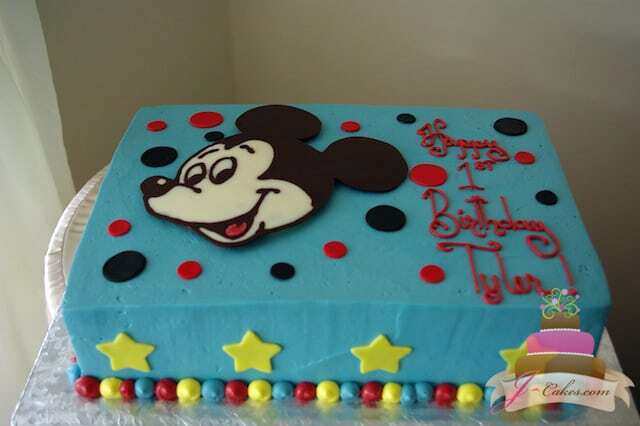 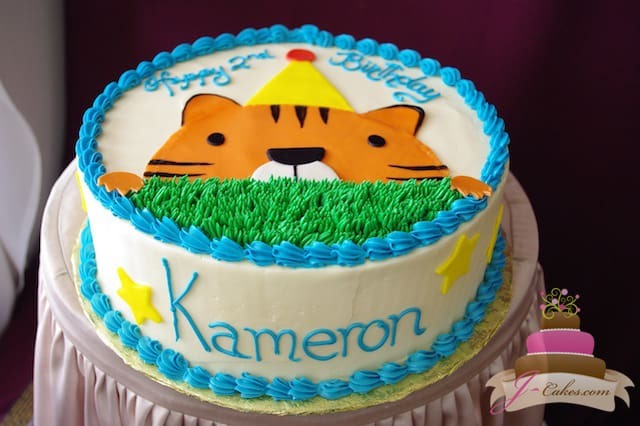 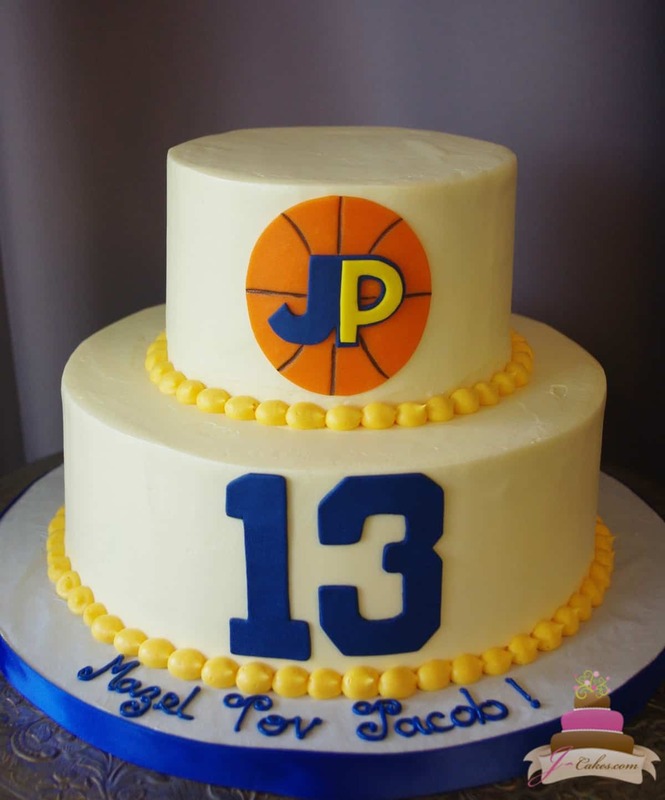 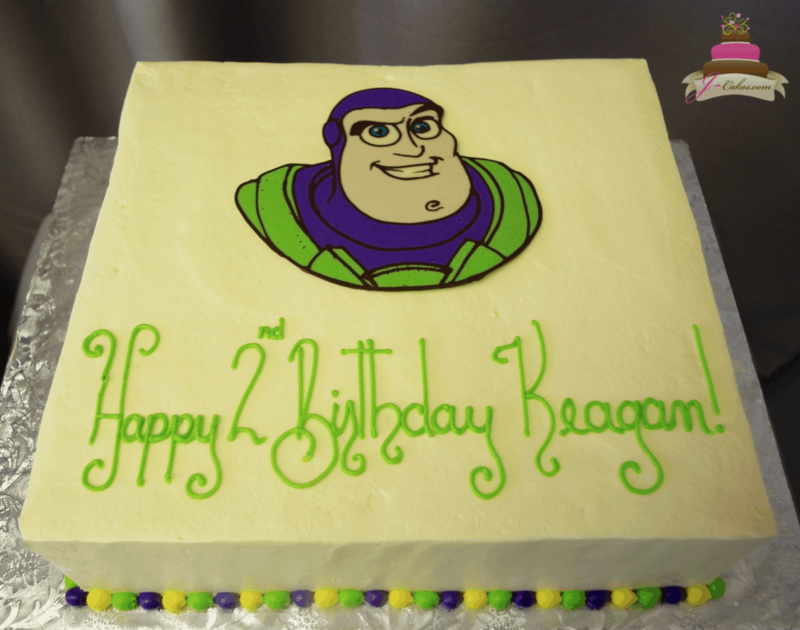 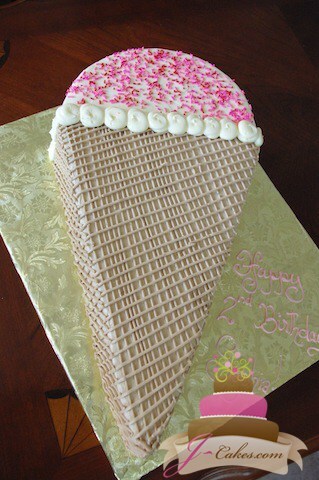 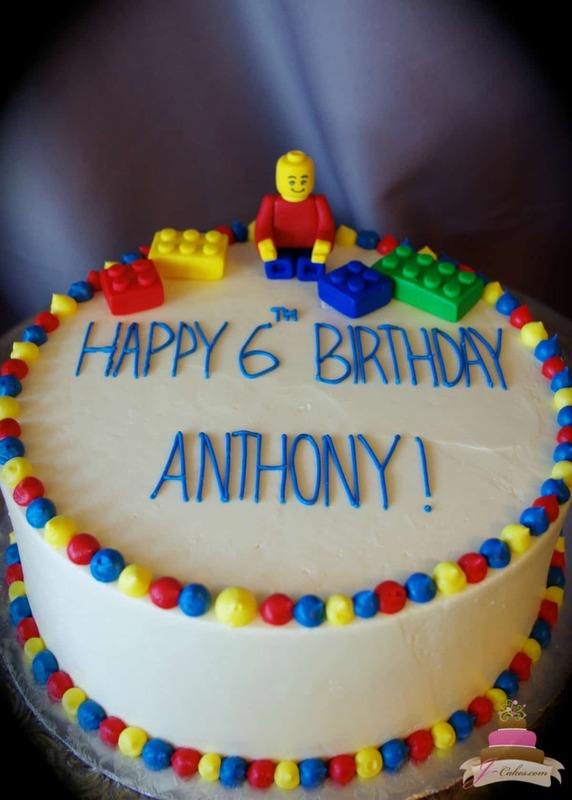 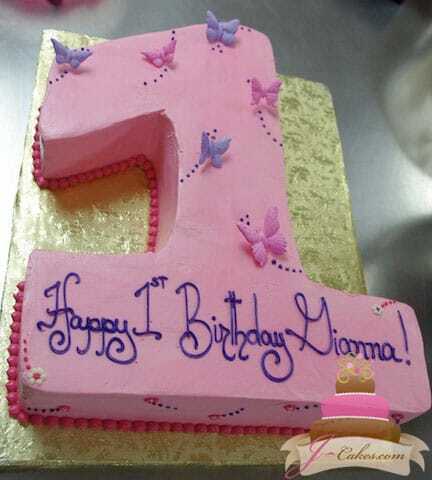 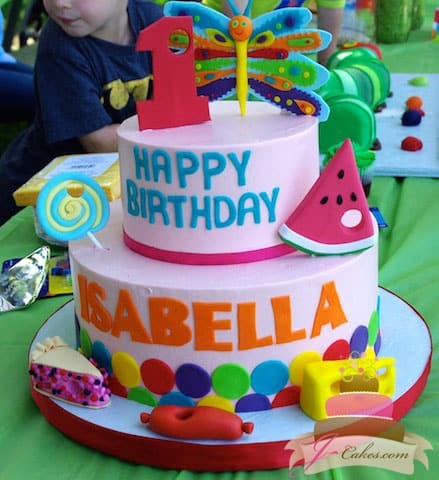 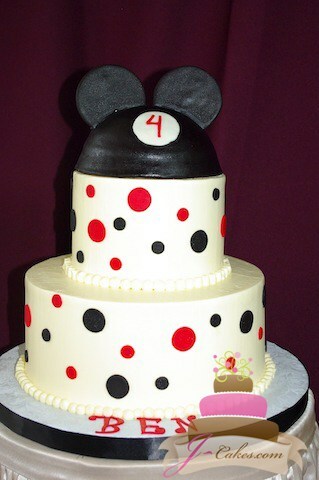 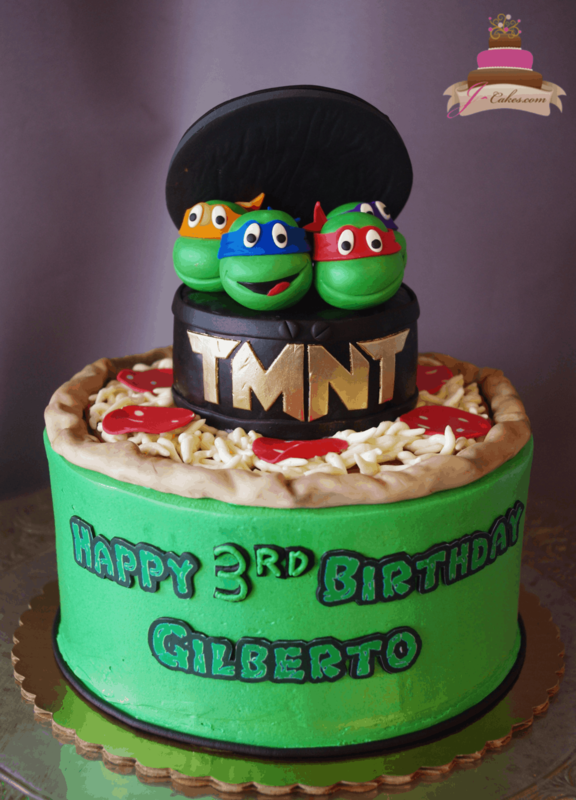 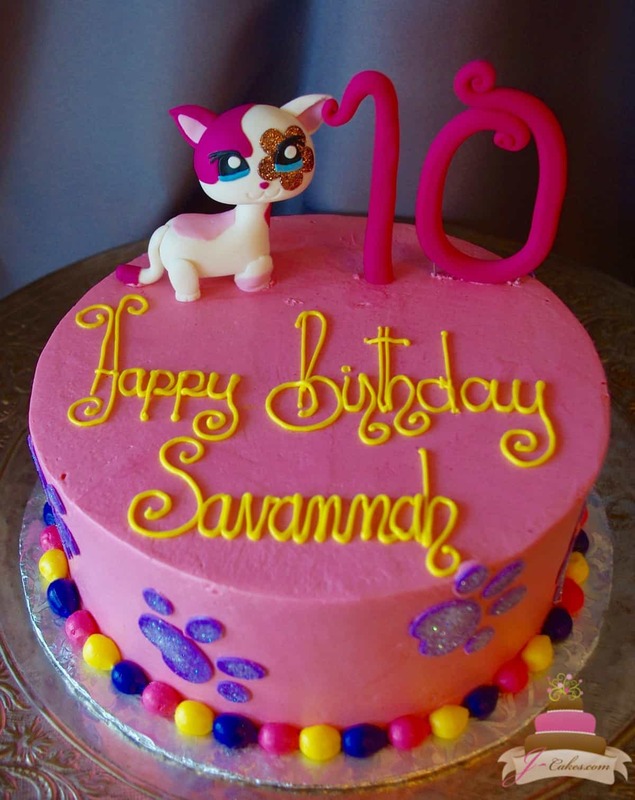 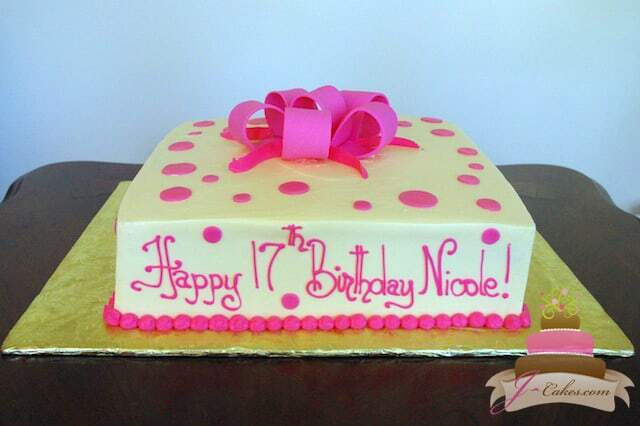 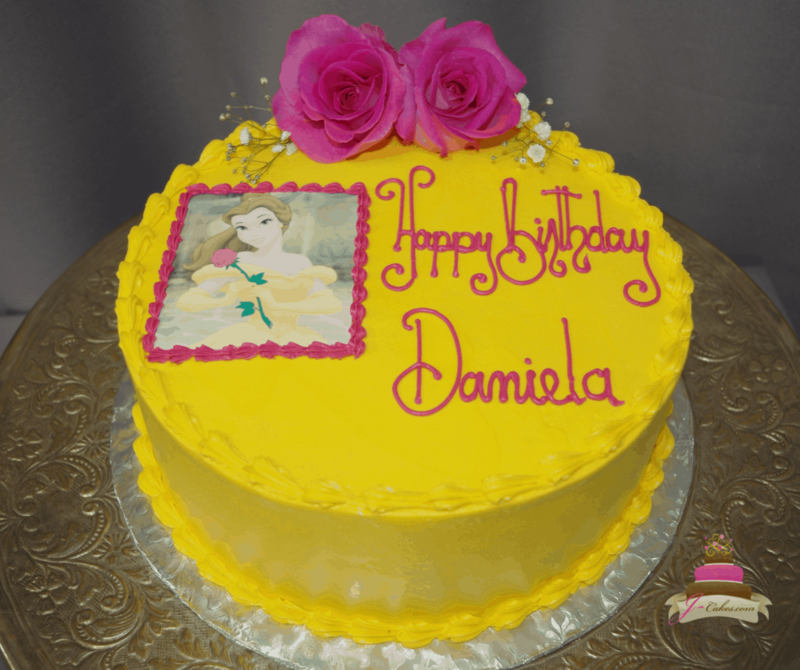 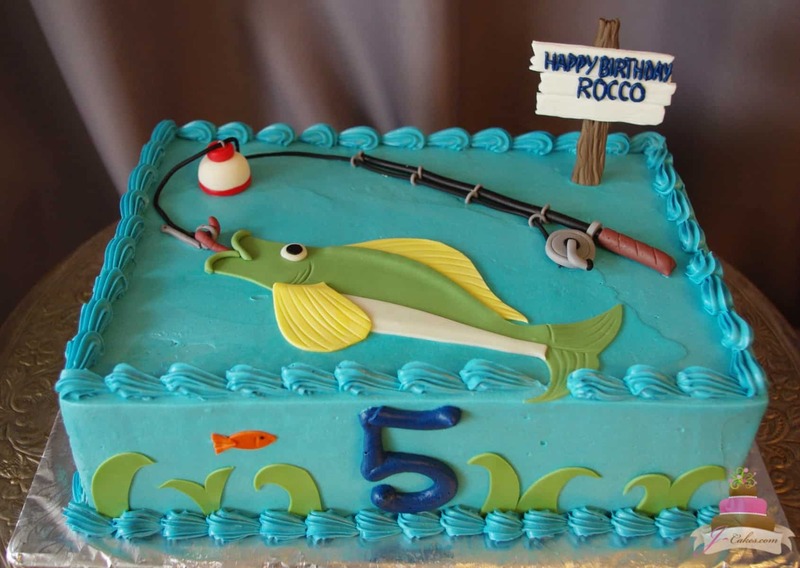 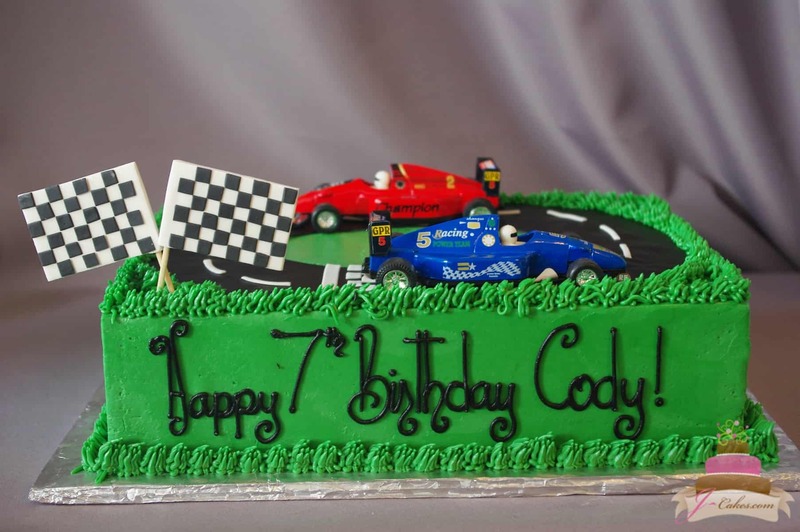 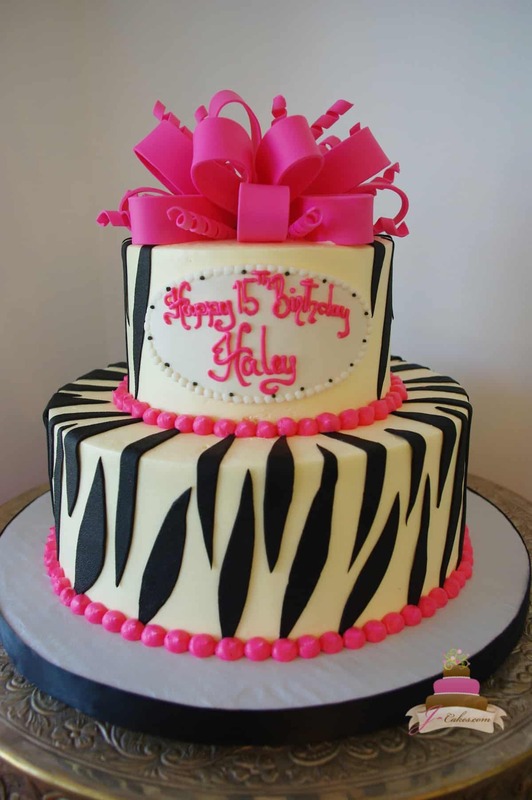 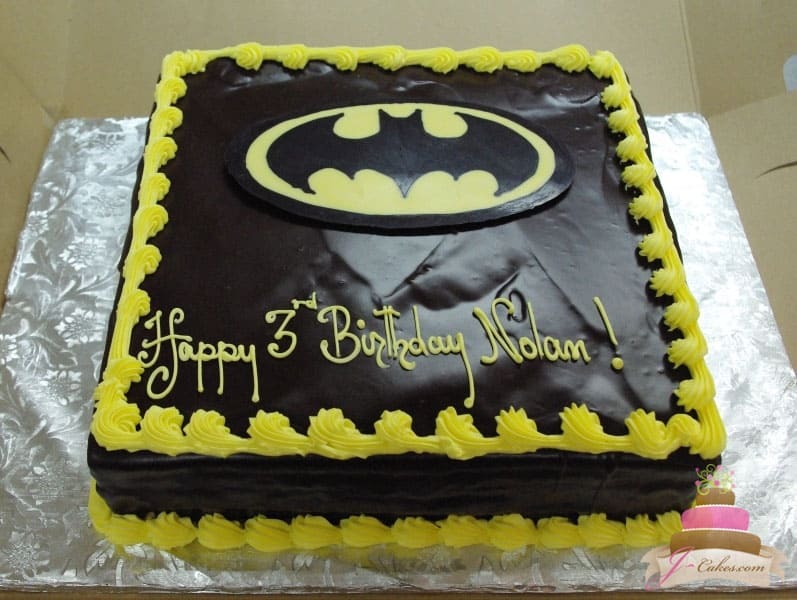 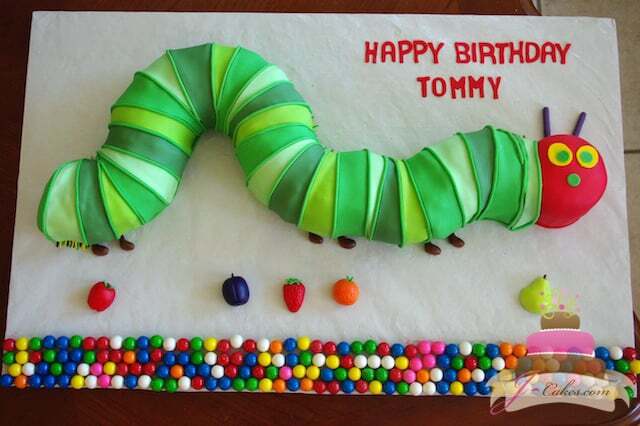 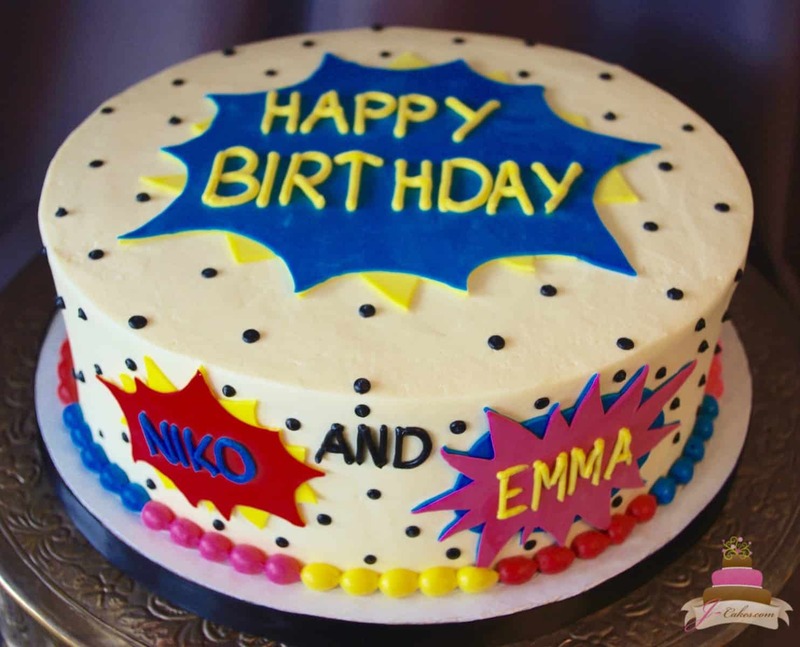 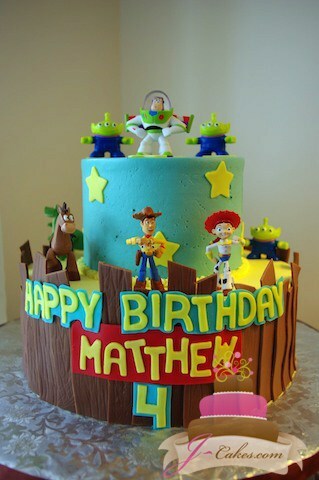 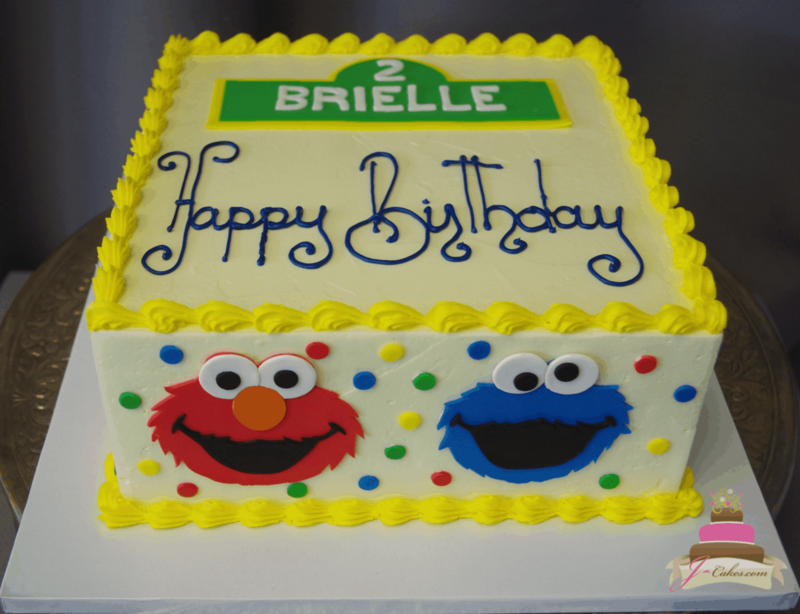 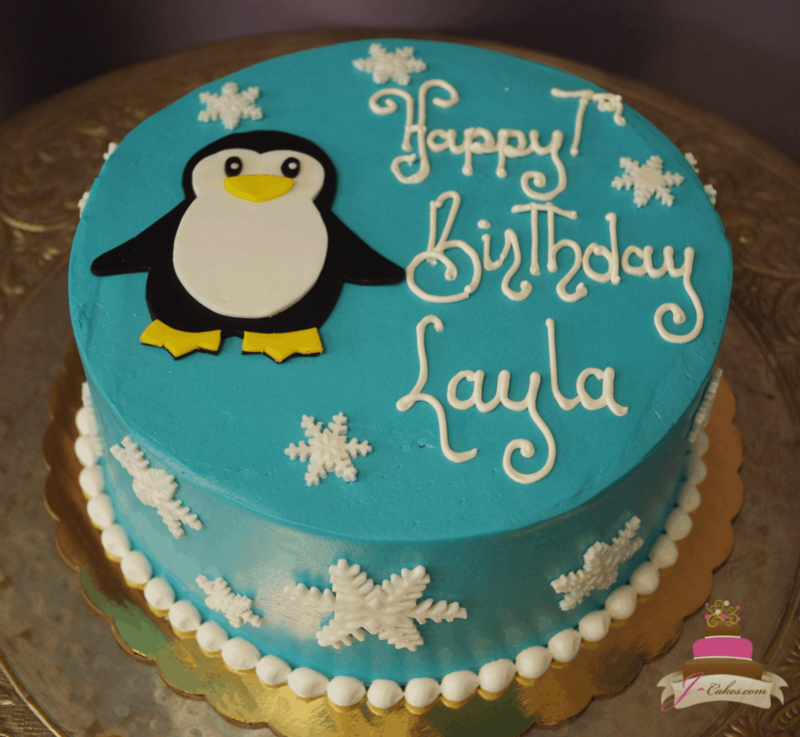 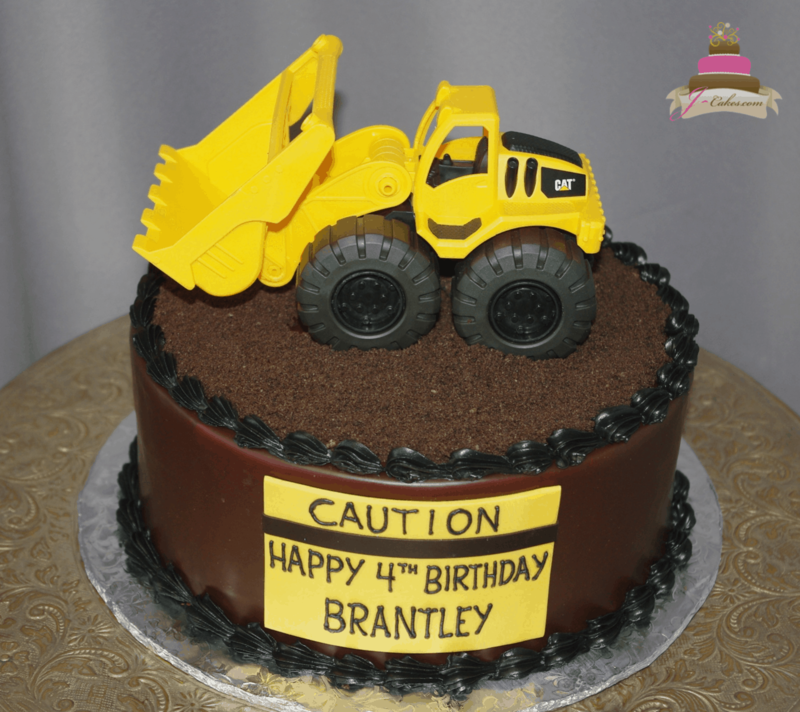 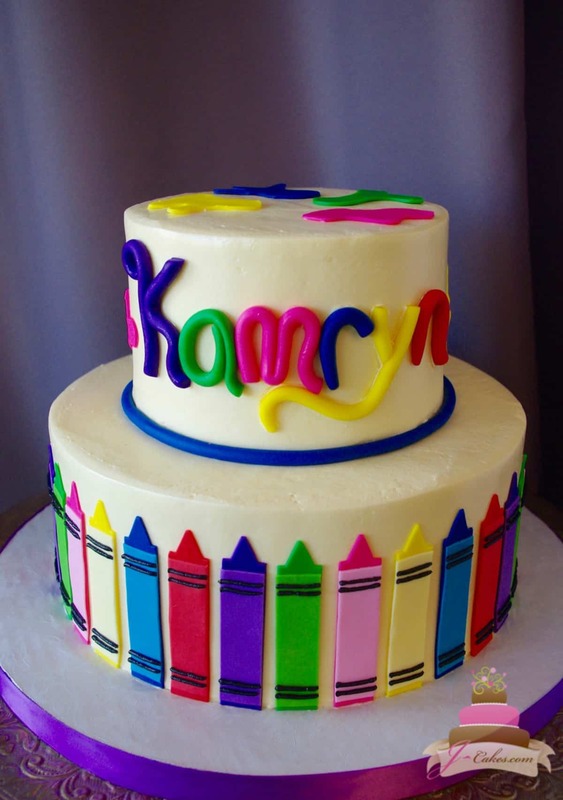 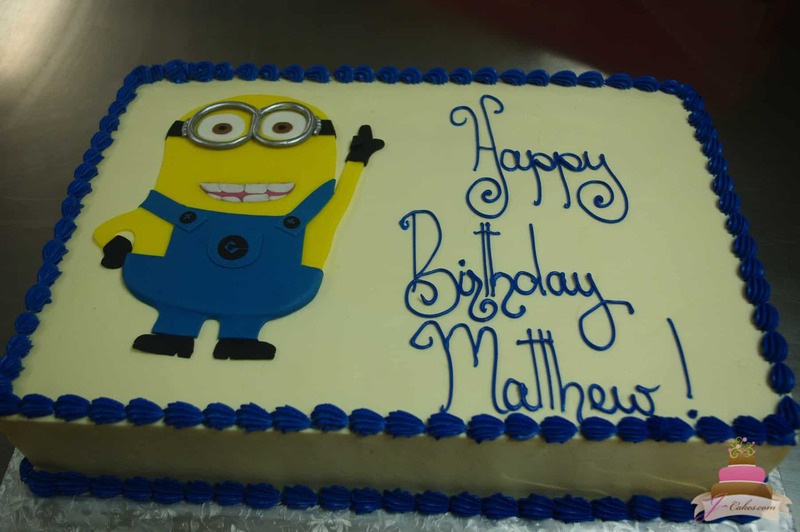 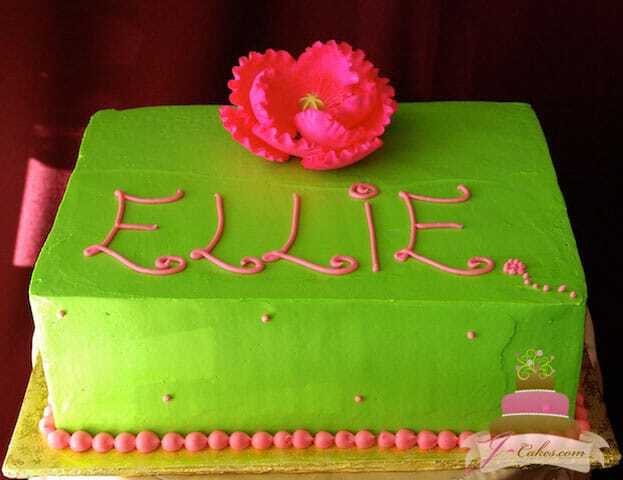 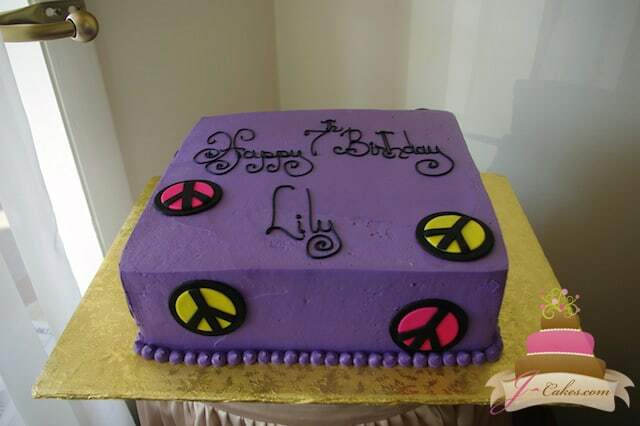 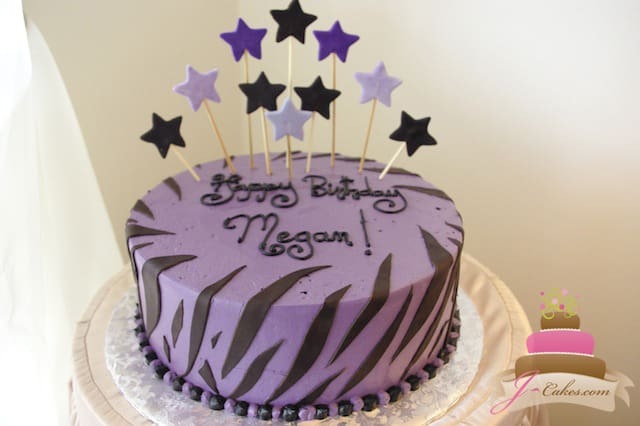 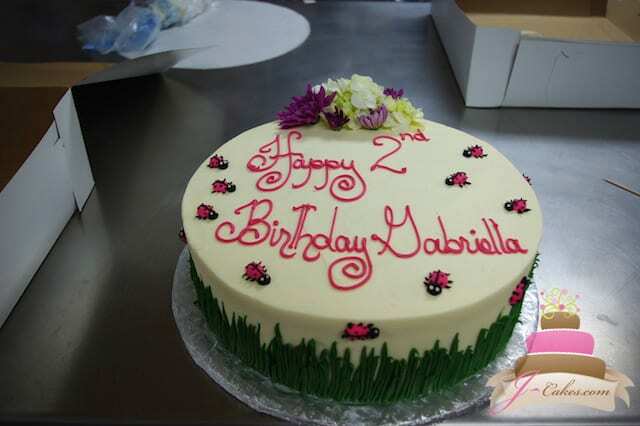 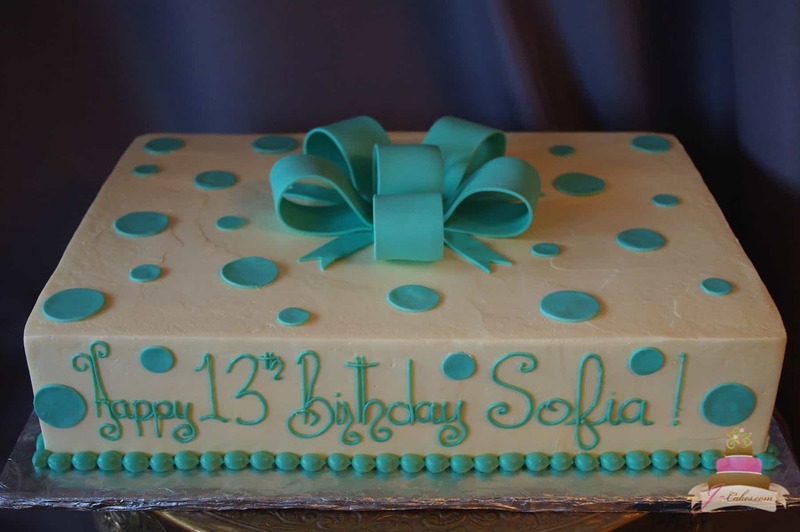 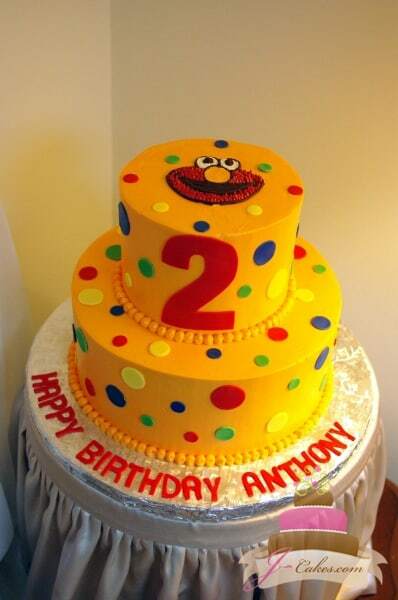 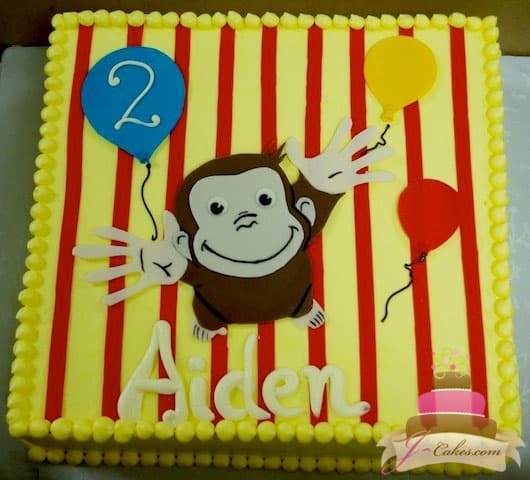 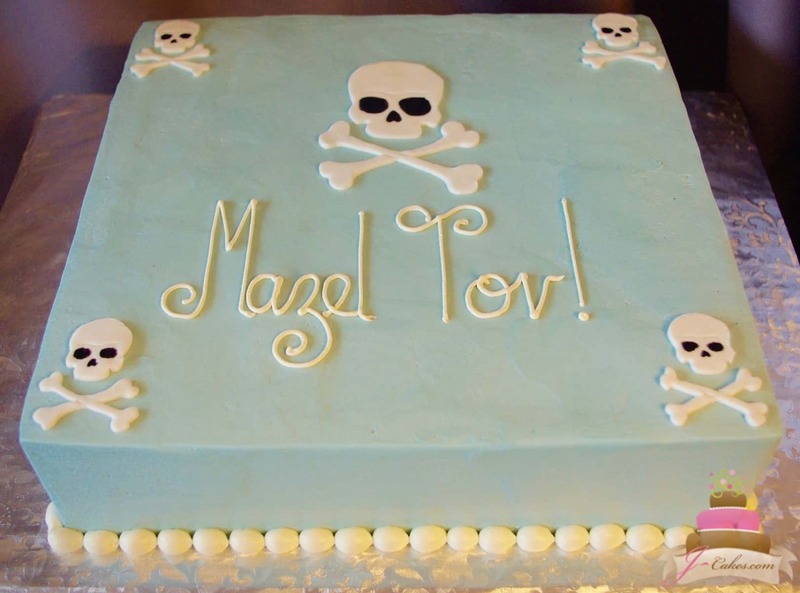 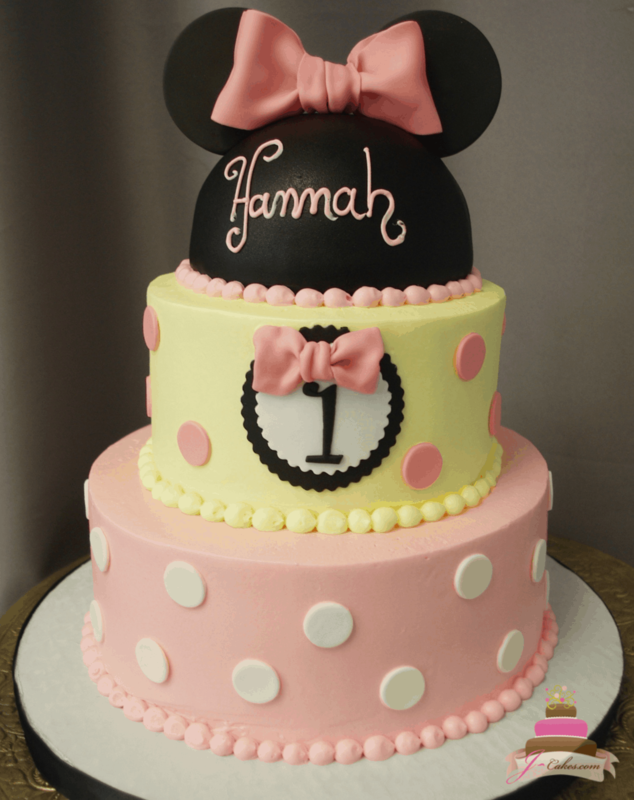 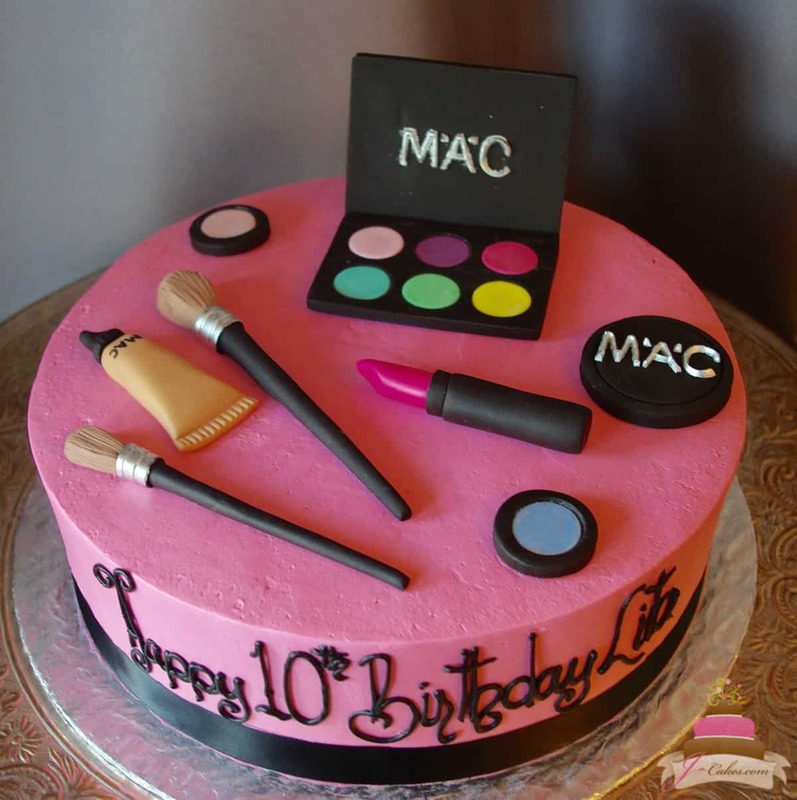 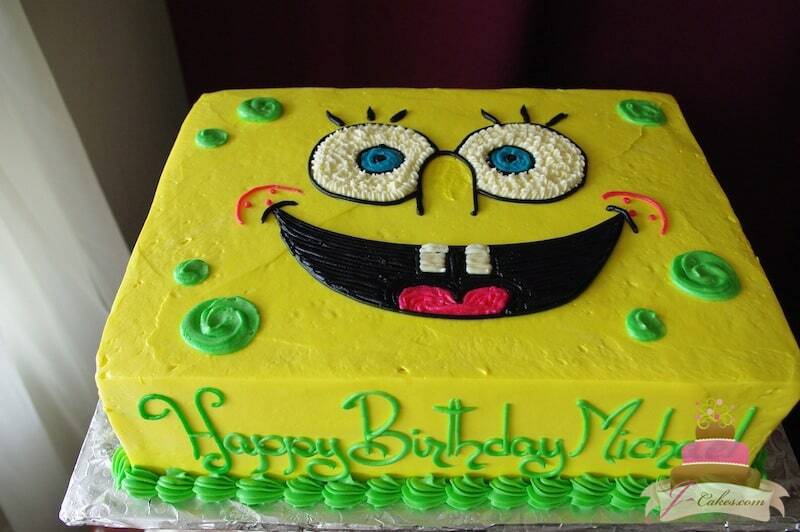 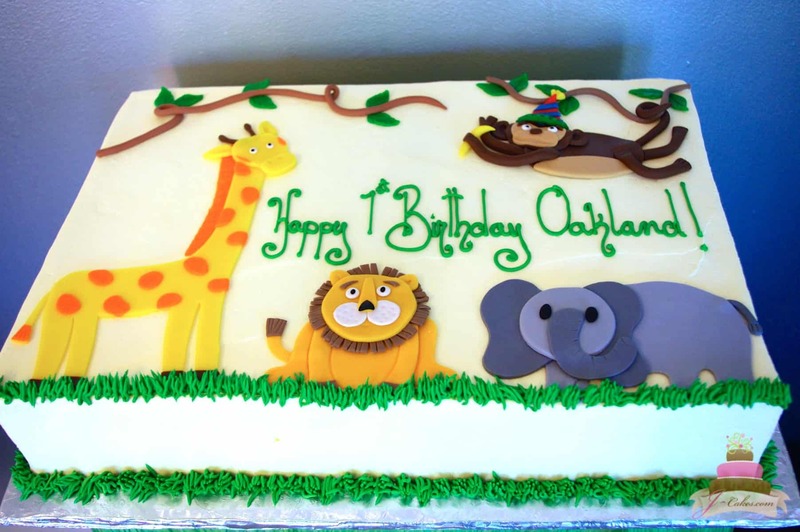 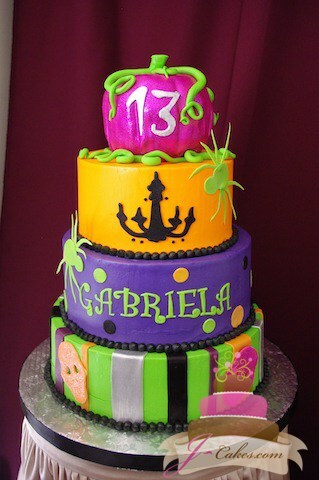 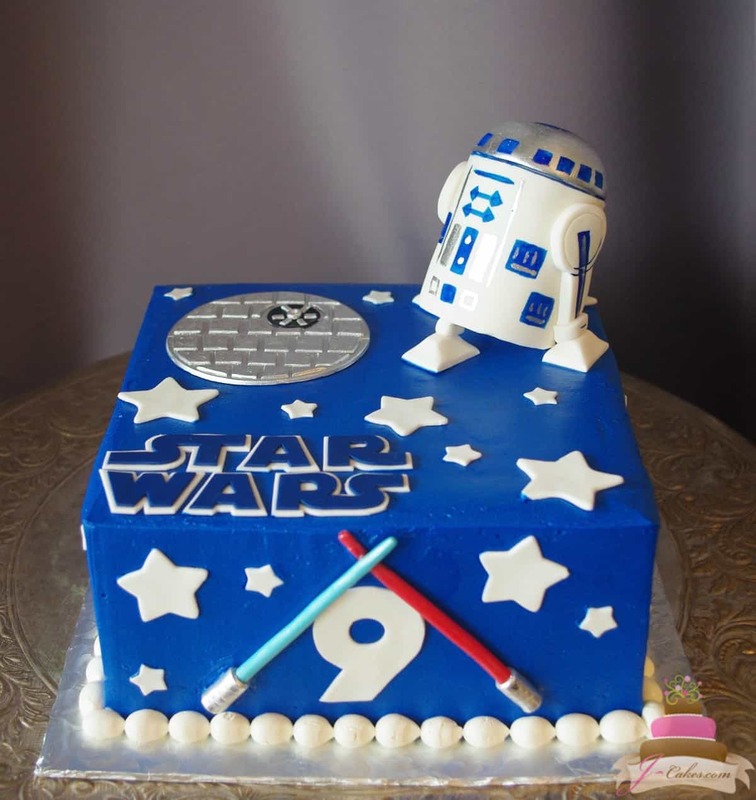 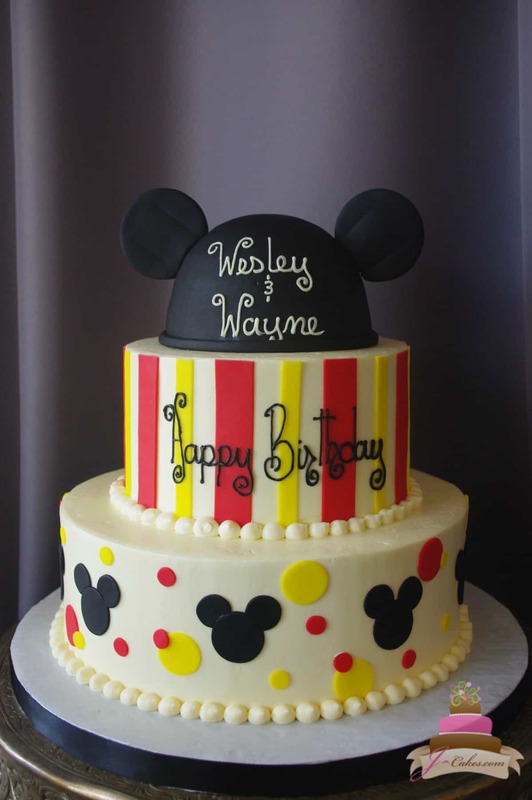 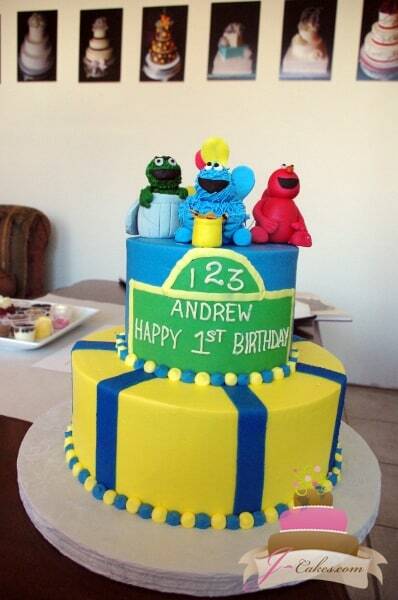 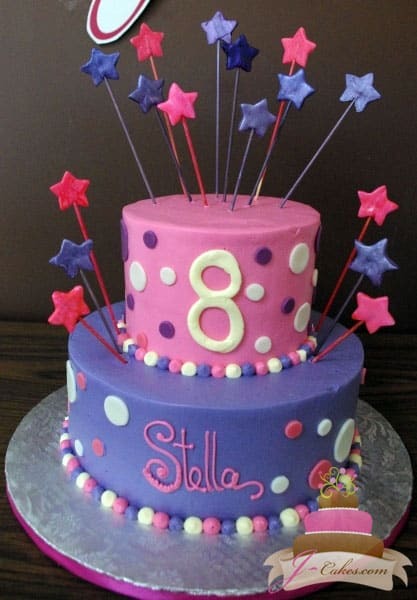 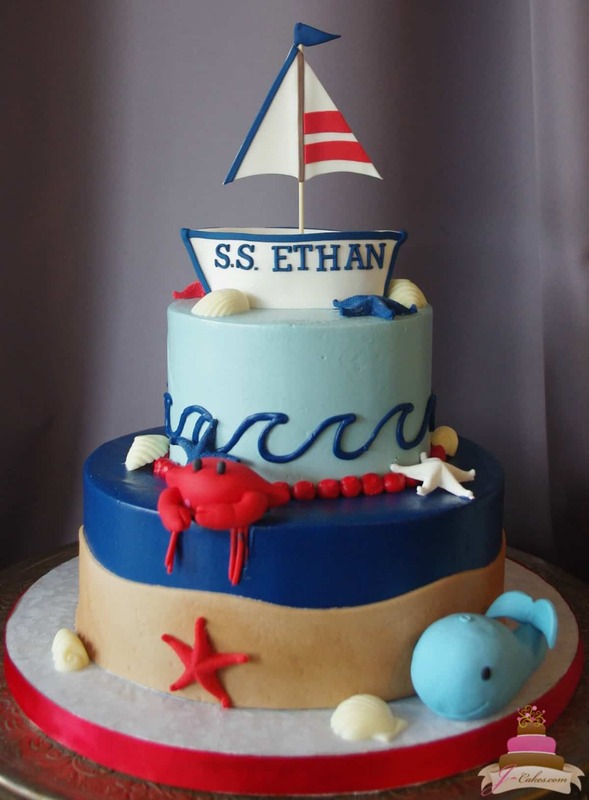 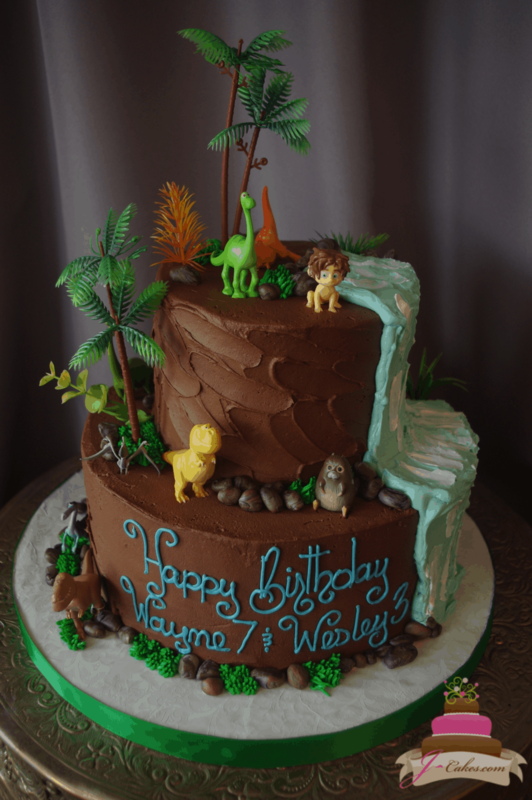 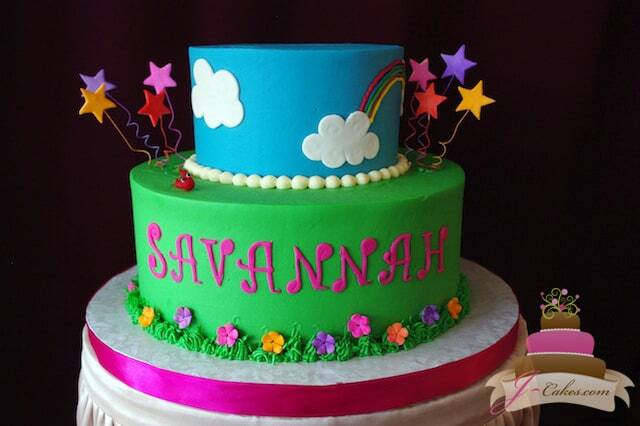 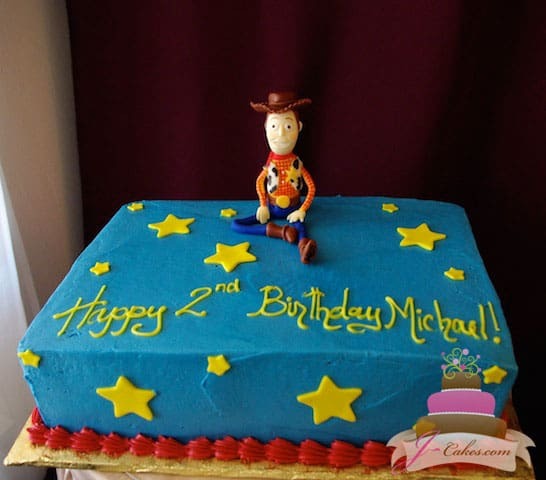 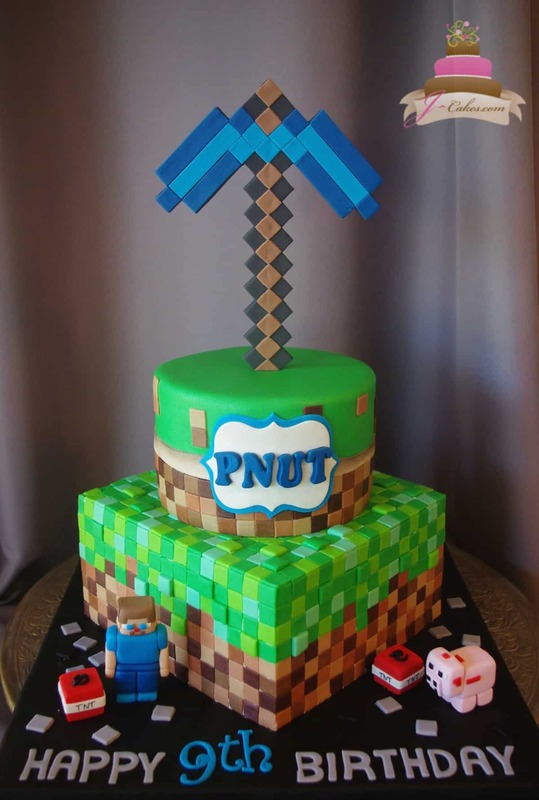 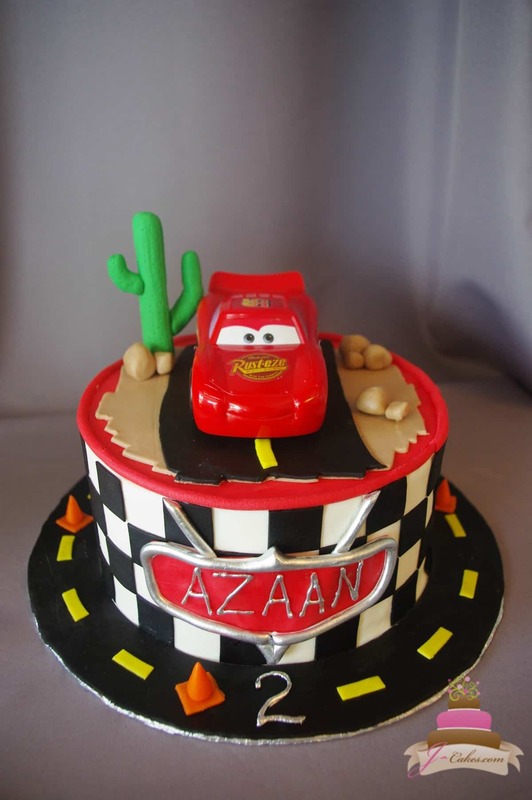 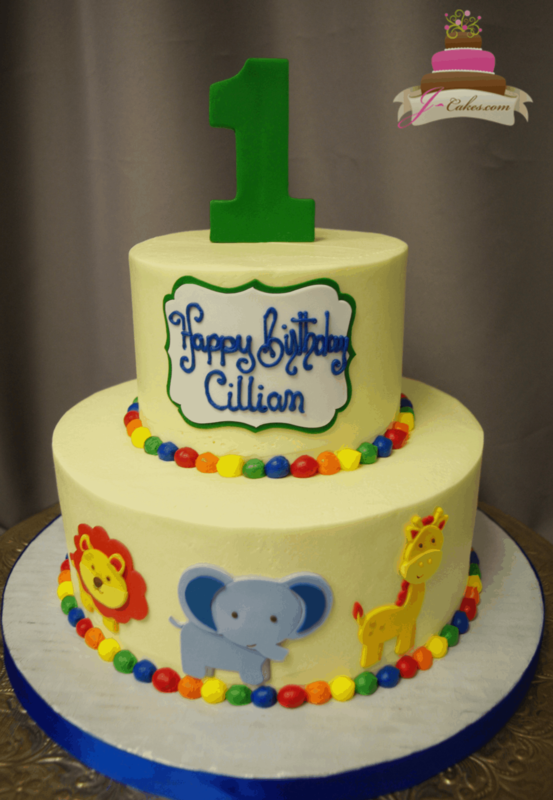 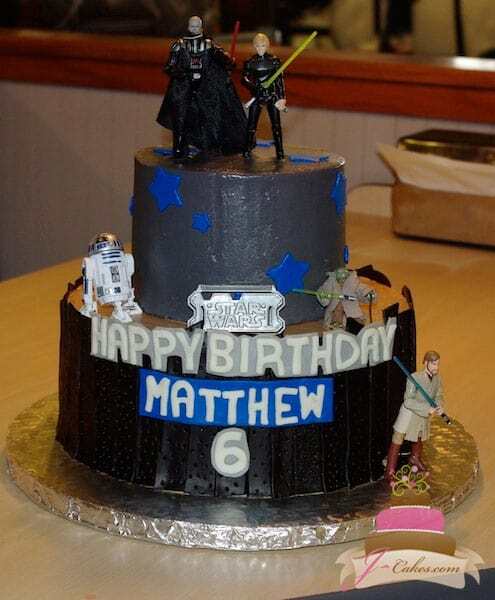 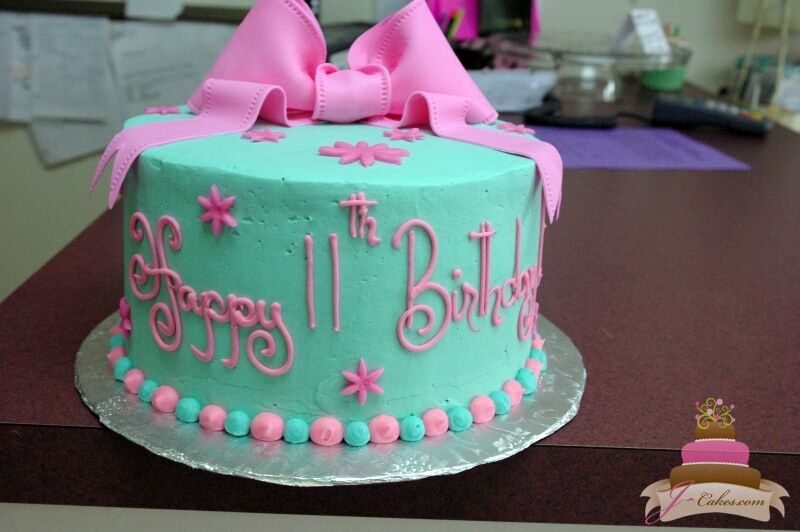 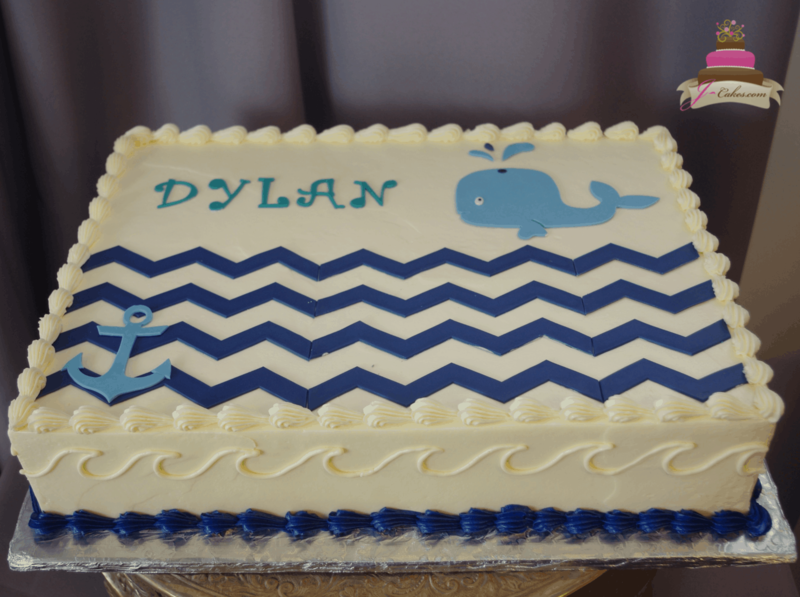 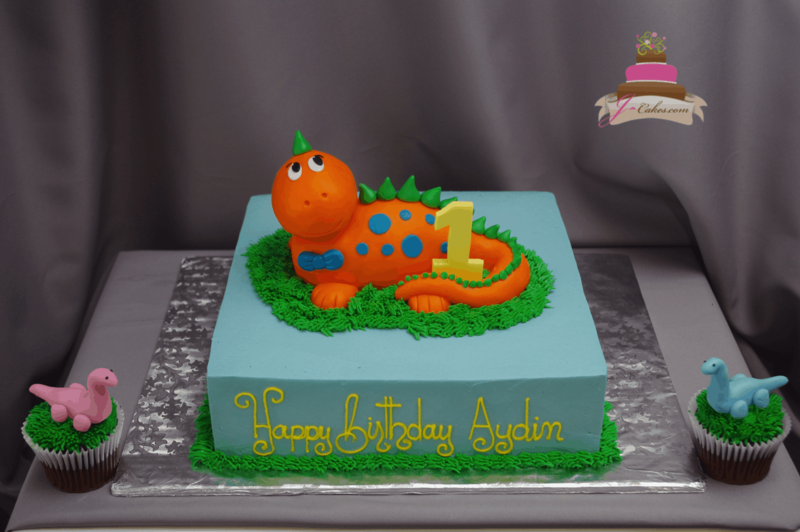 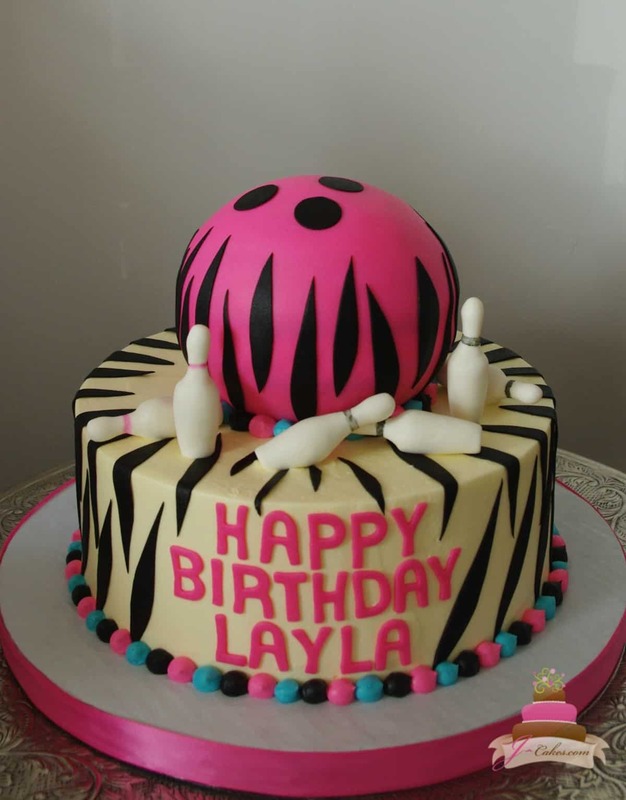 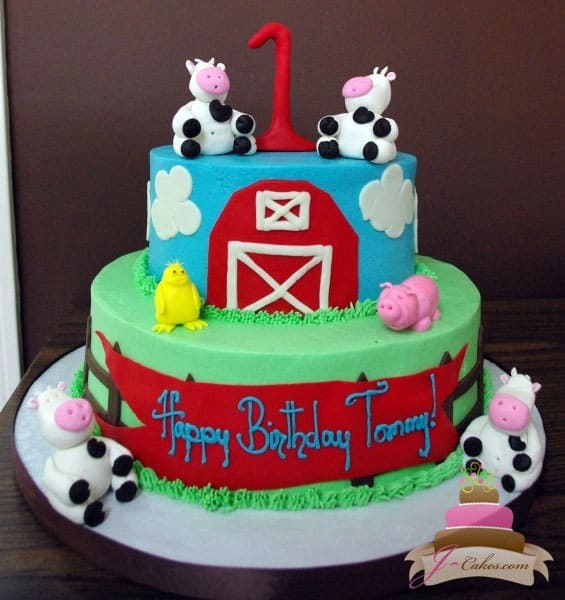 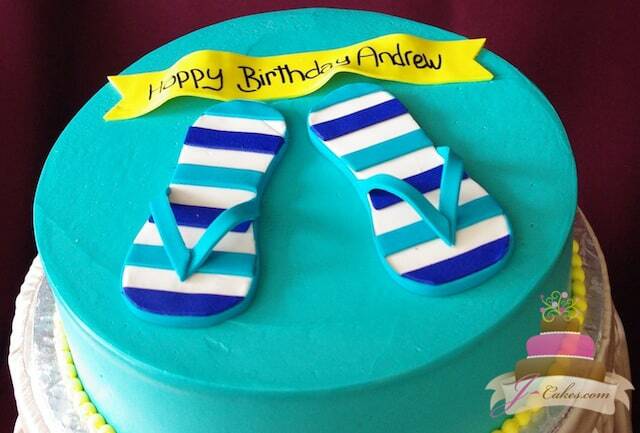 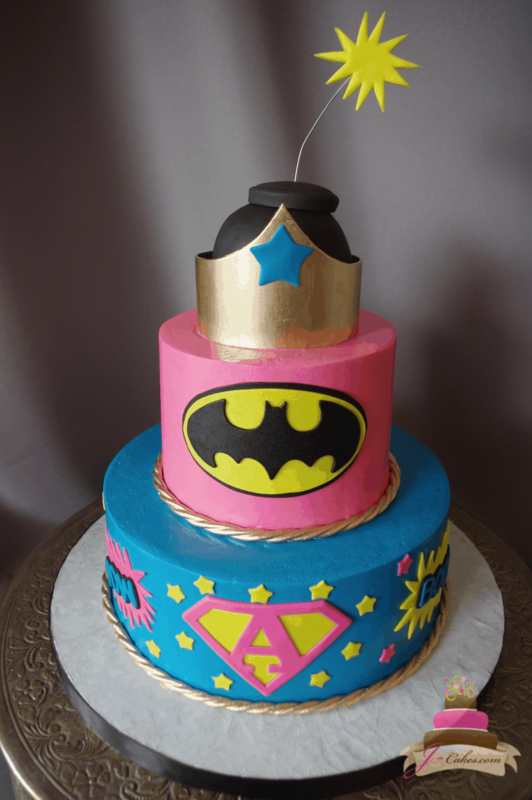 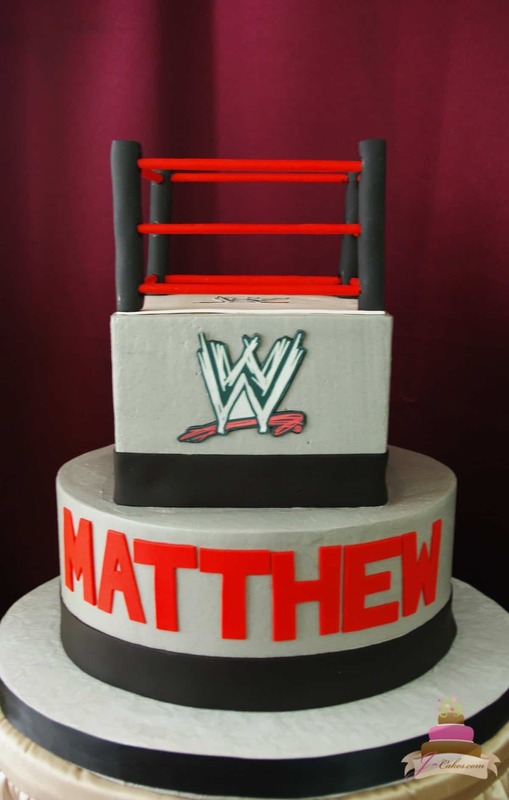 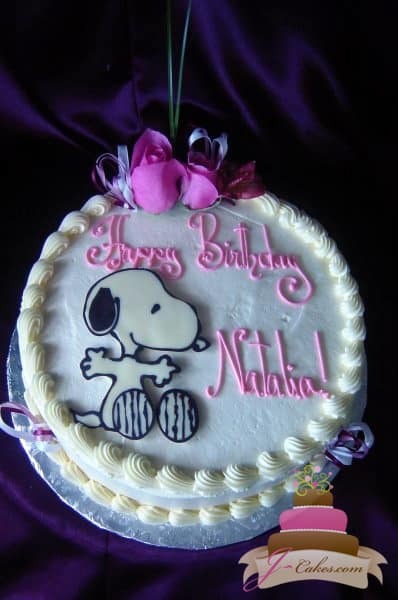 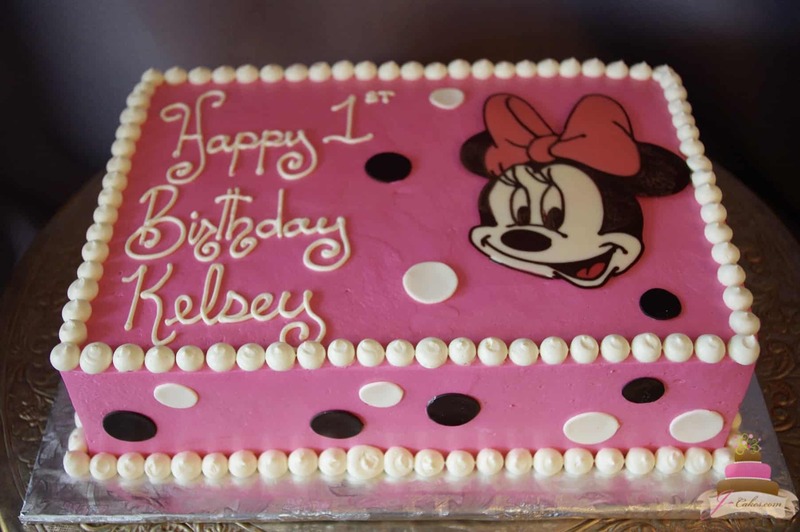 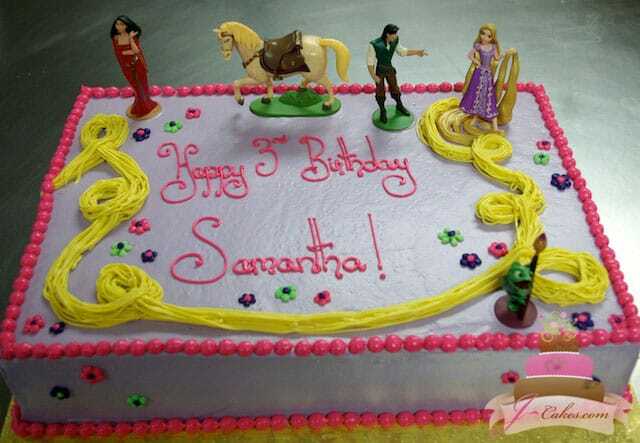 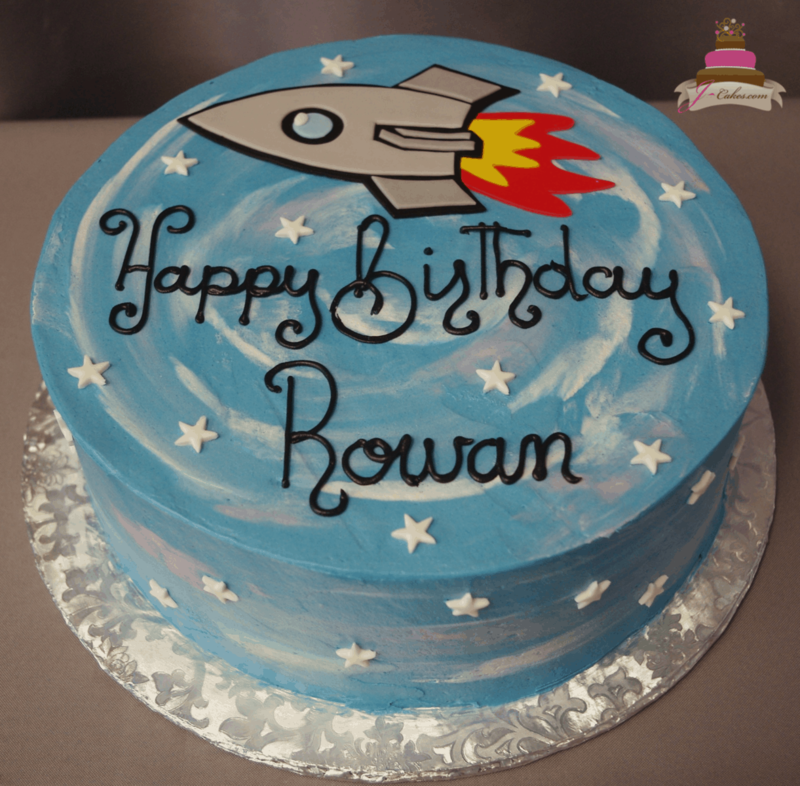 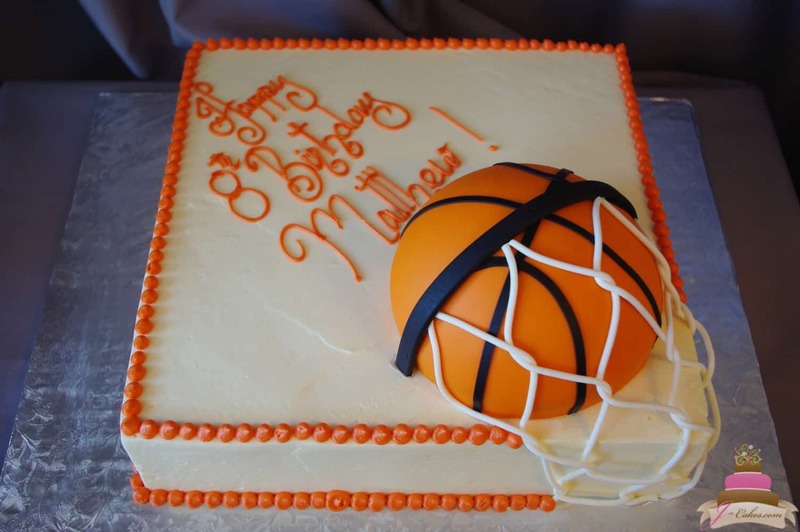 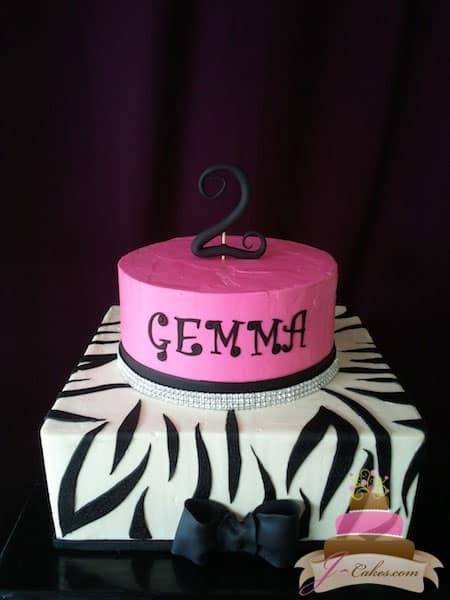 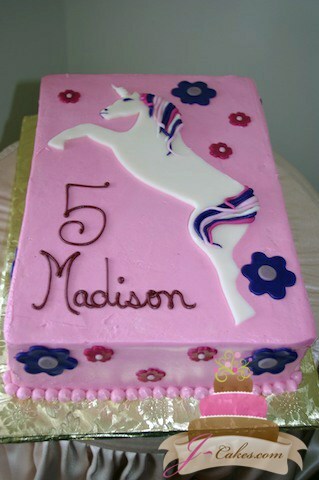 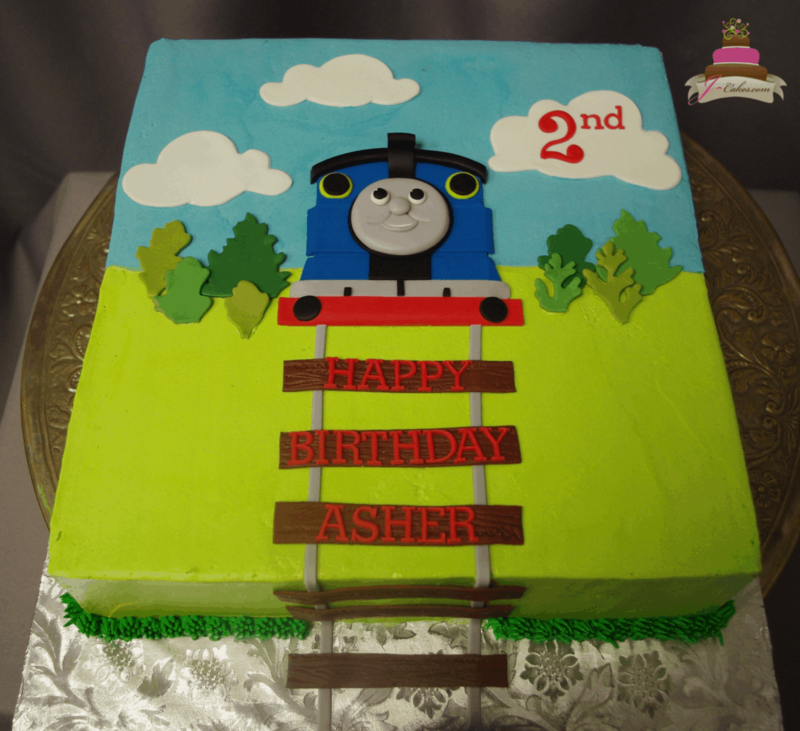 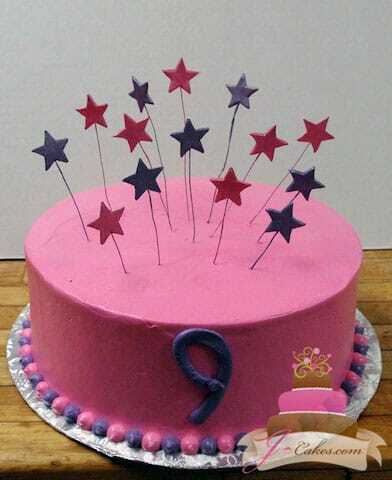 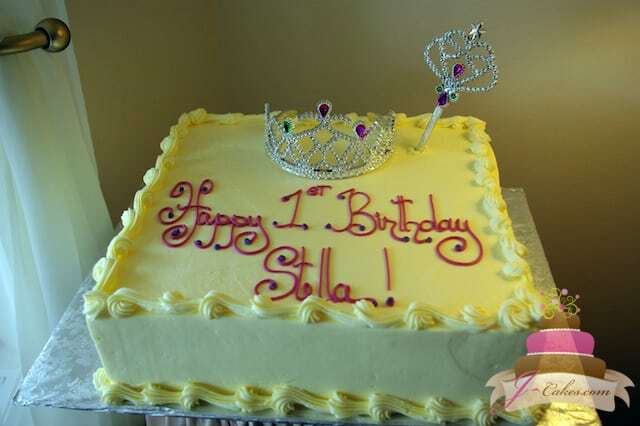 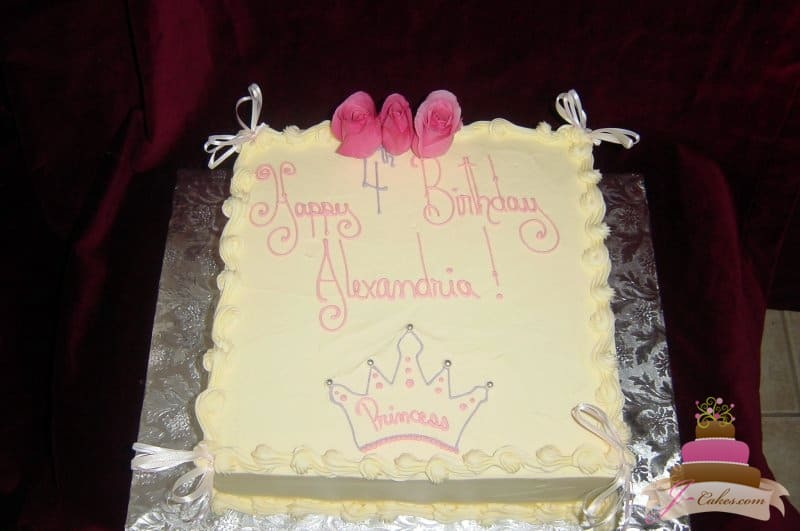 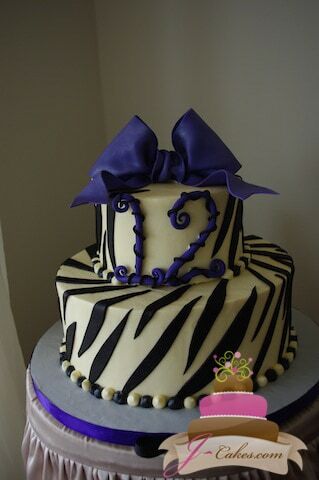 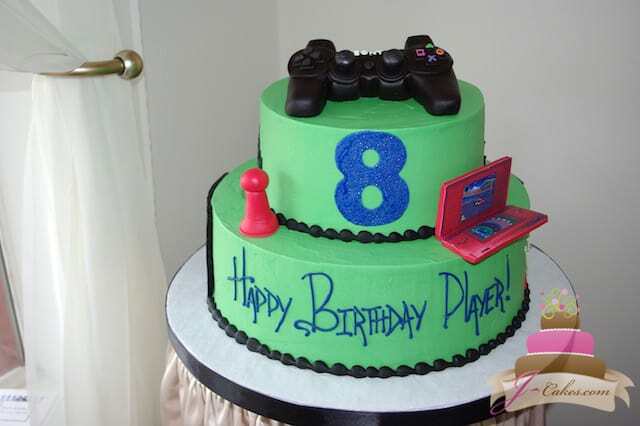 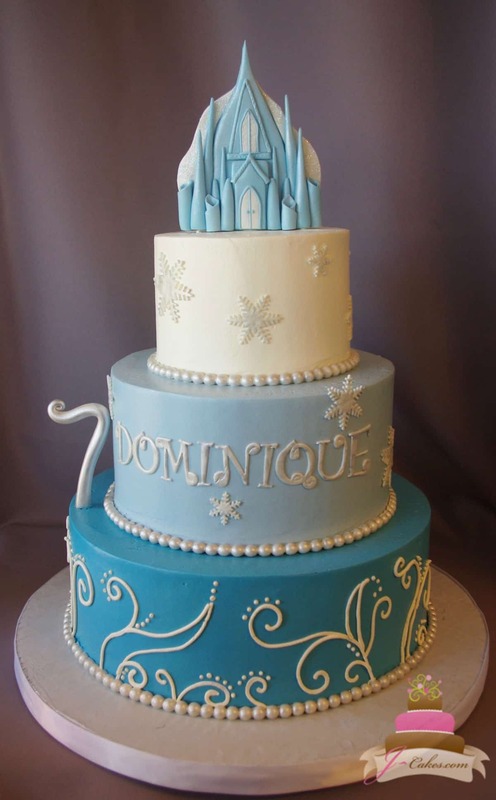 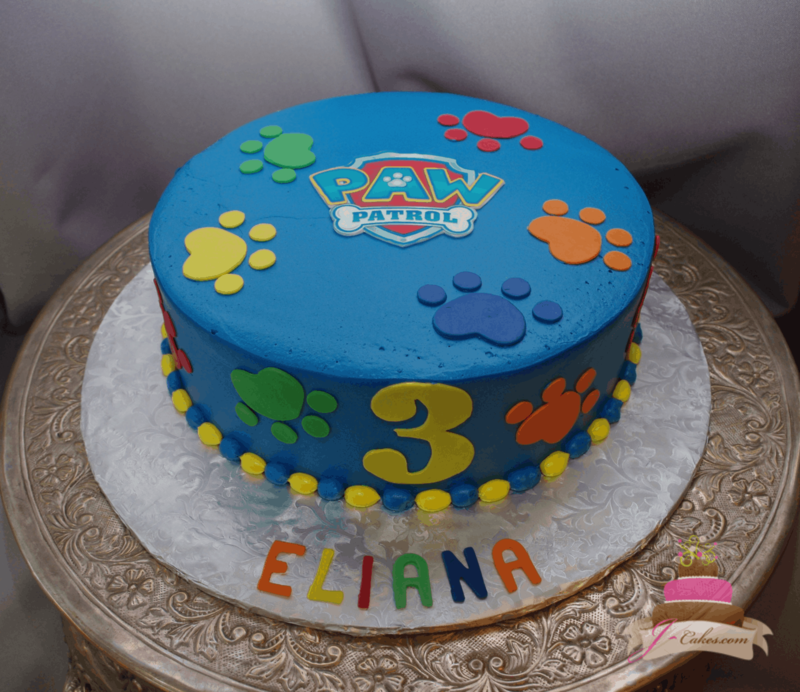 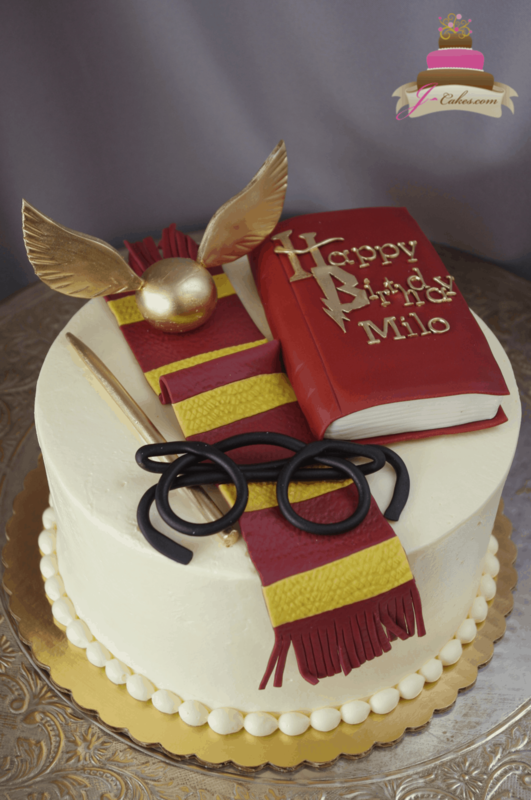 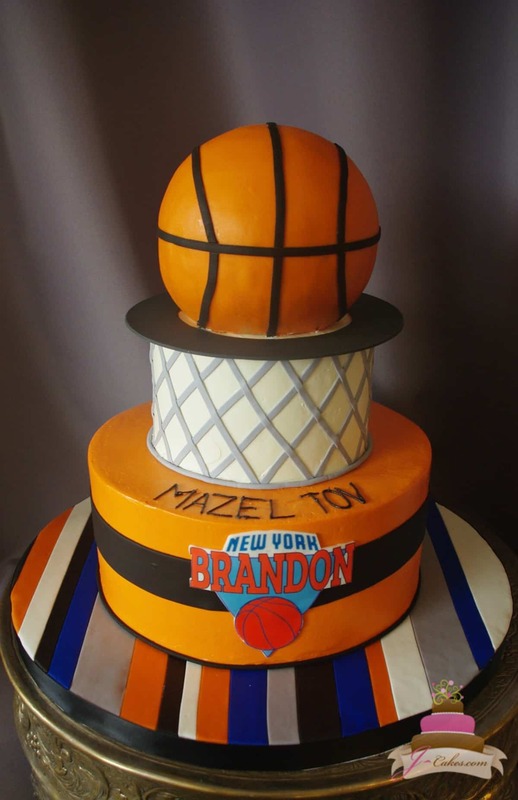 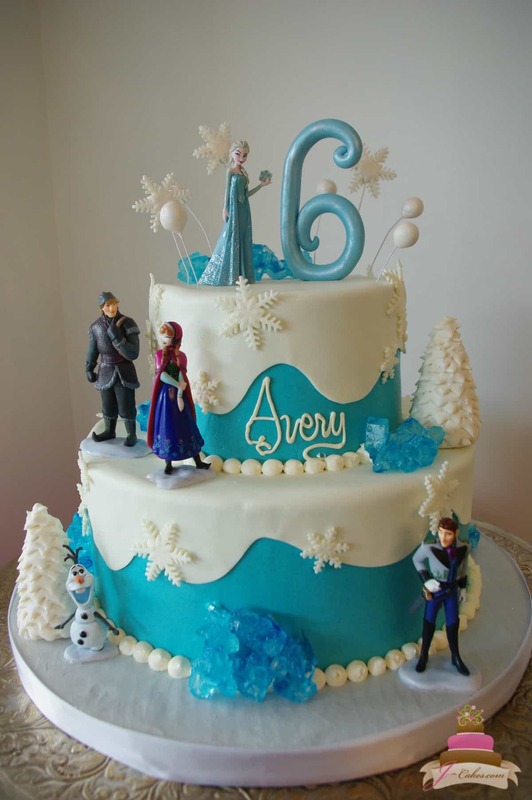 From trendy designs to favorite flavors, our skilled staff can create the cake of your child’s dreams. 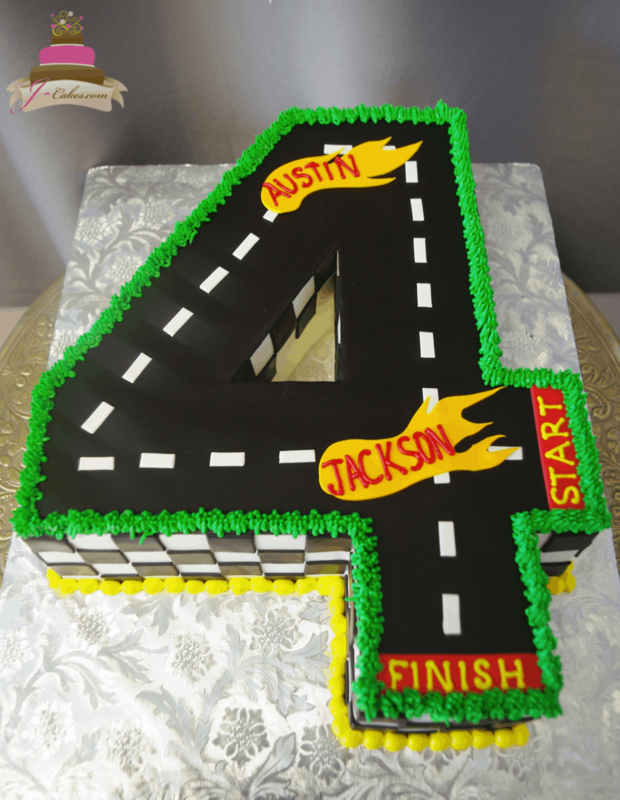 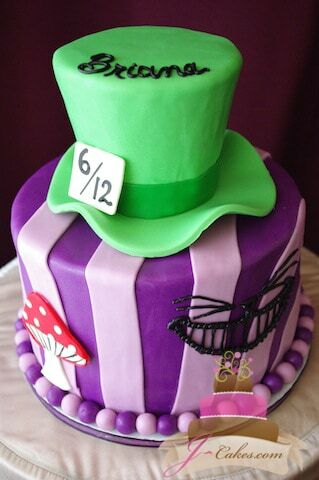 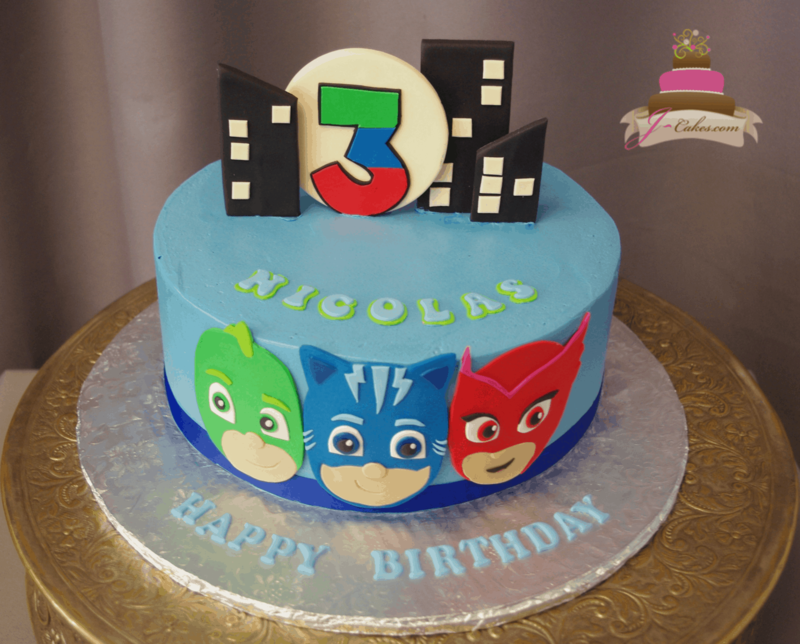 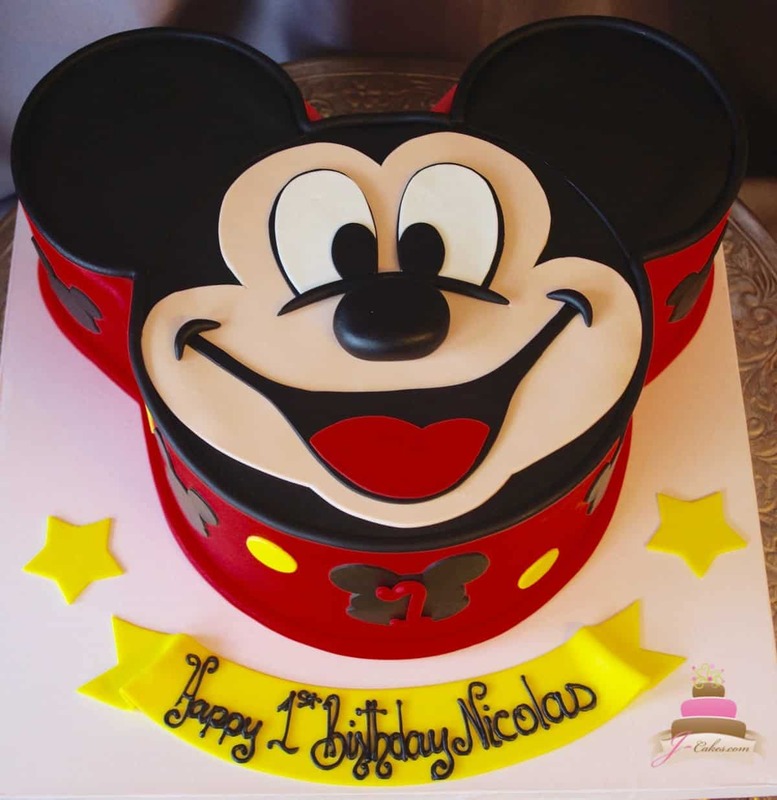 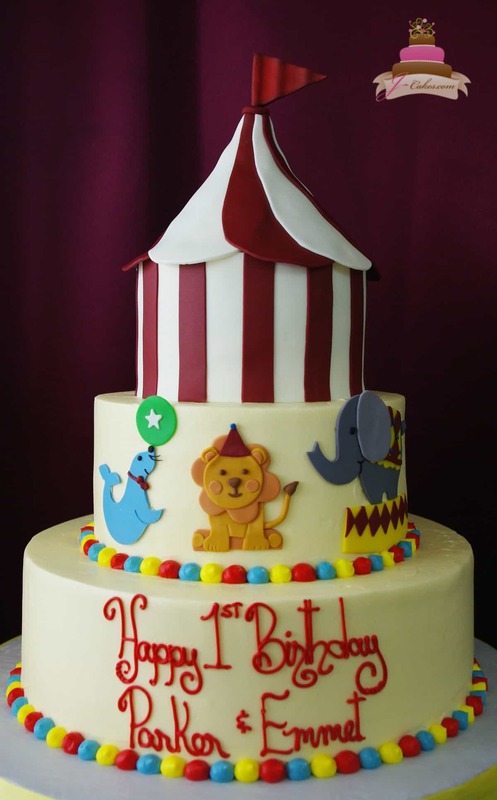 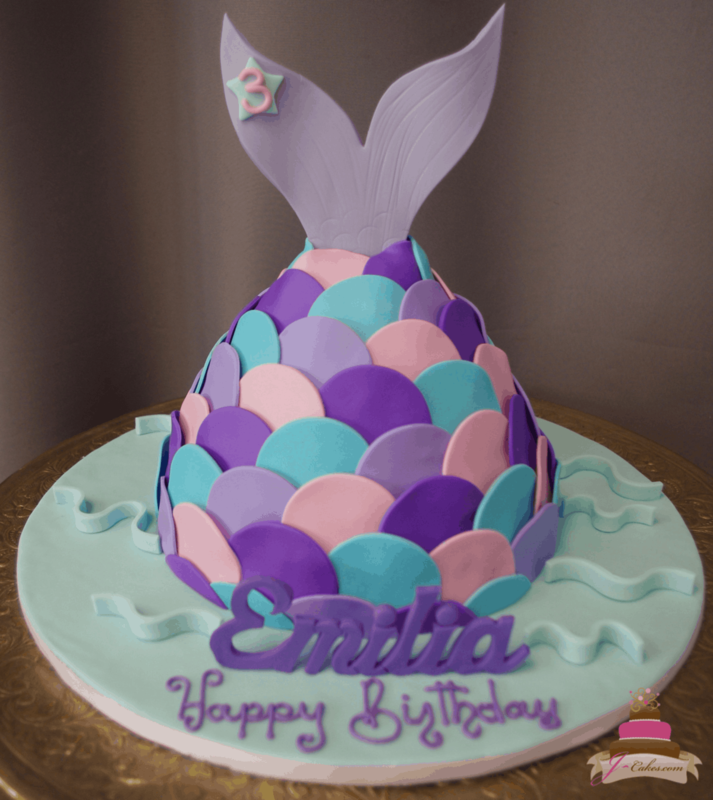 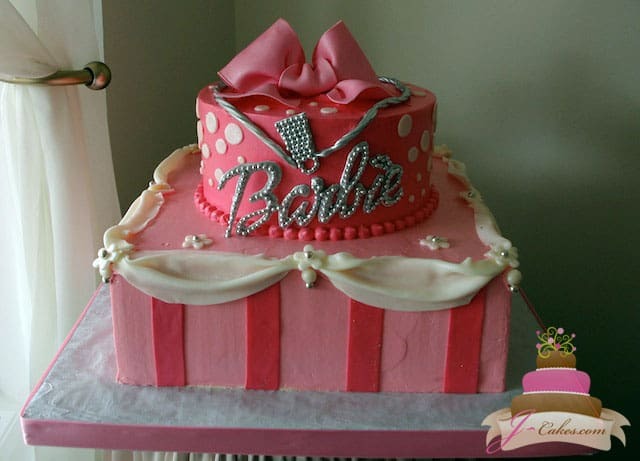 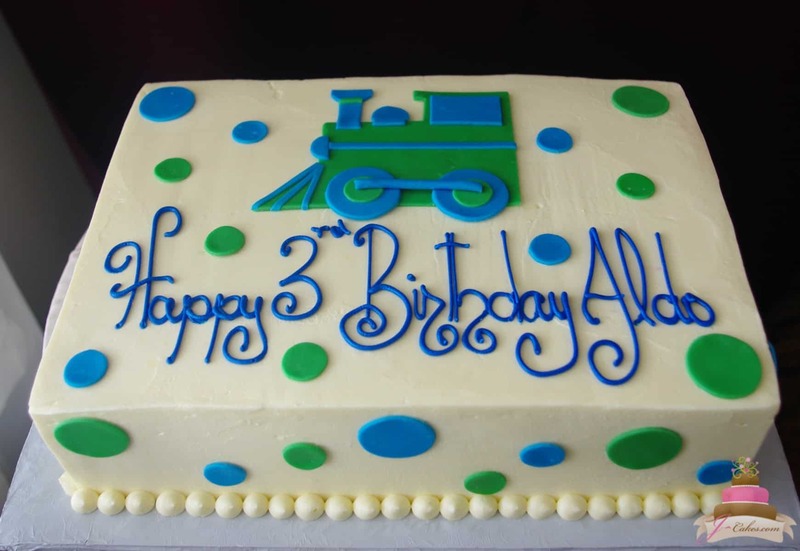 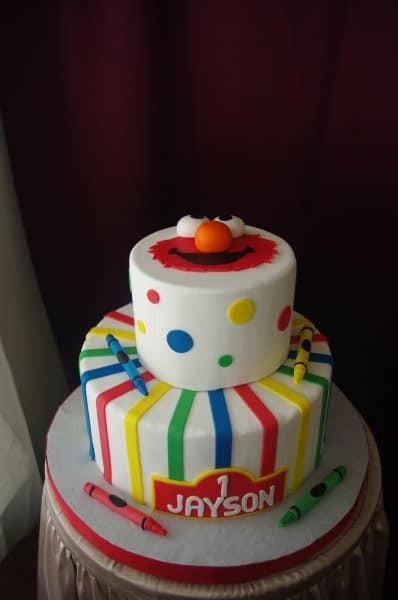 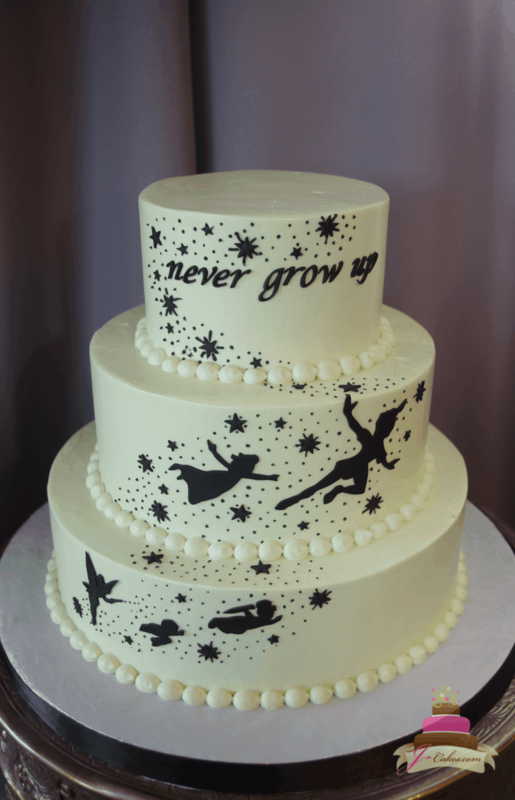 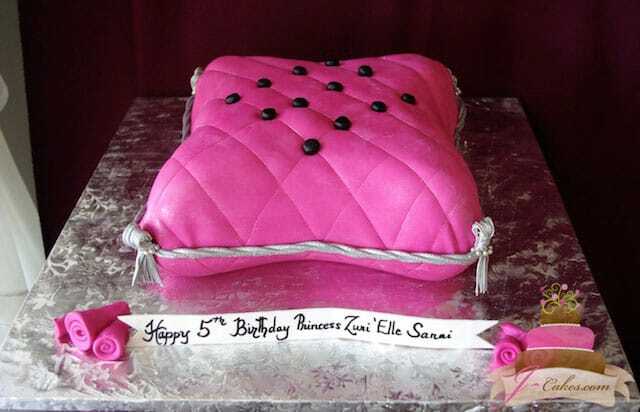 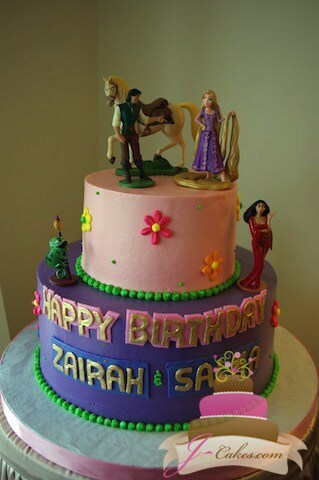 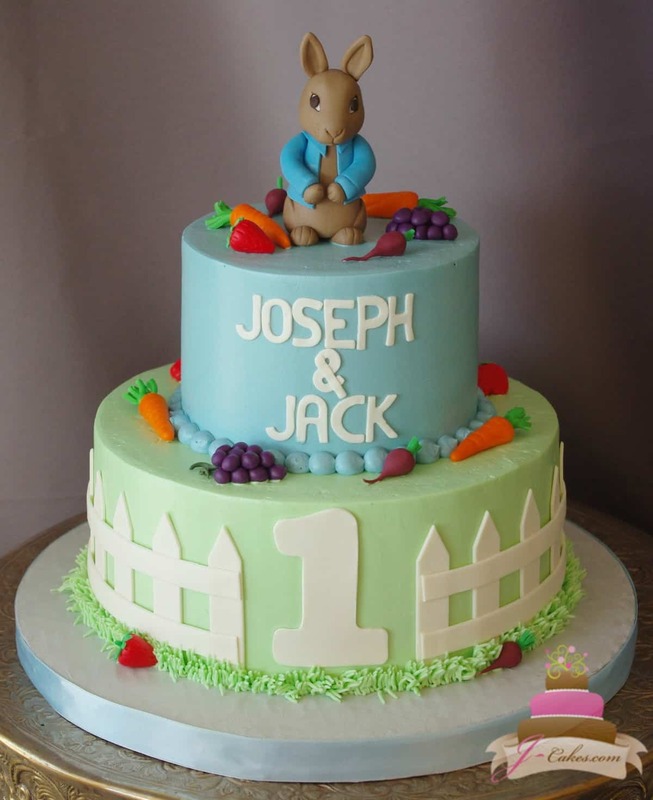 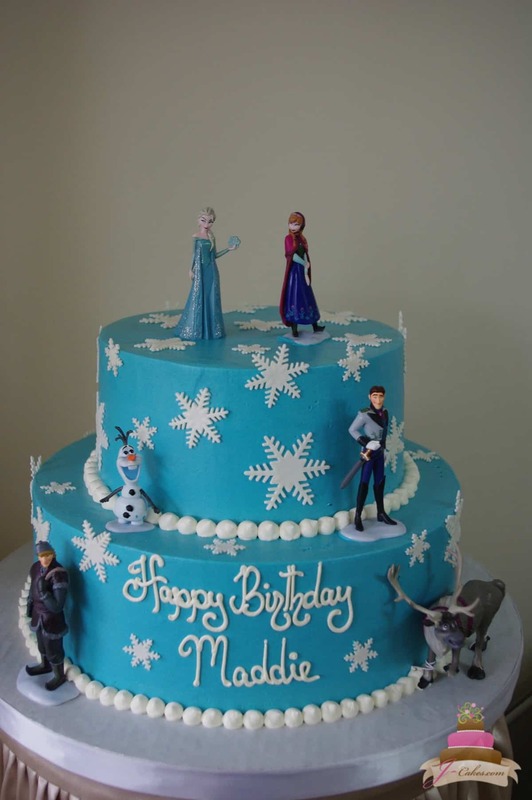 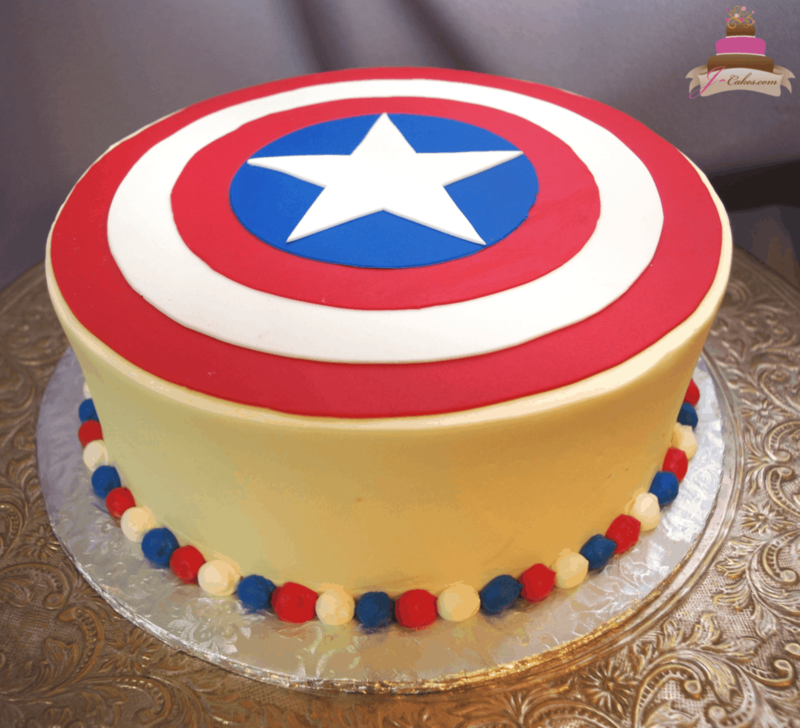 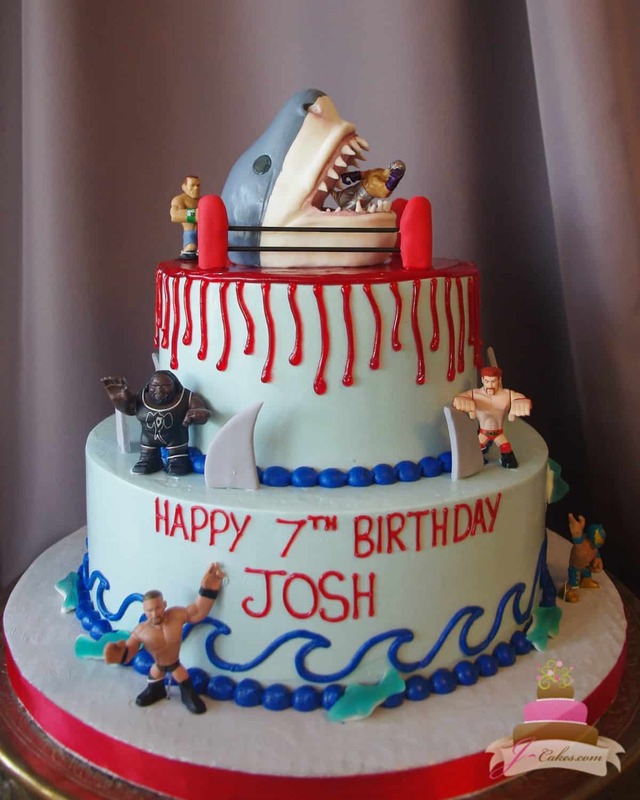 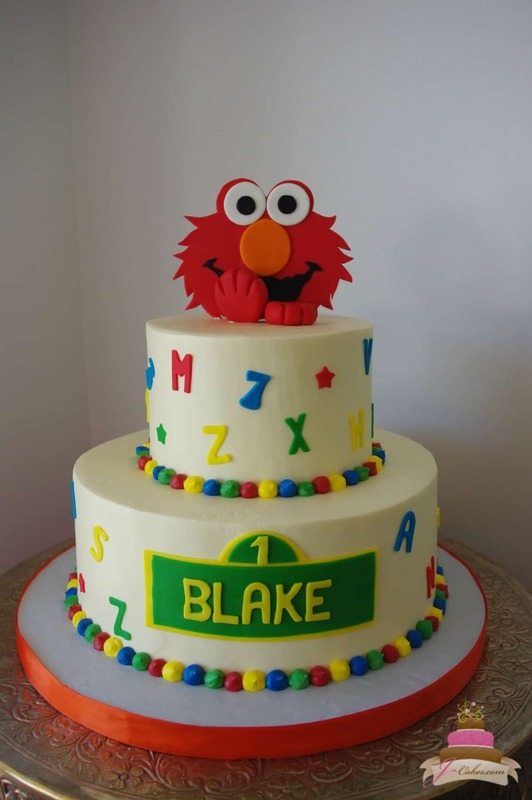 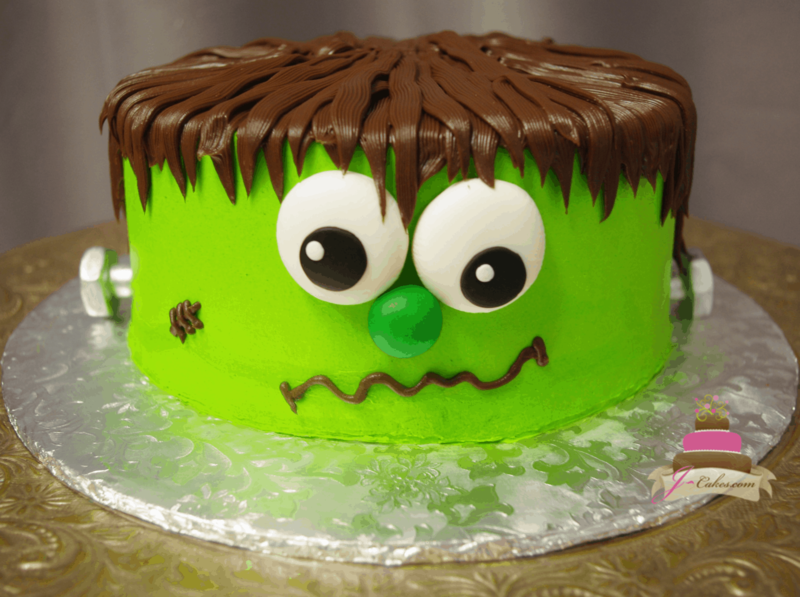 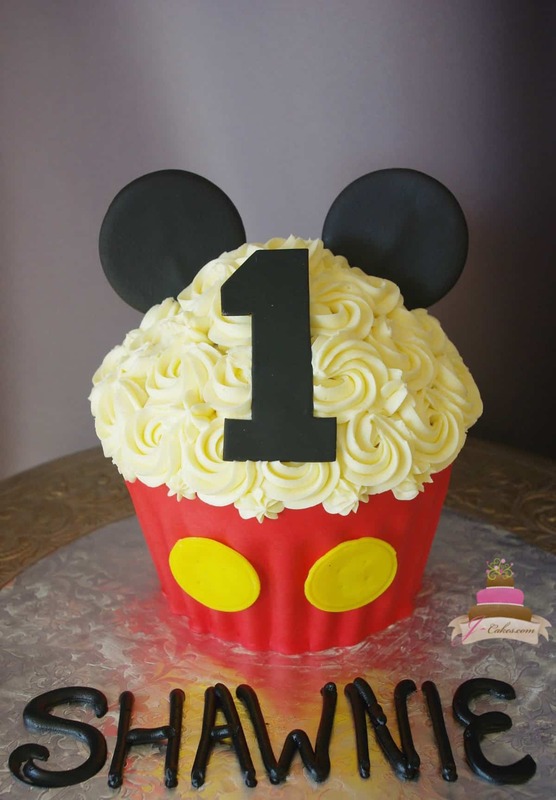 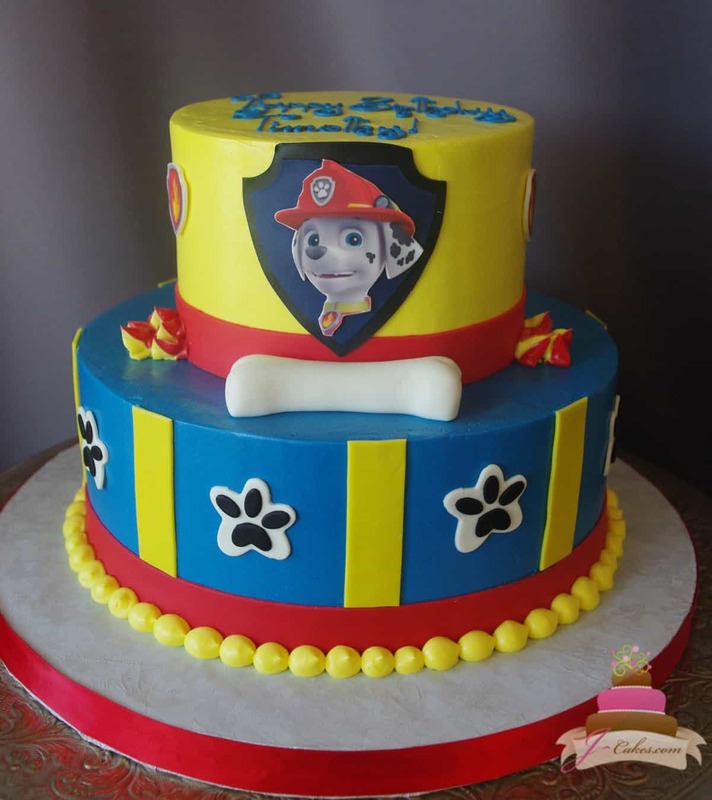 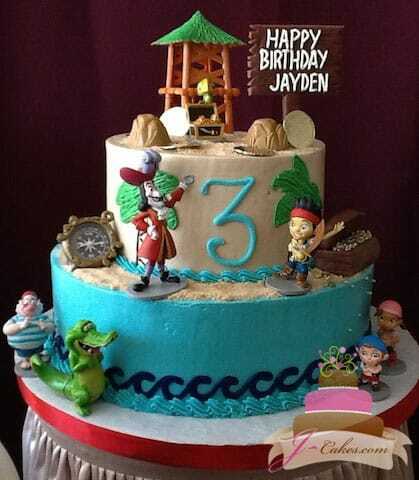 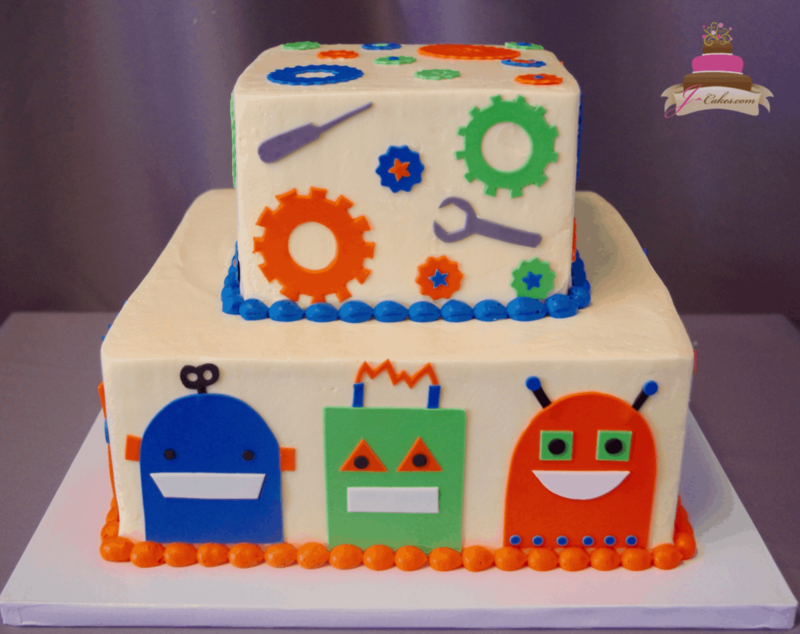 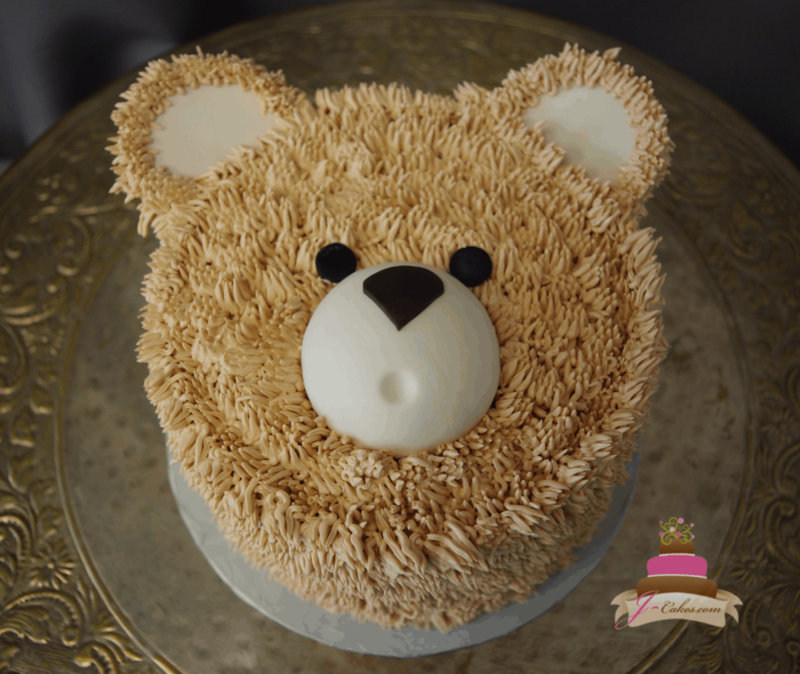 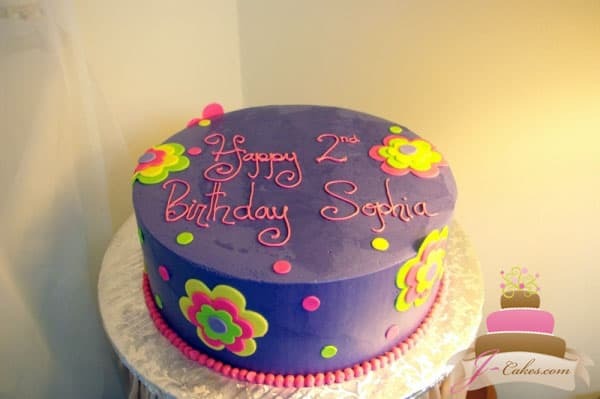 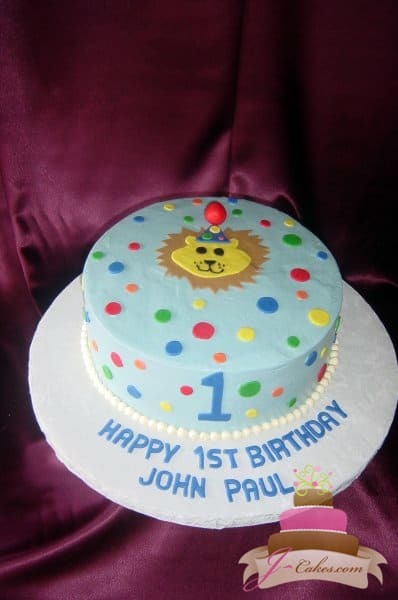 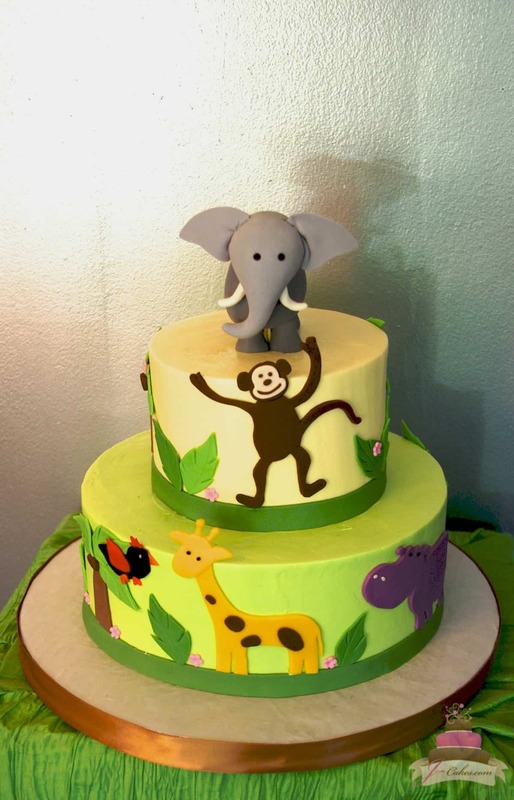 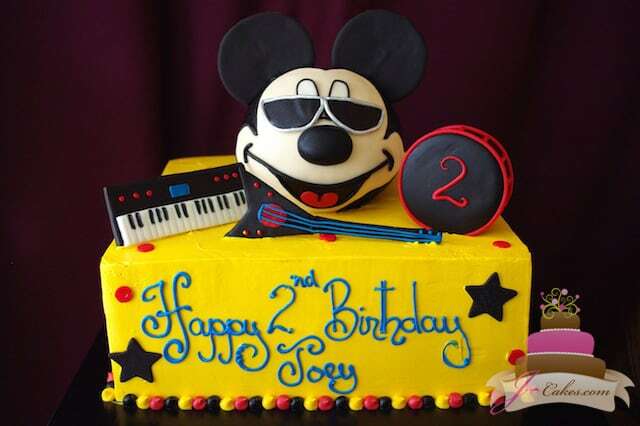 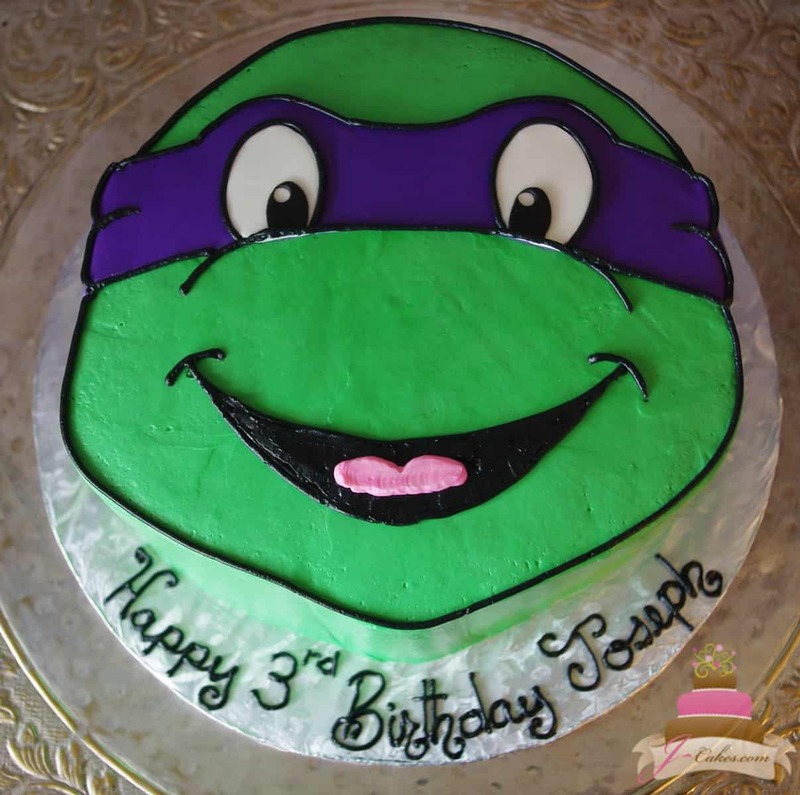 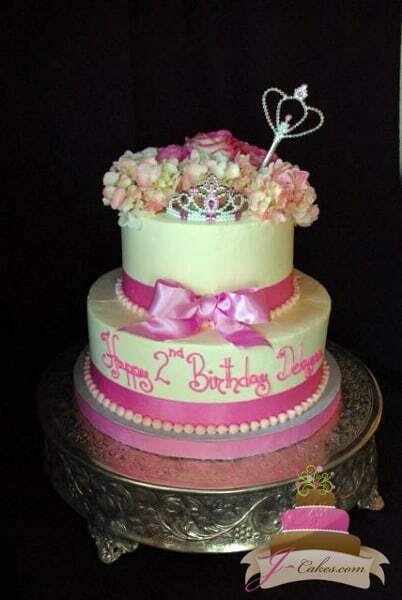 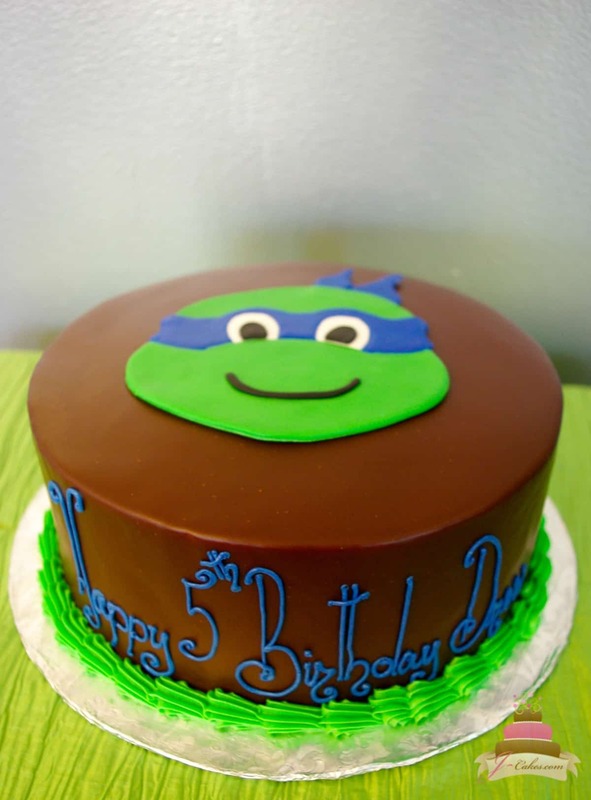 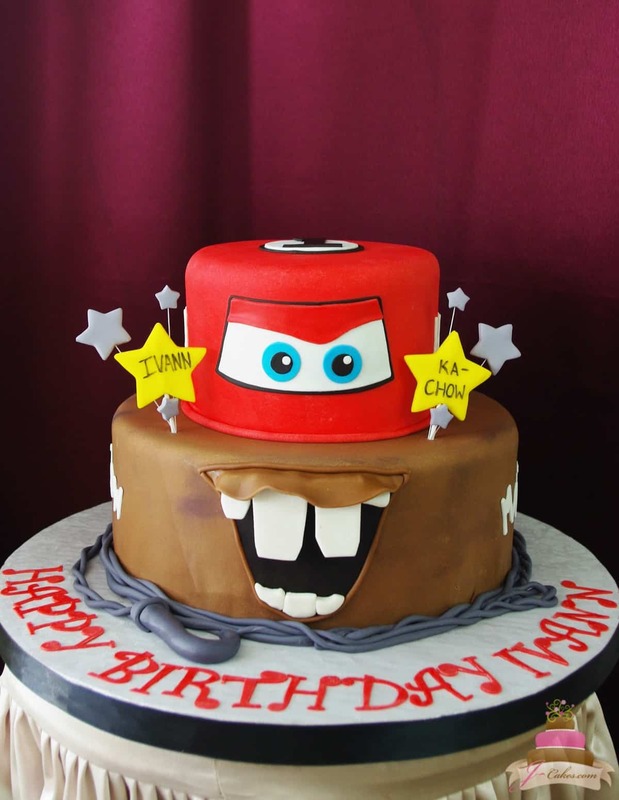 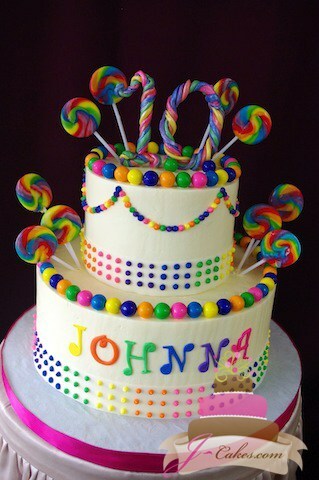 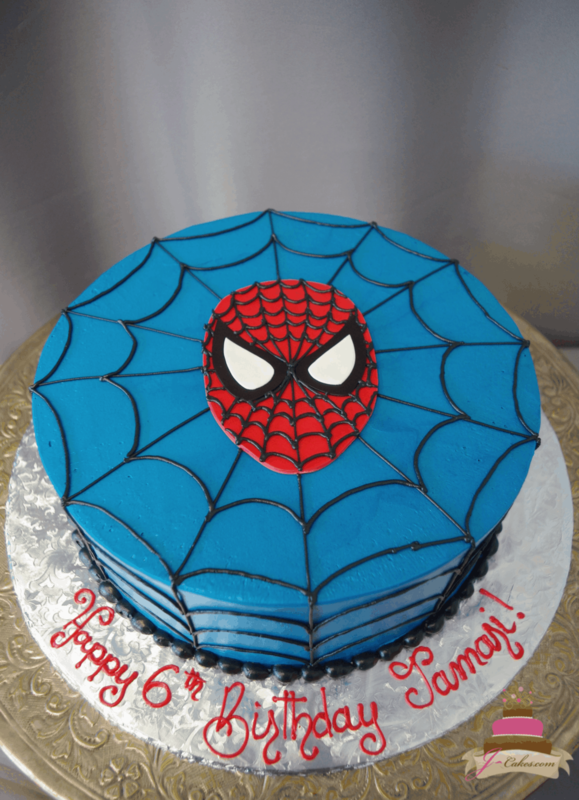 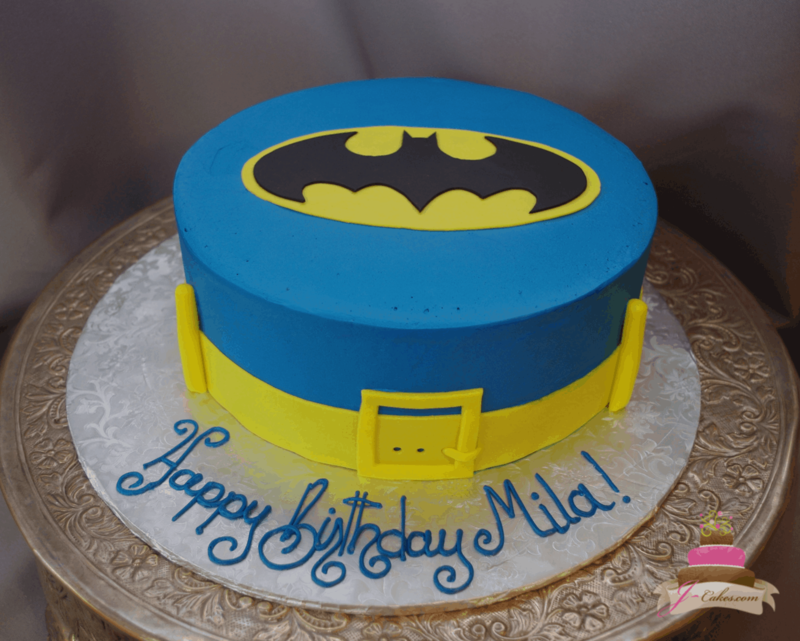 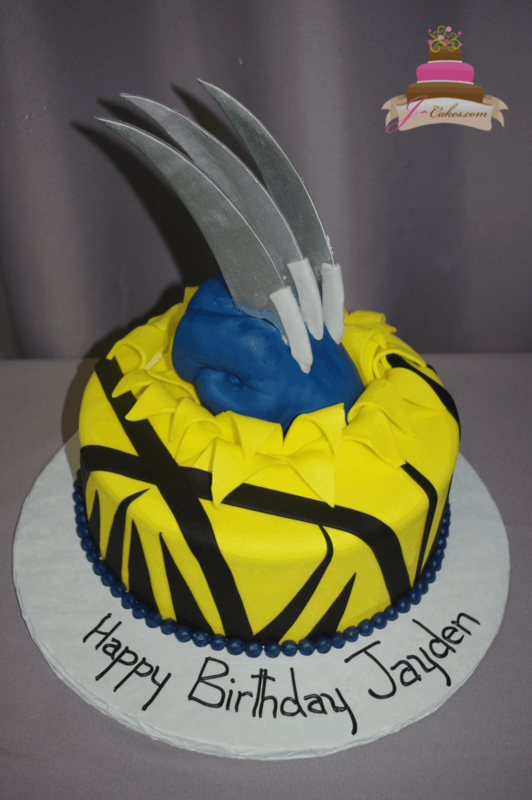 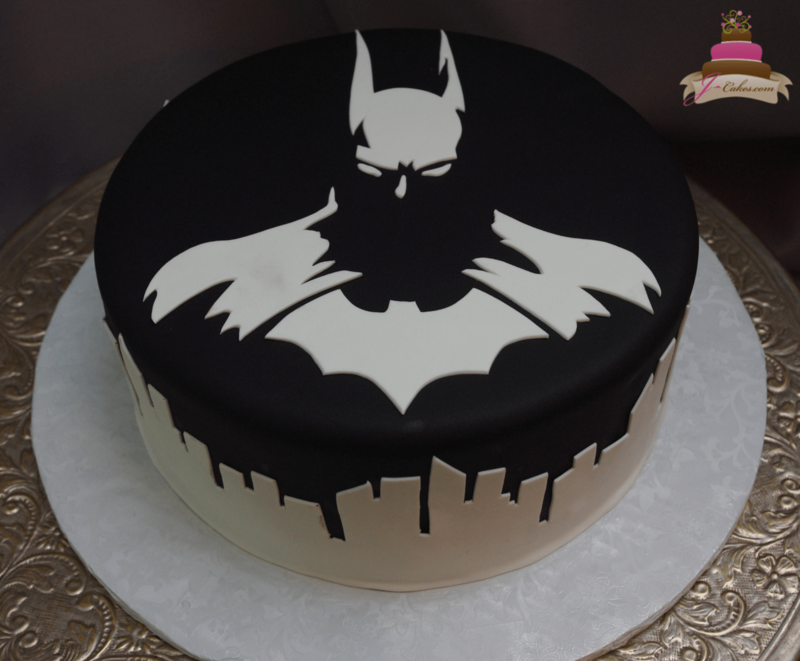 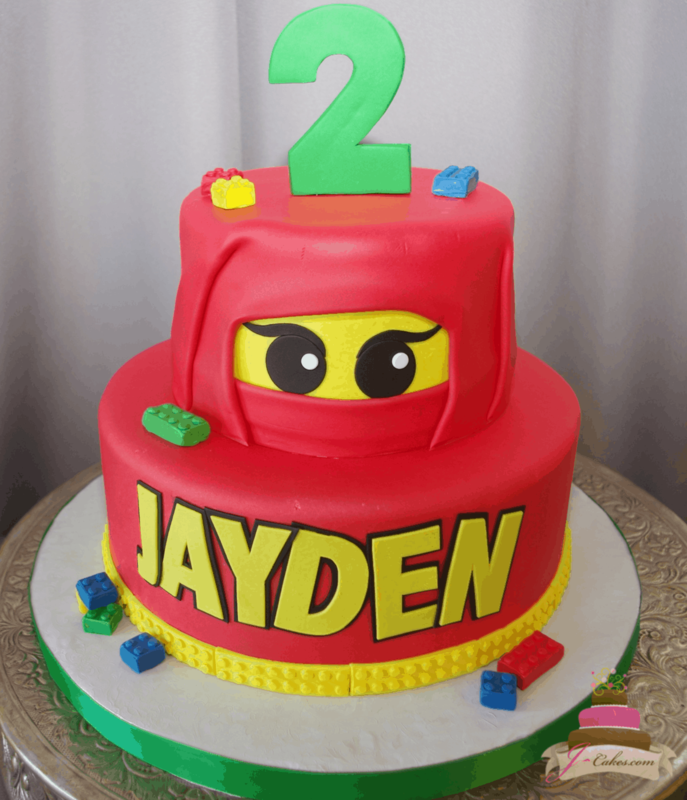 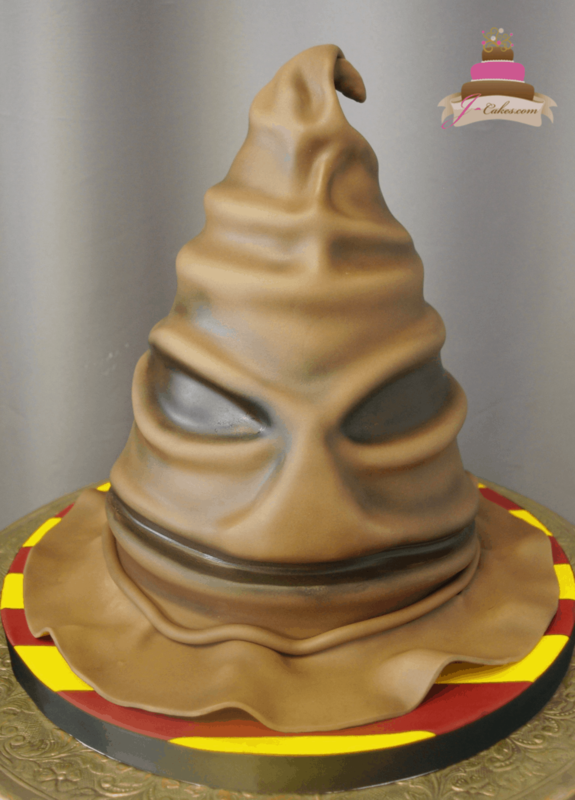 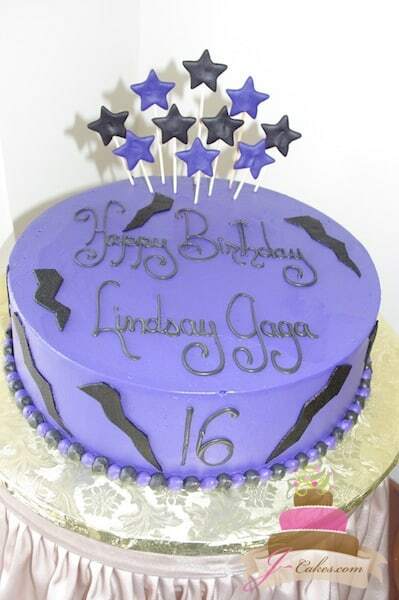 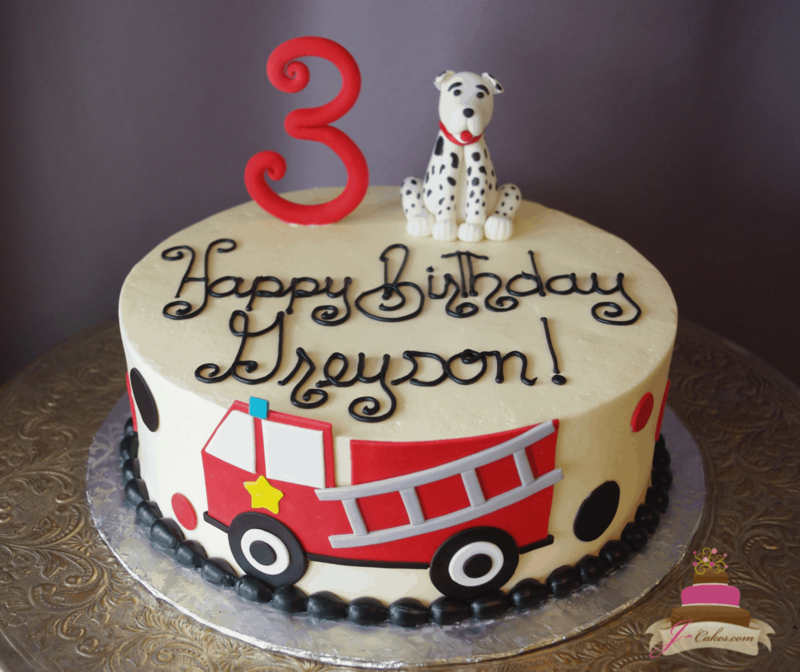 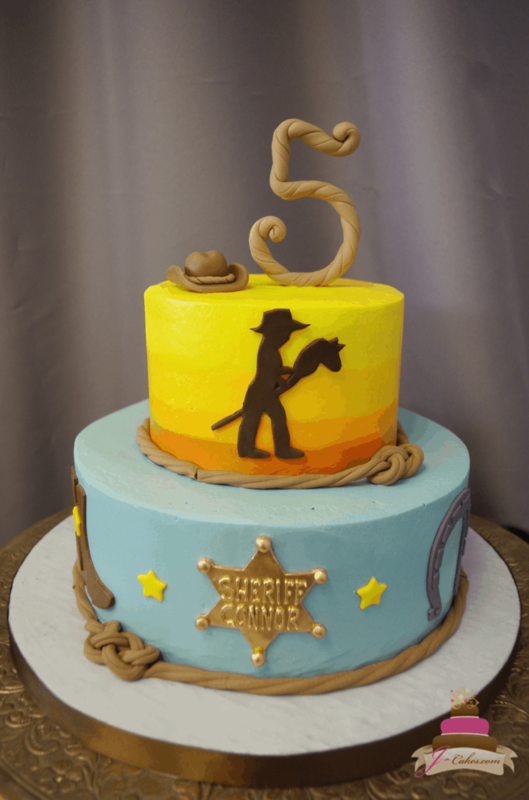 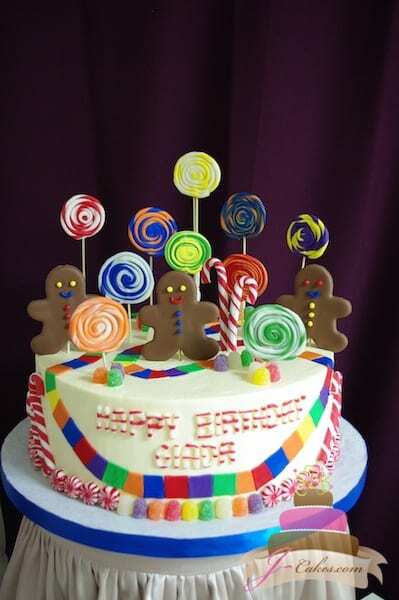 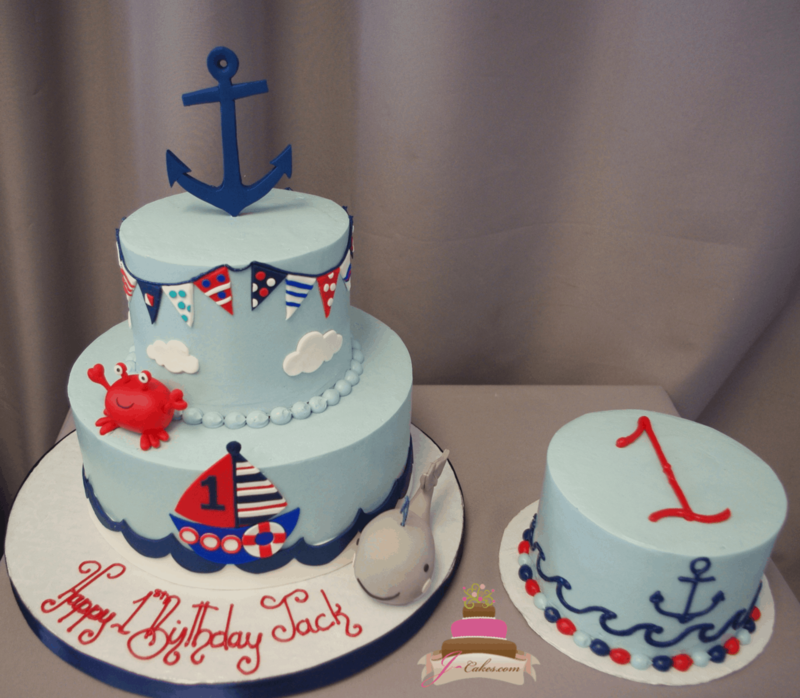 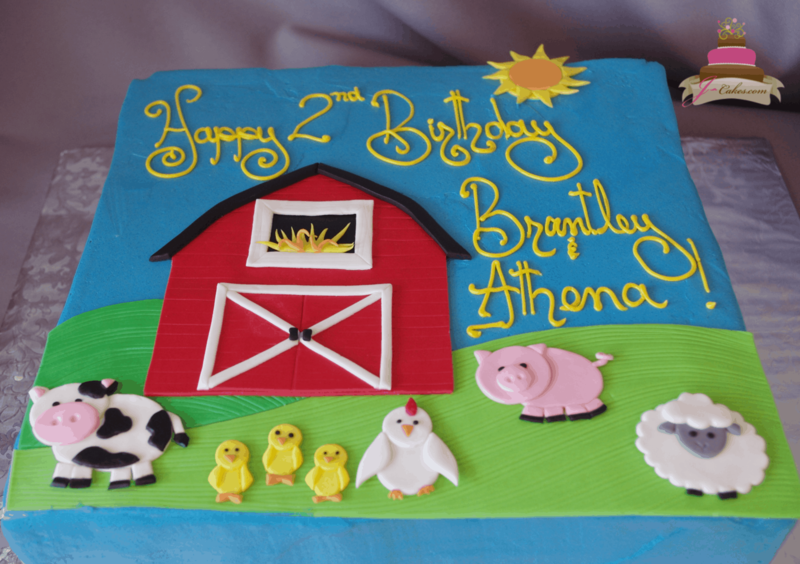 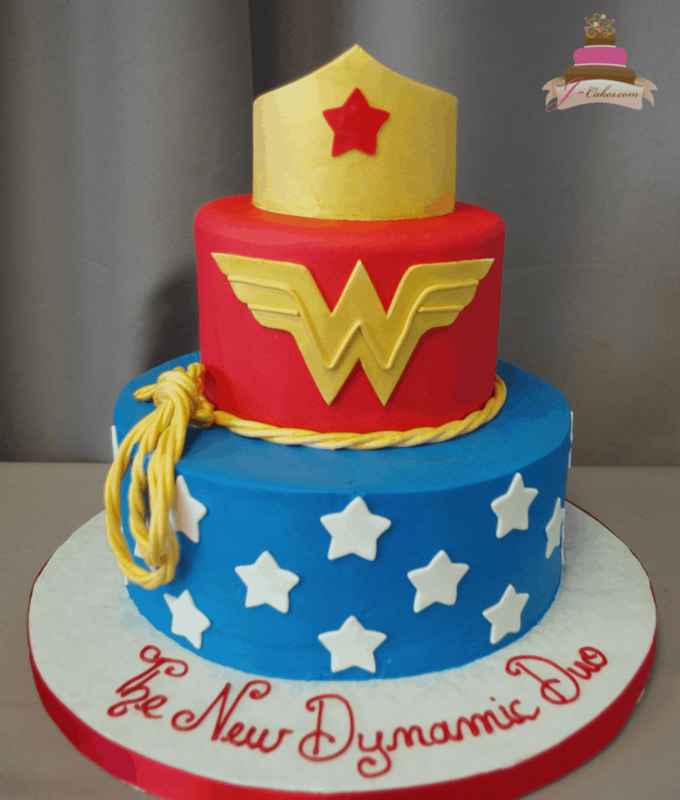 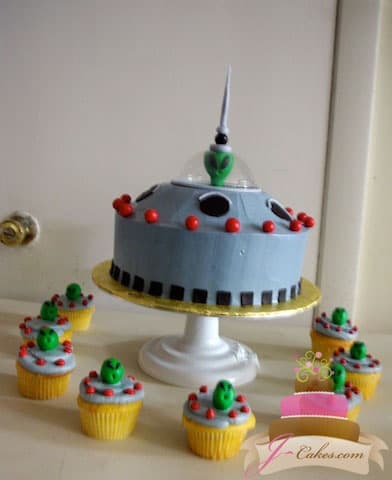 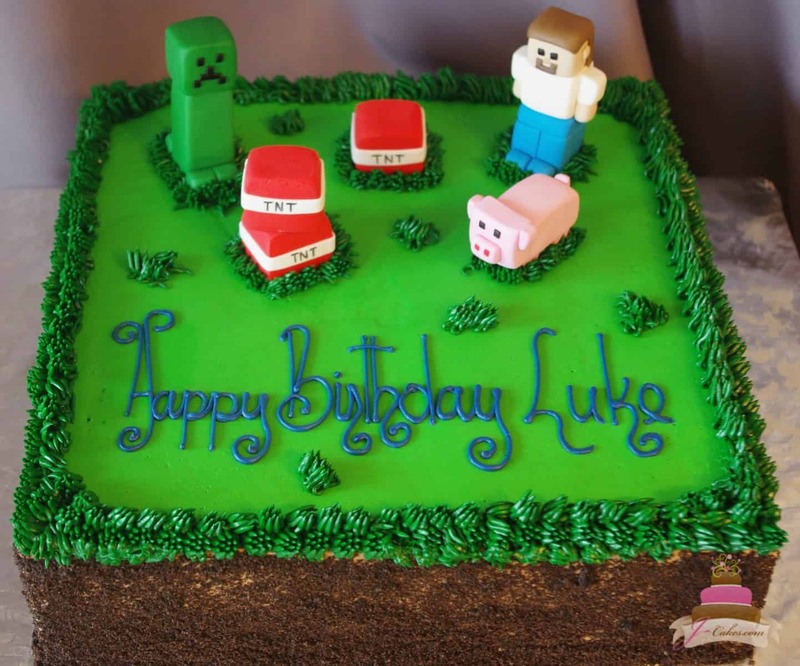 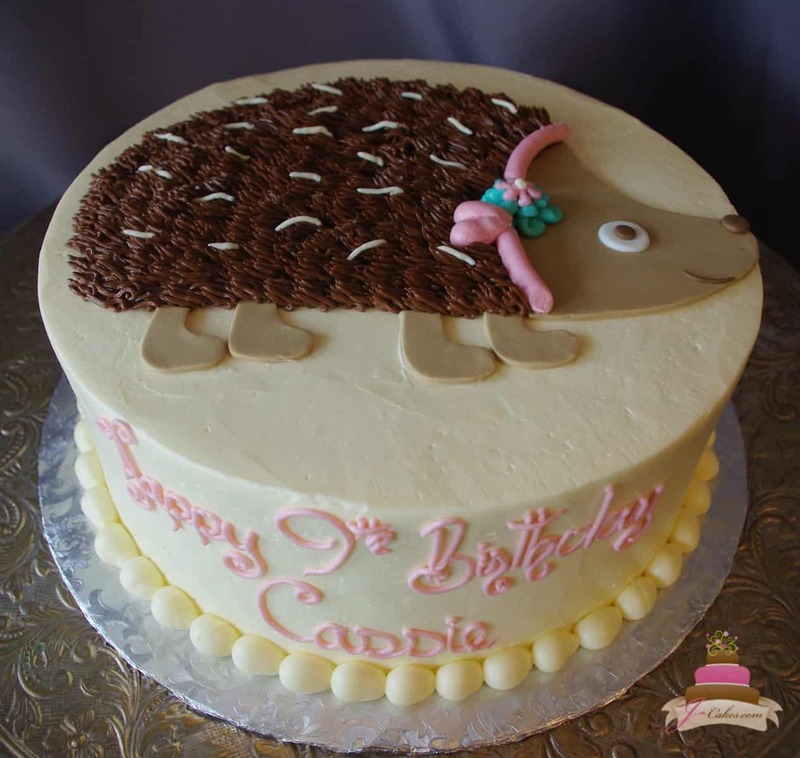 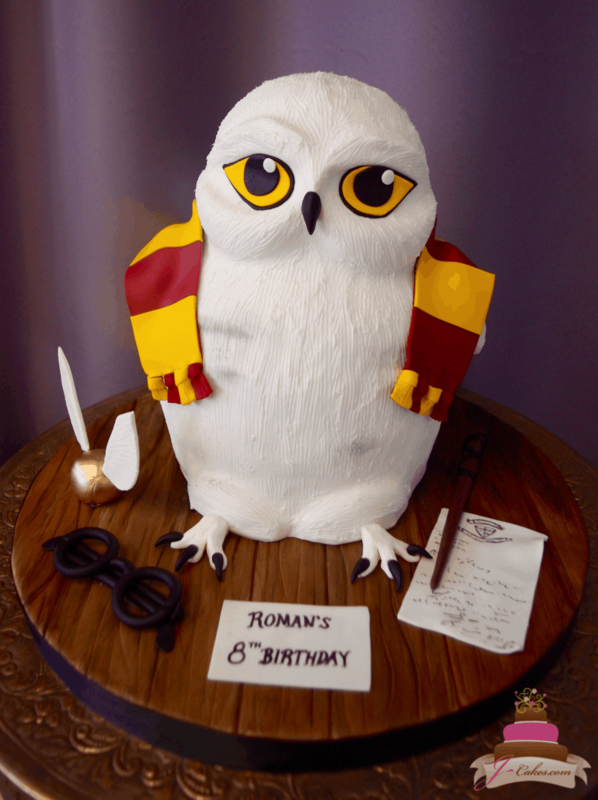 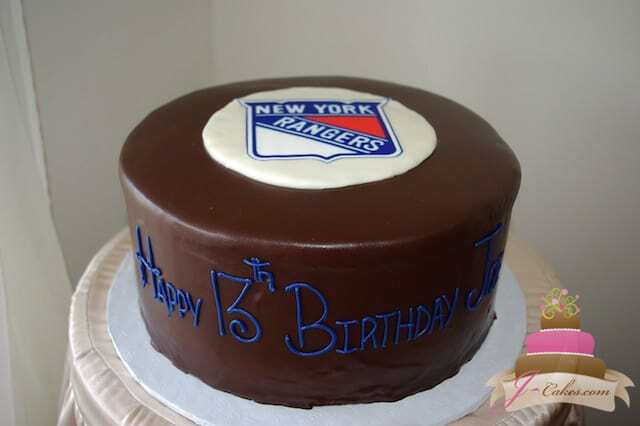 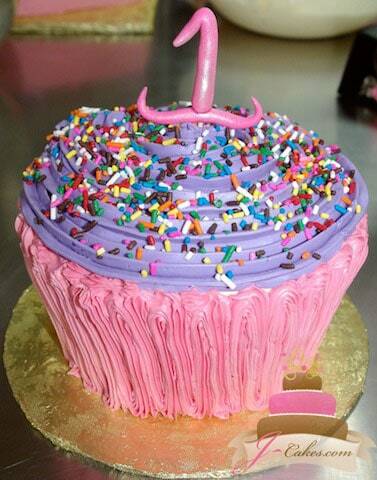 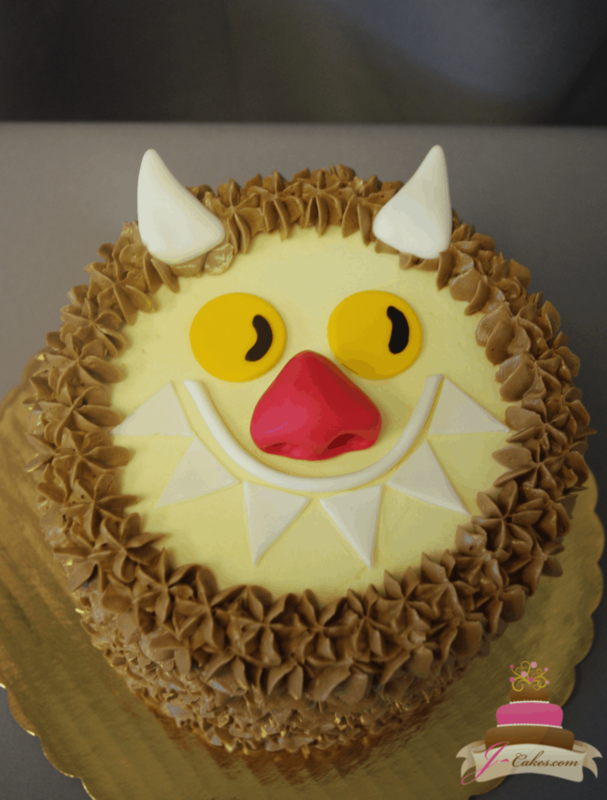 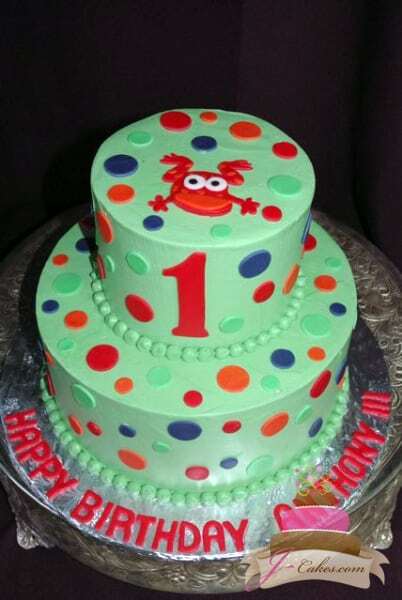 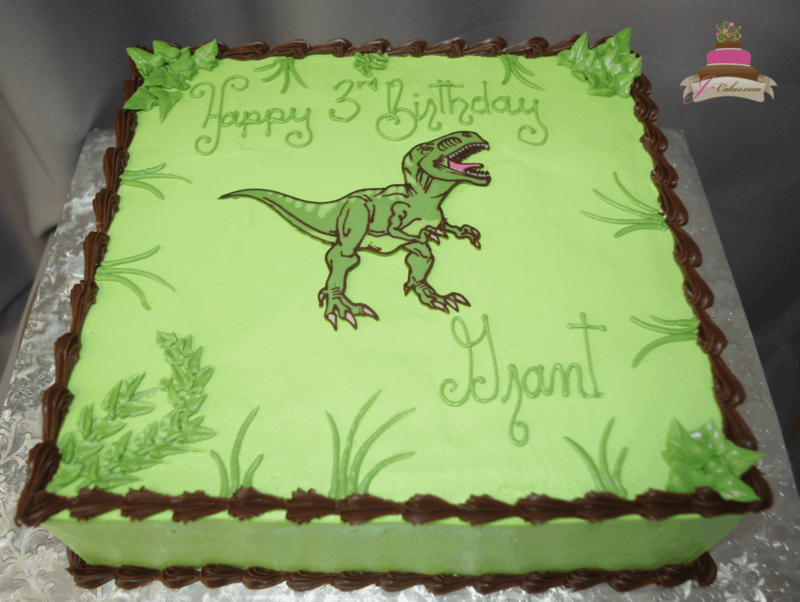 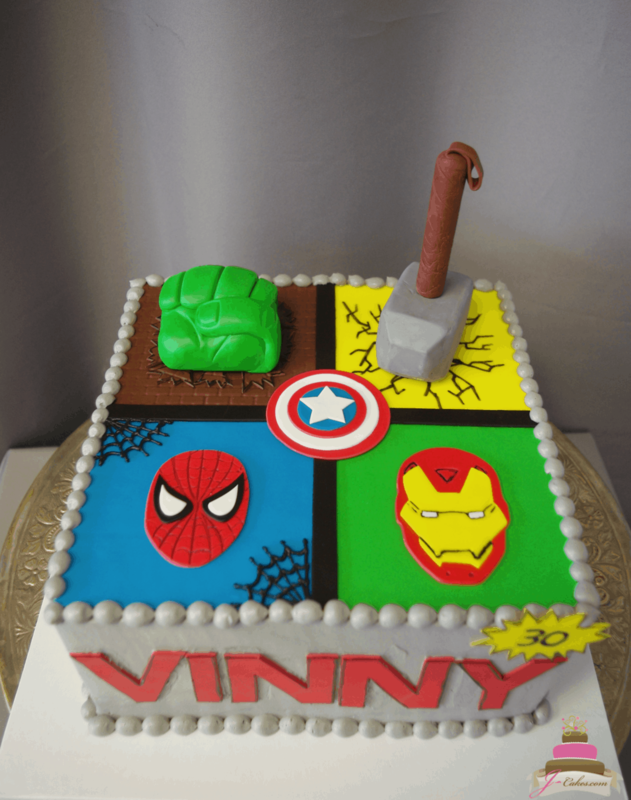 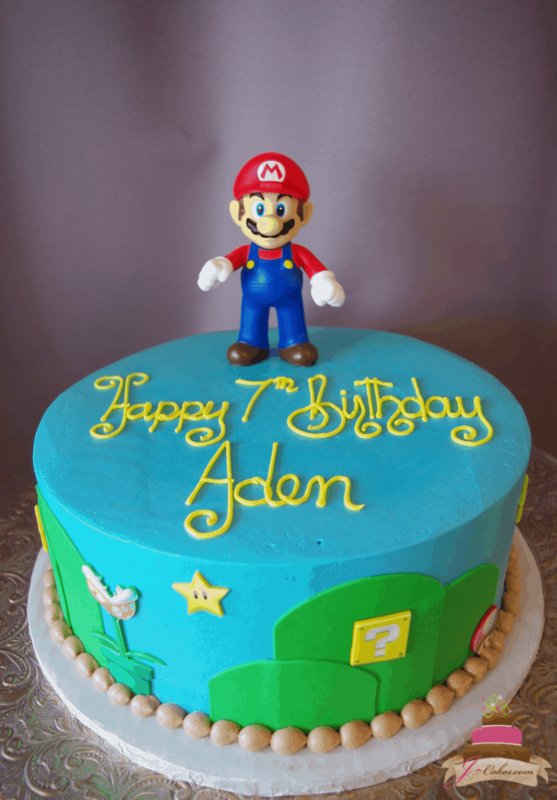 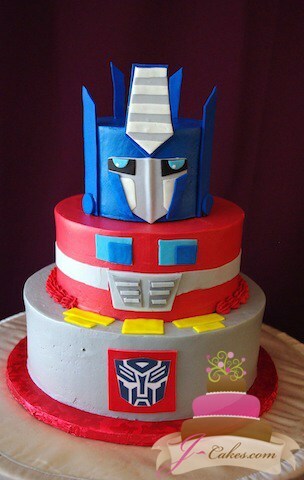 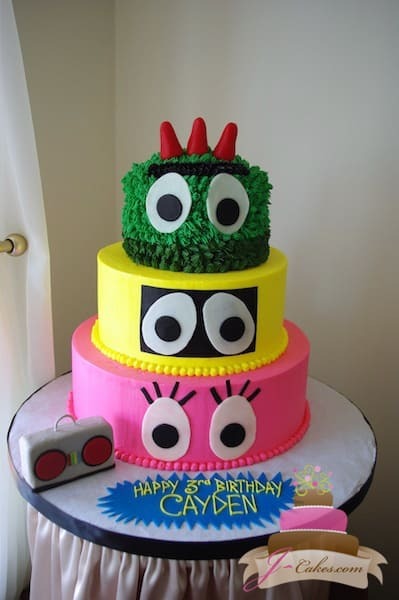 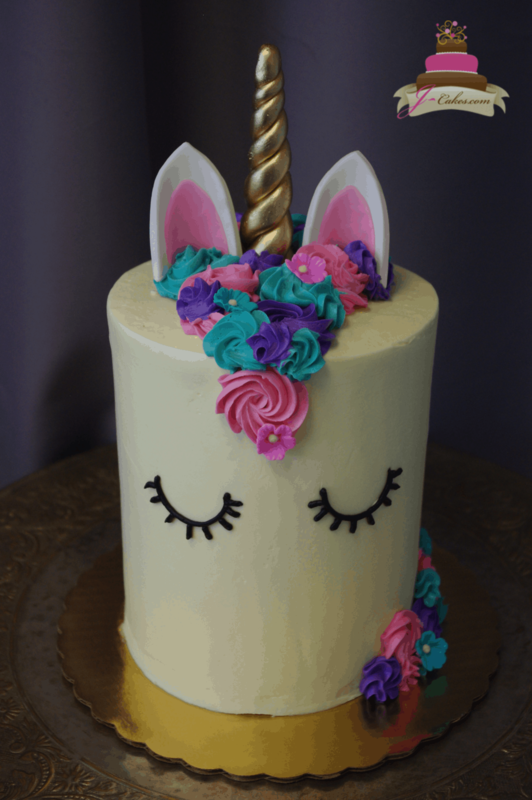 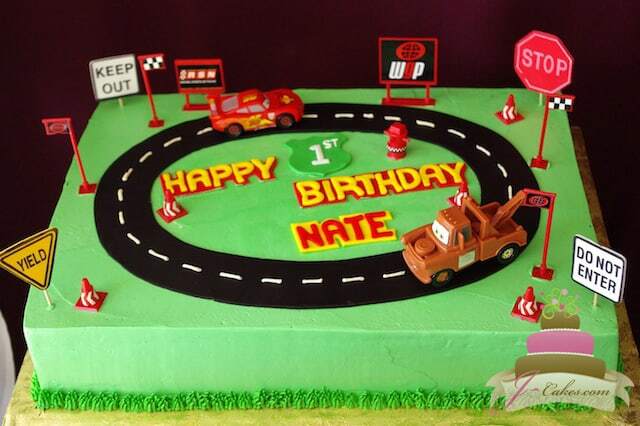 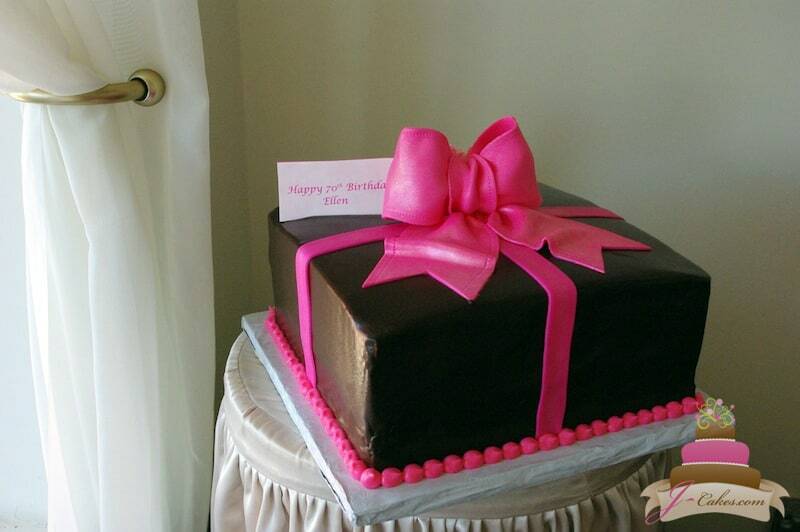 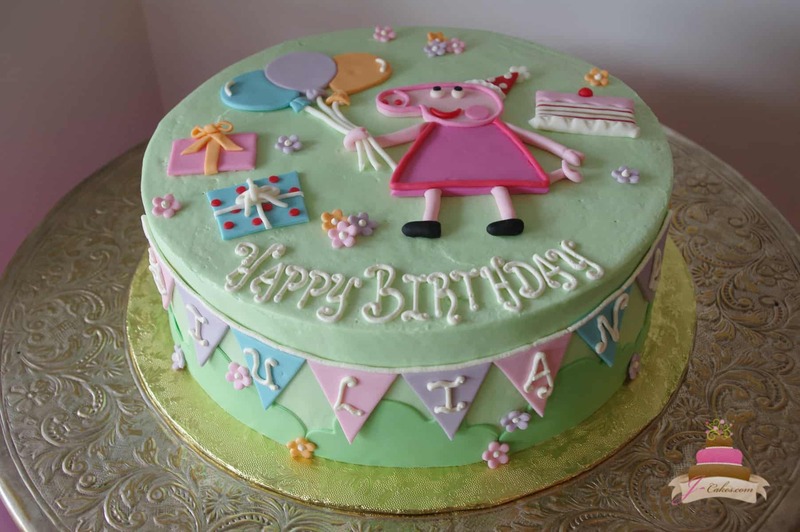 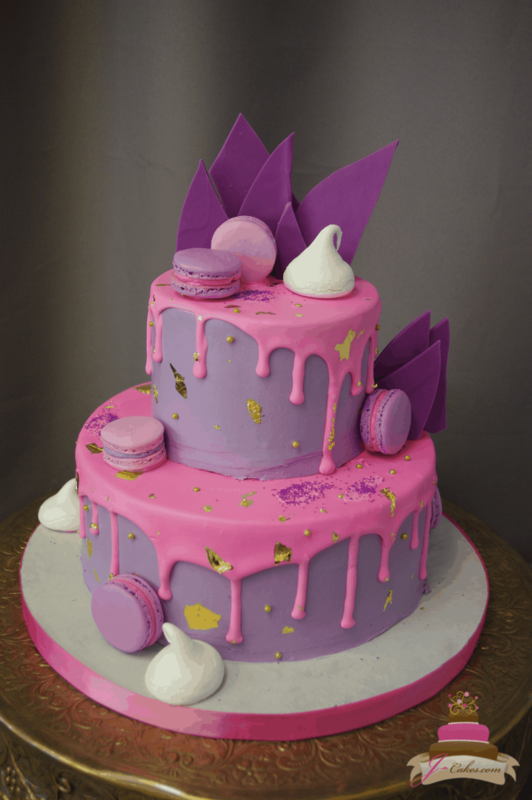 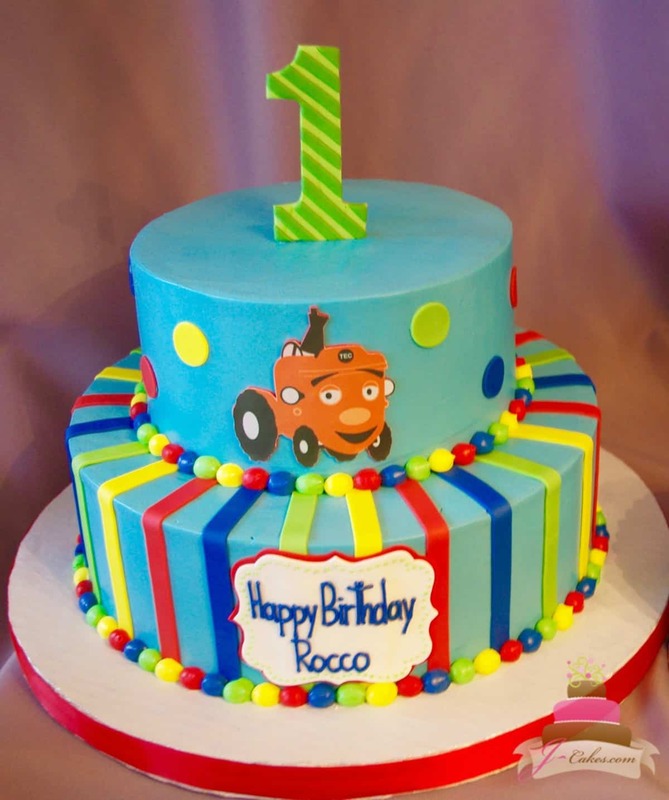 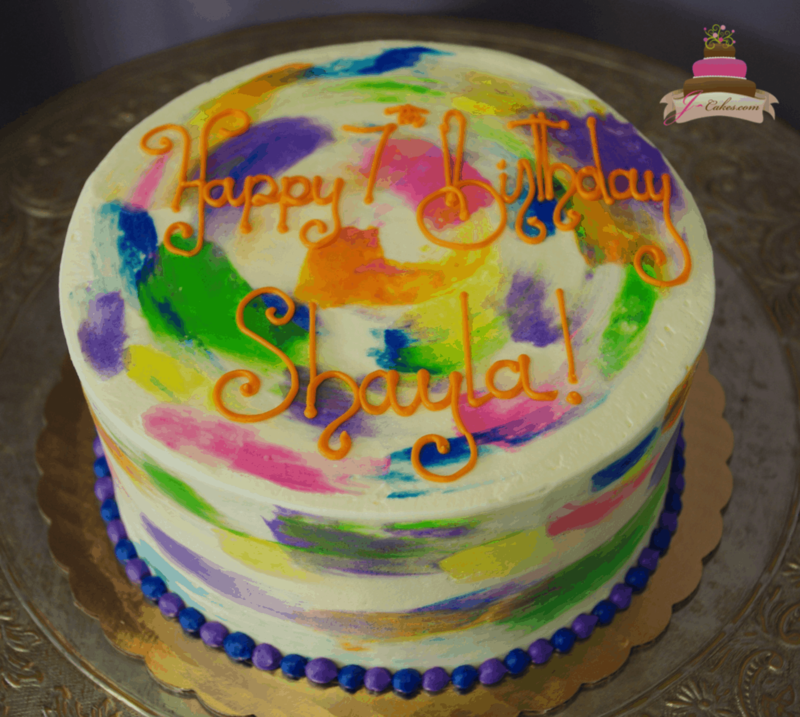 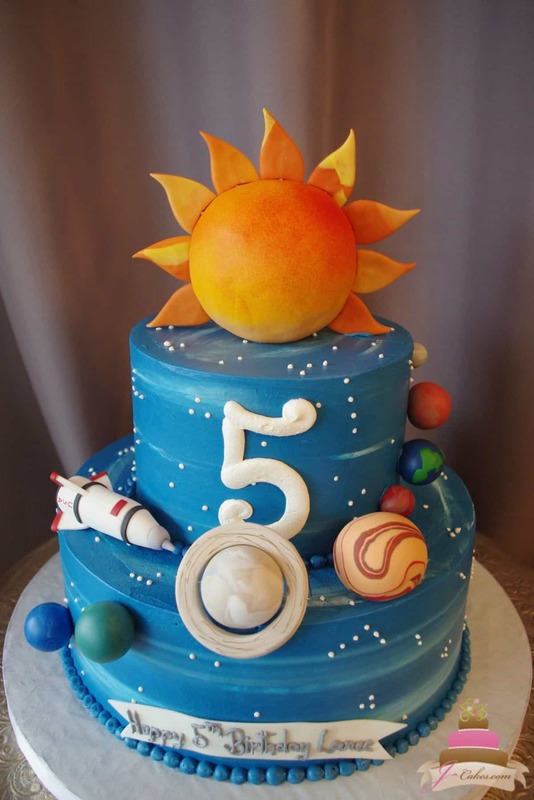 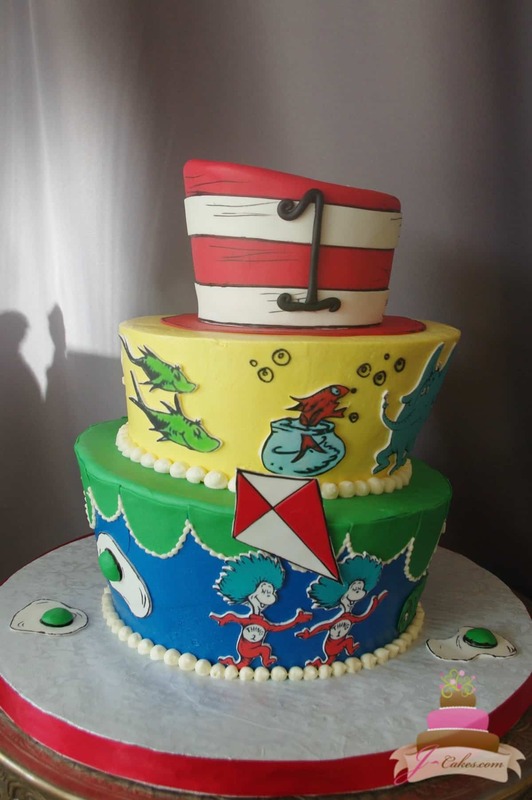 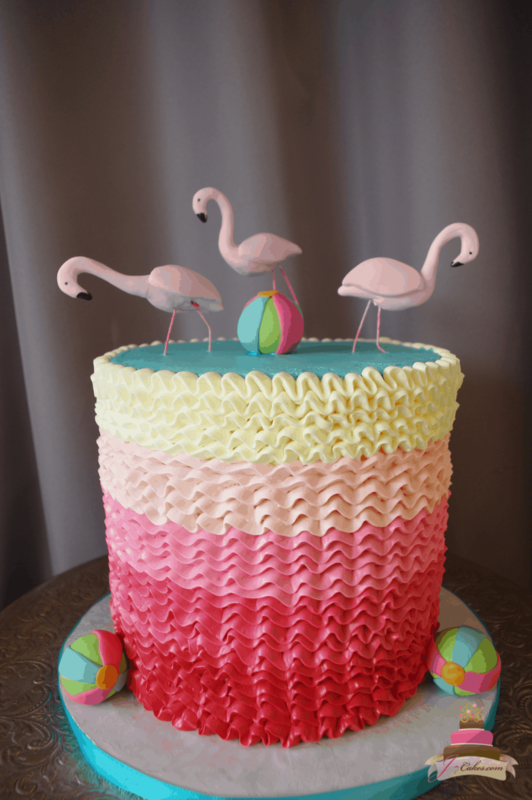 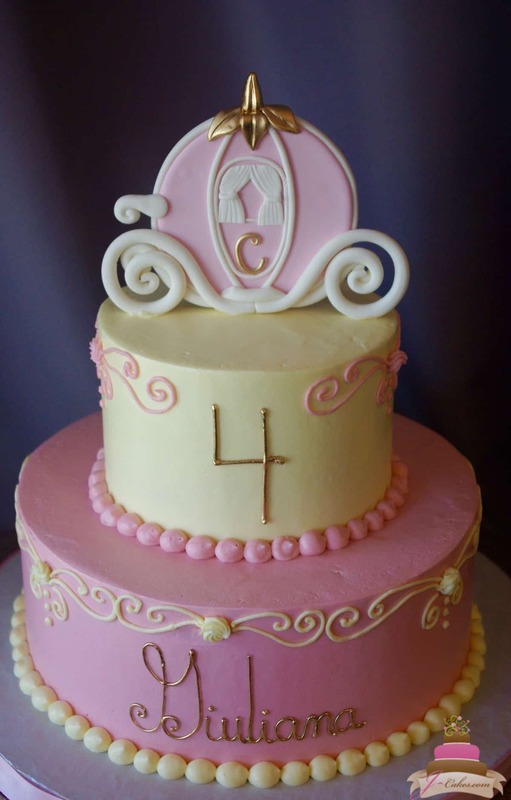 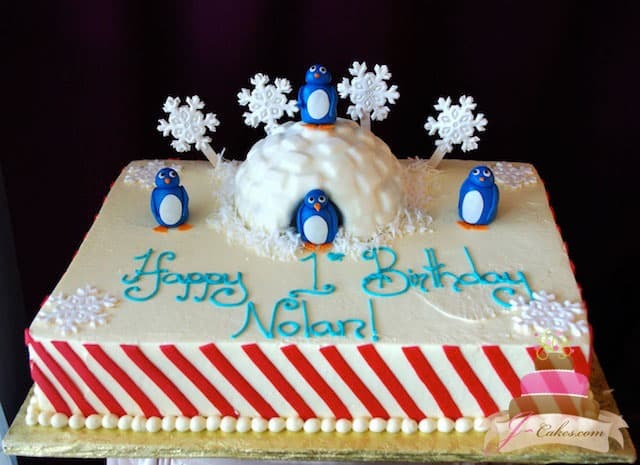 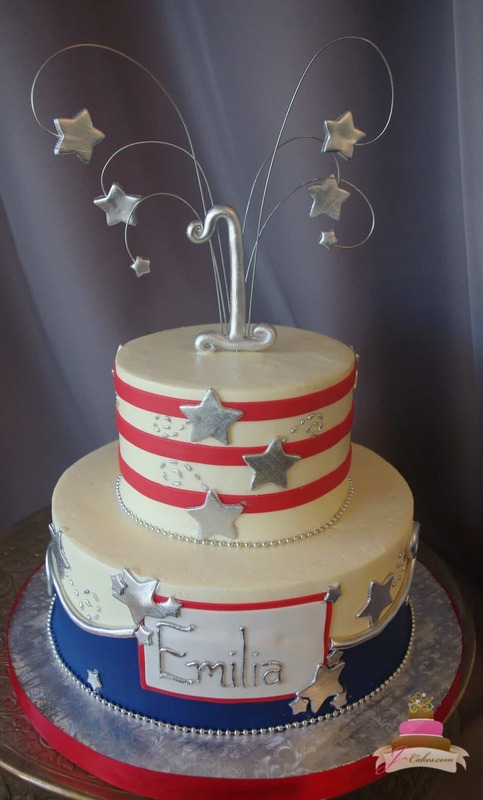 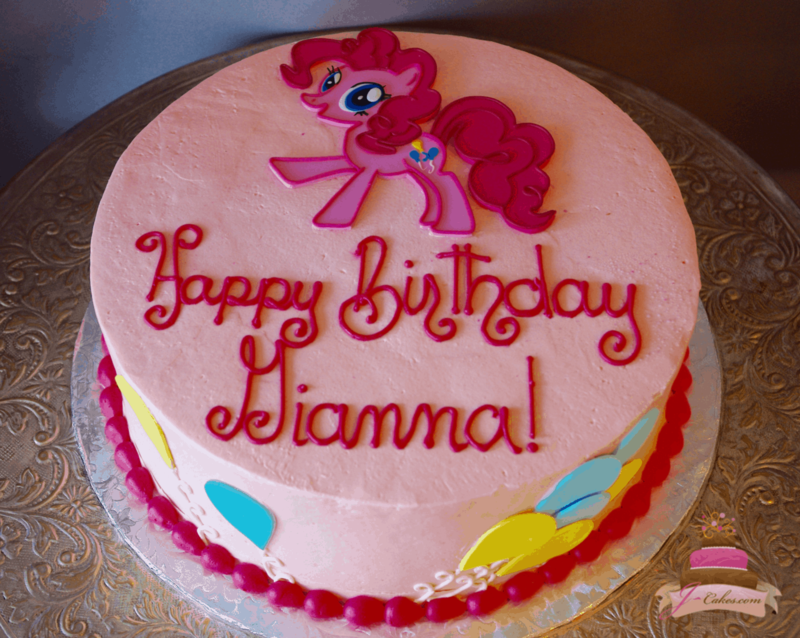 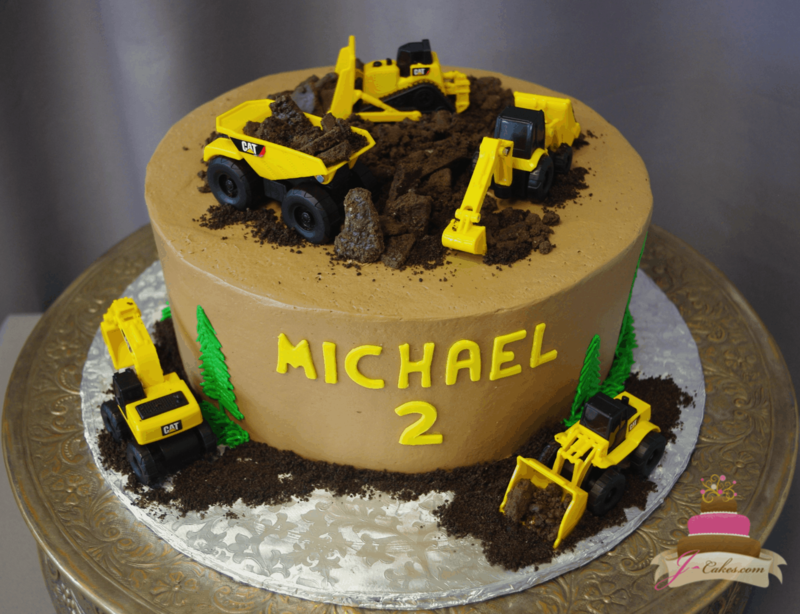 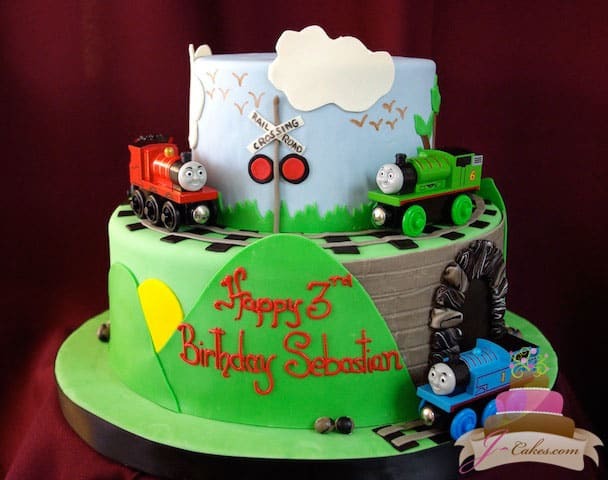 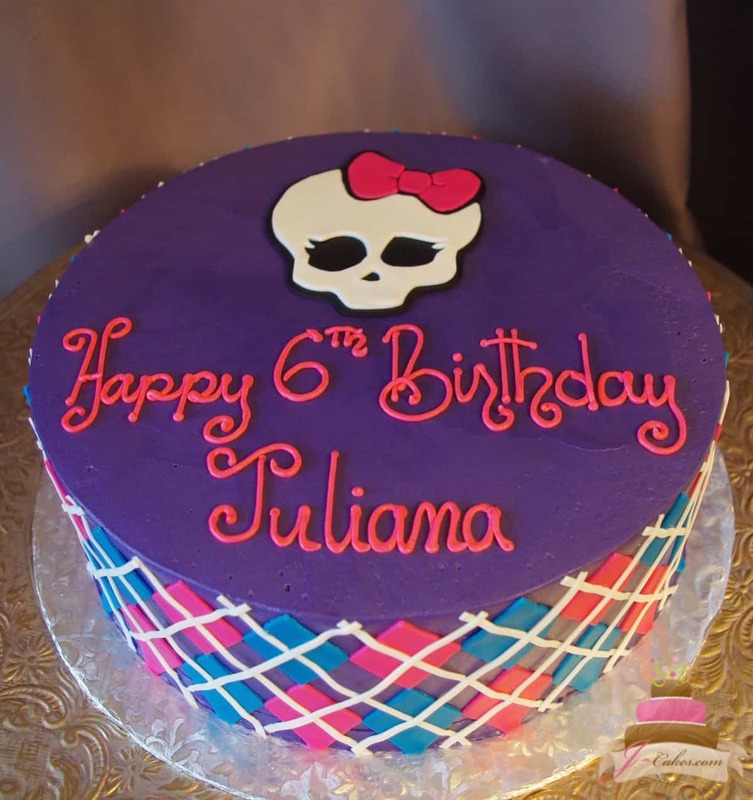 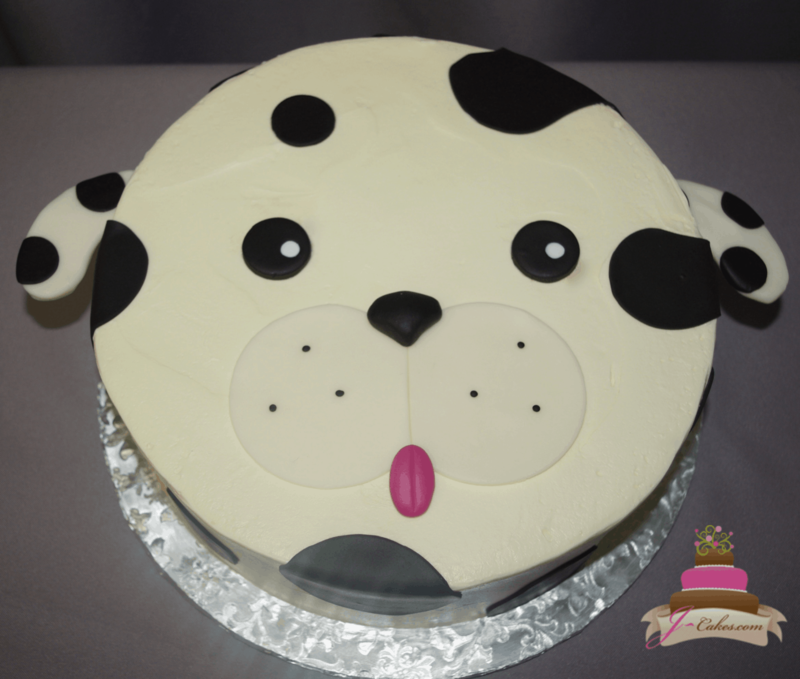 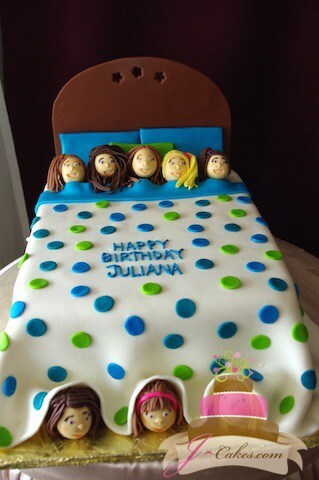 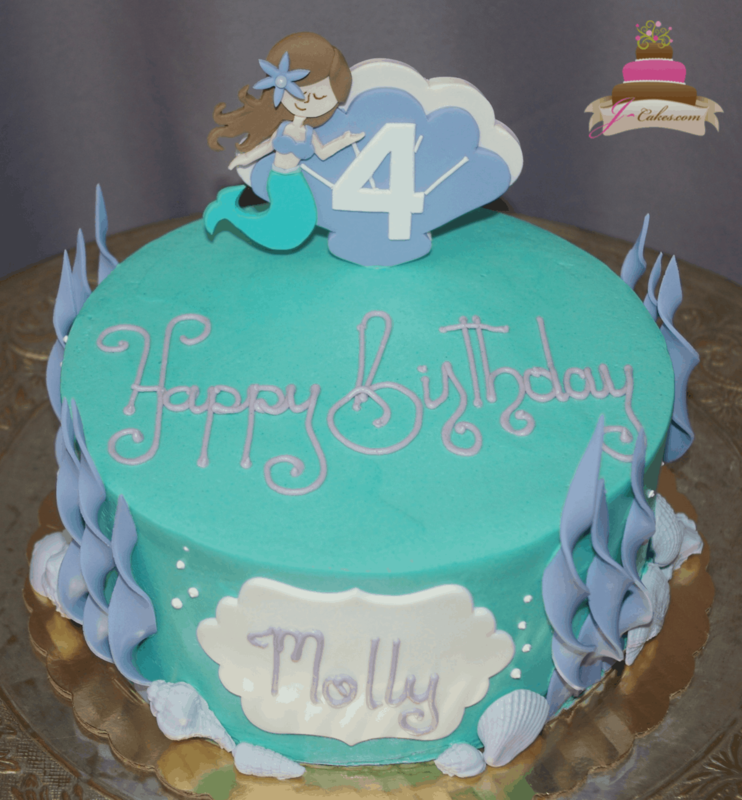 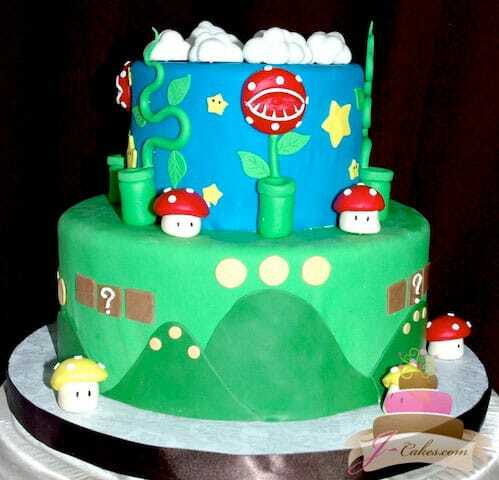 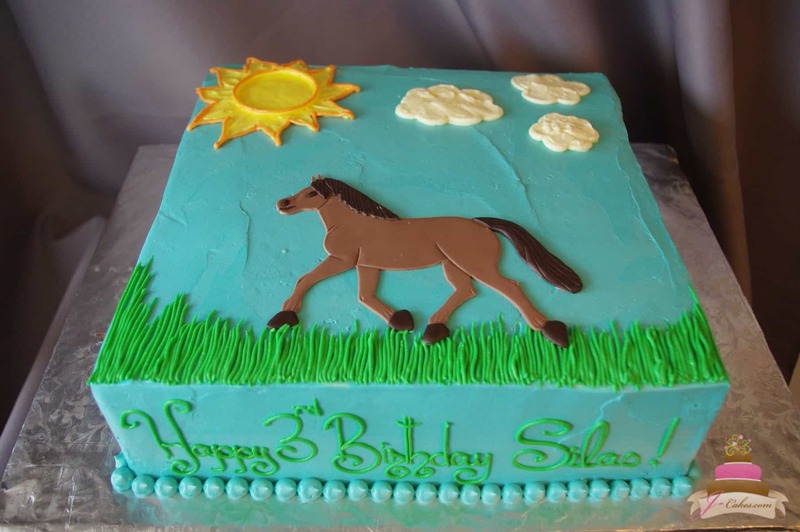 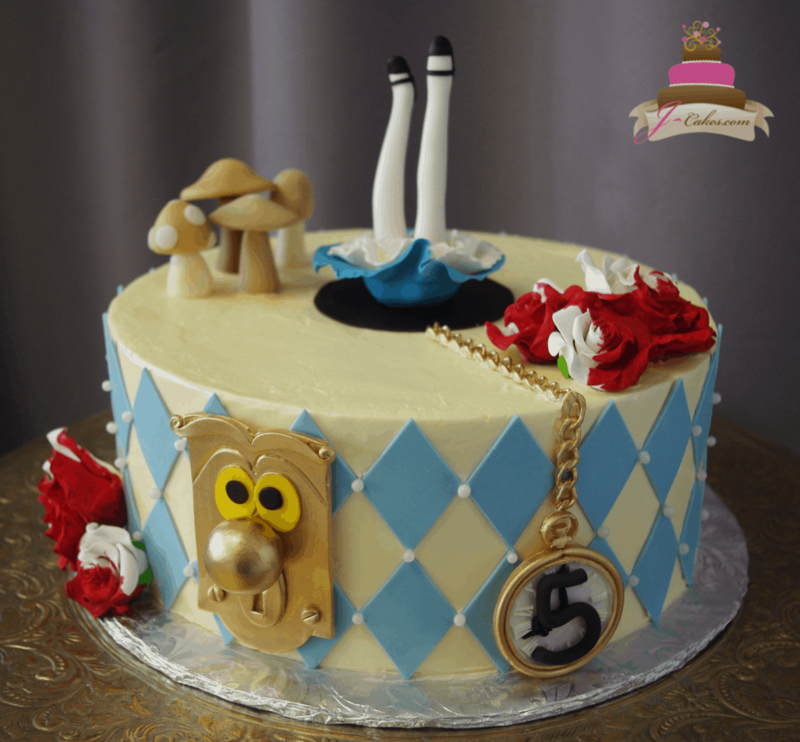 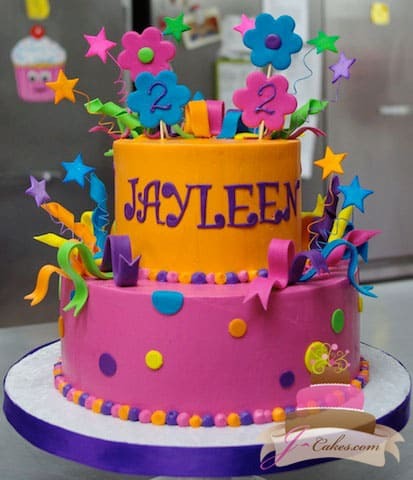 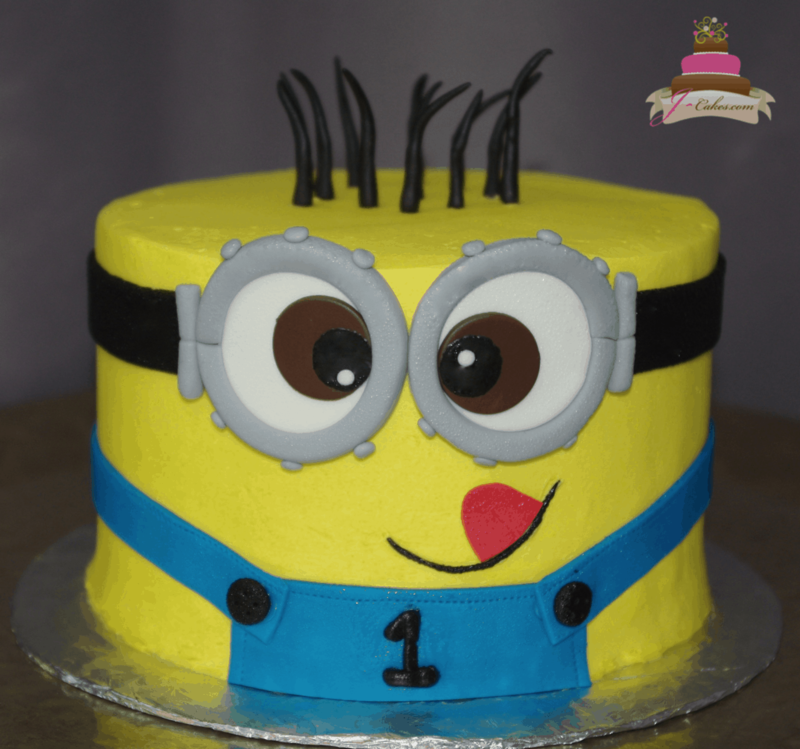 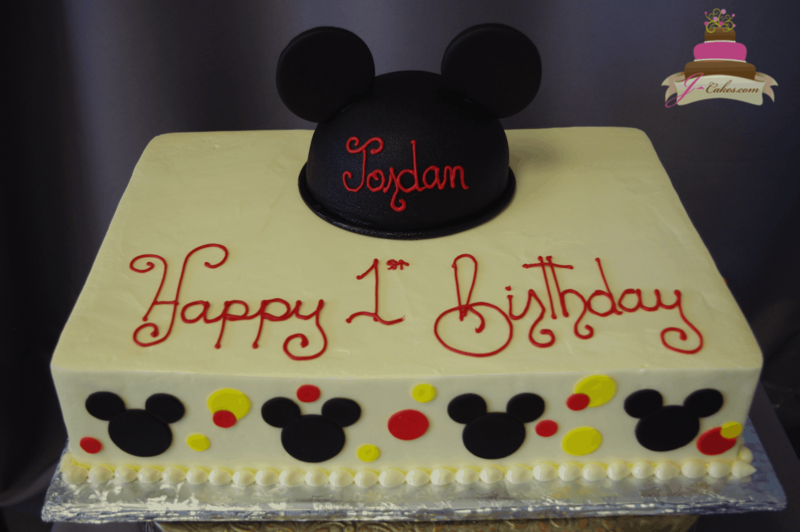 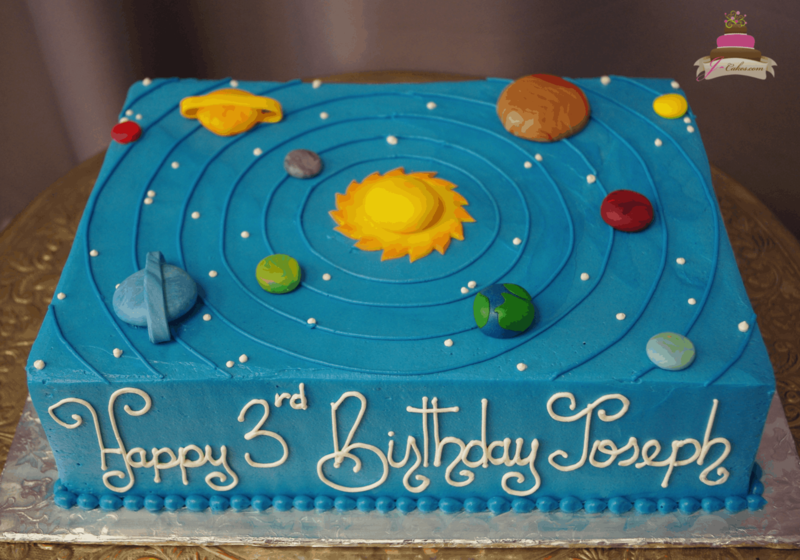 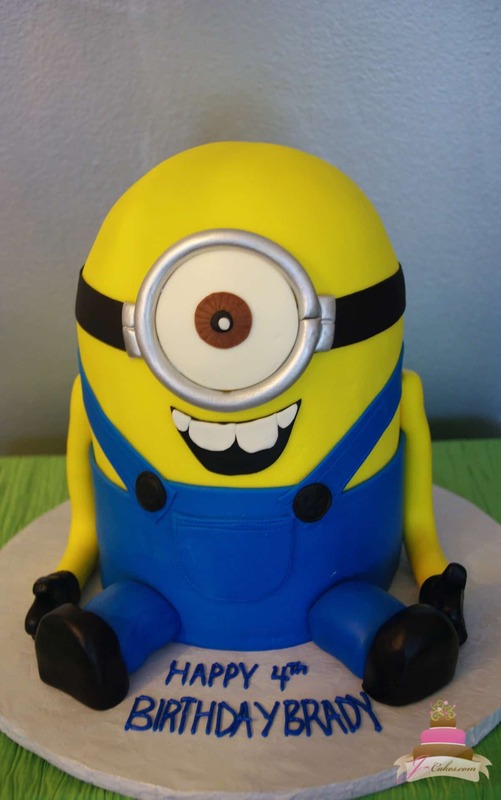 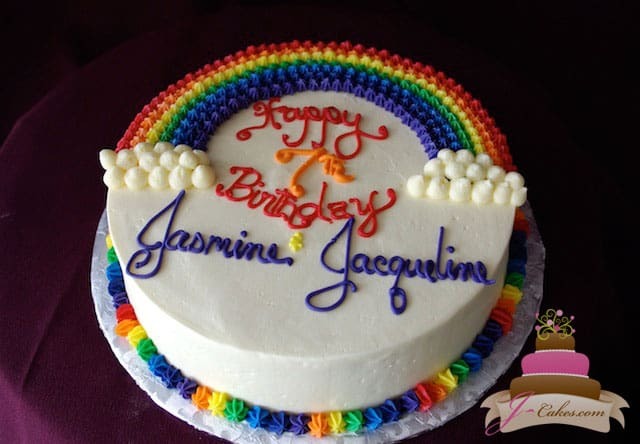 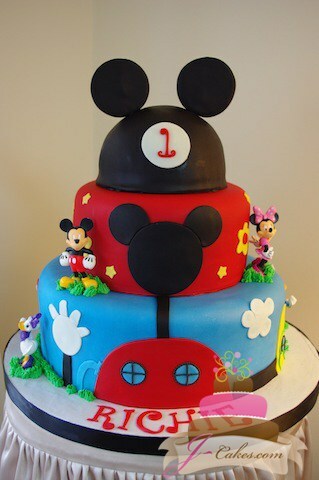 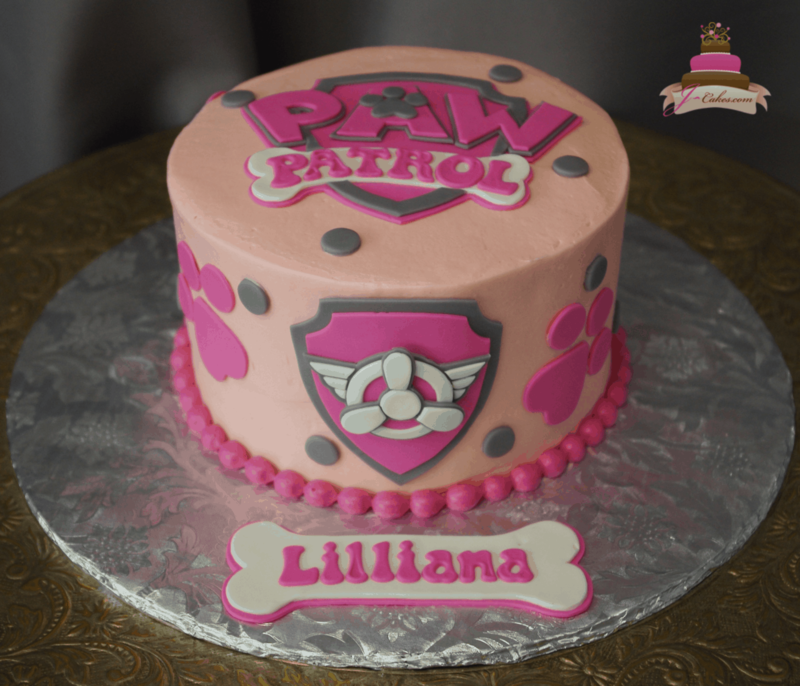 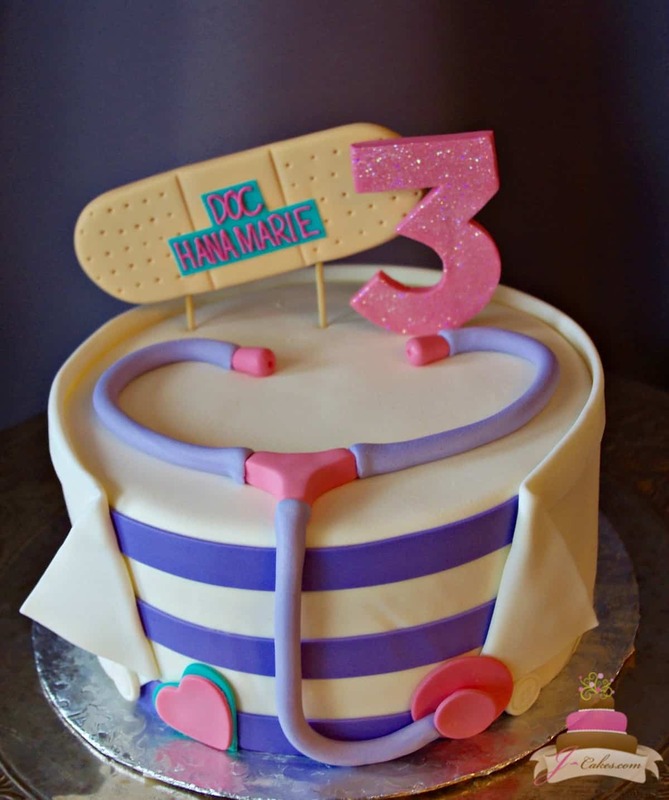 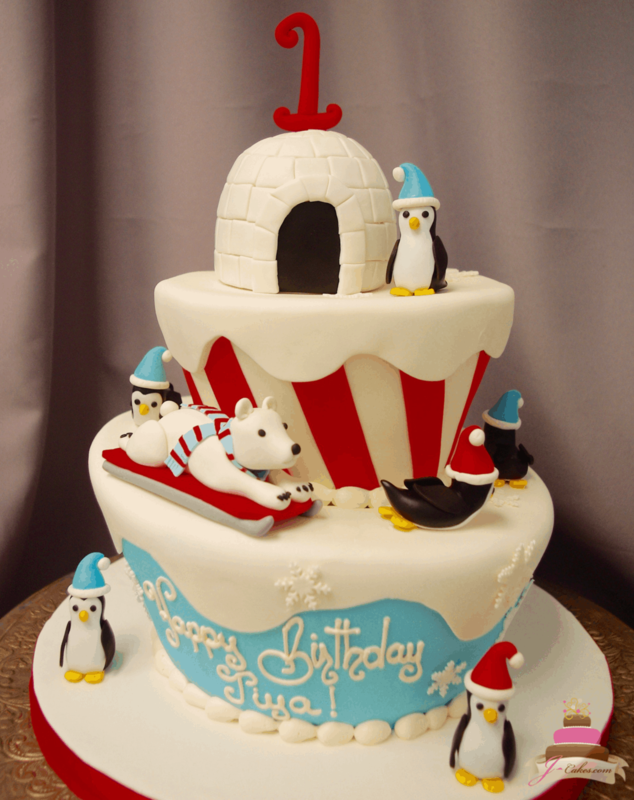 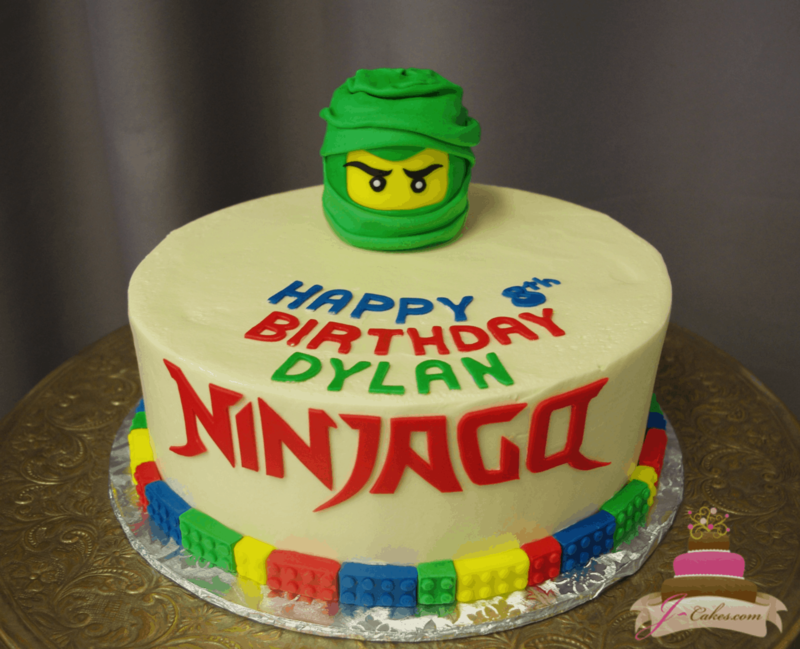 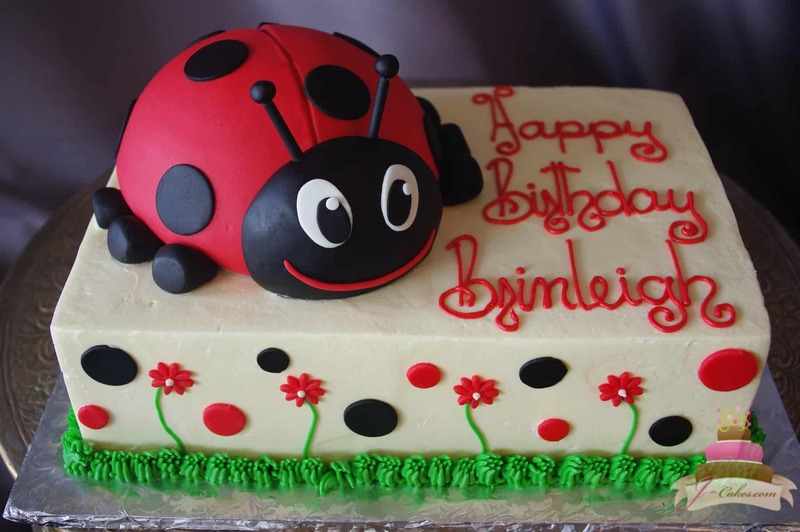 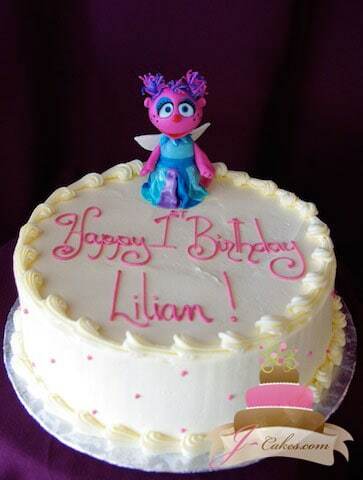 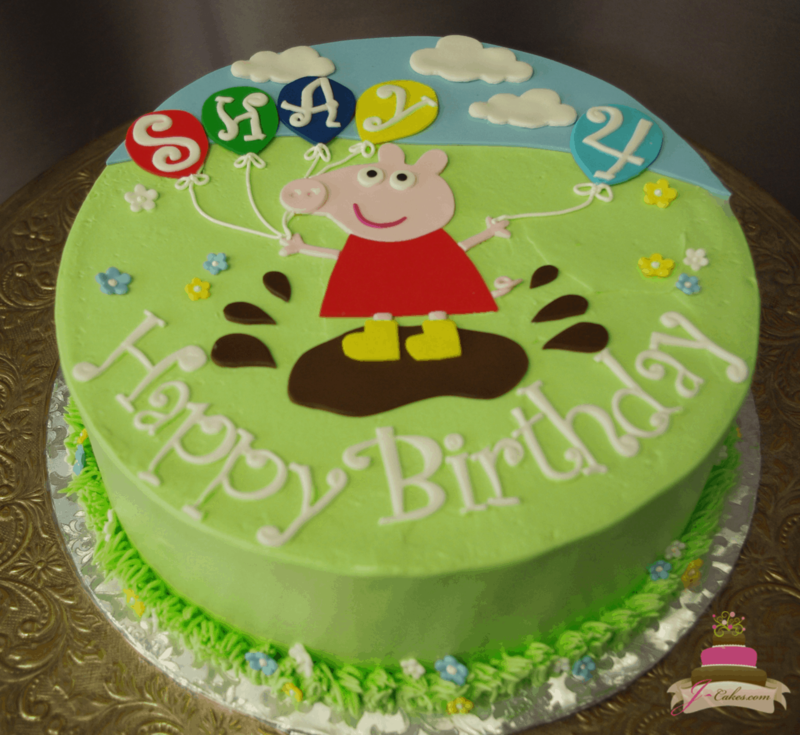 JCakes – simply the best children’s cakes in CT.